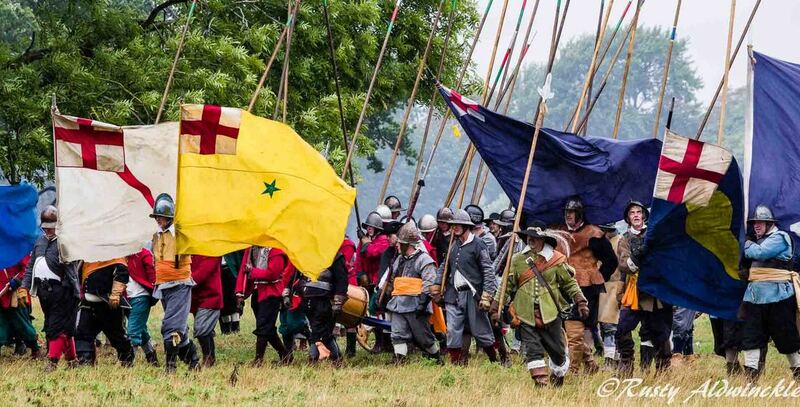 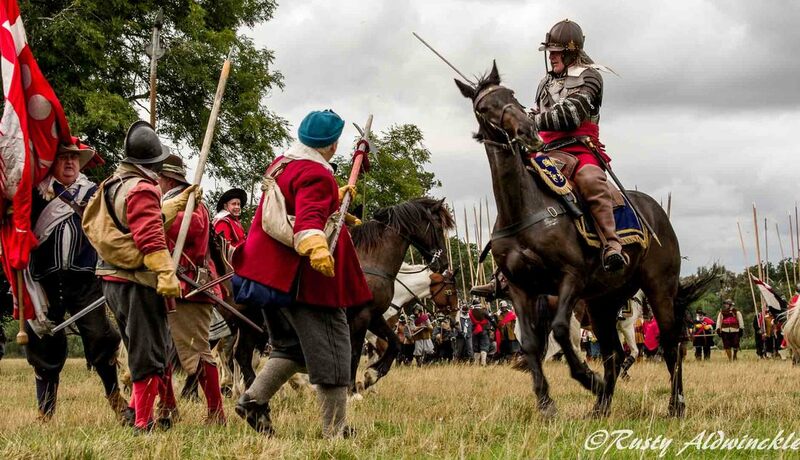 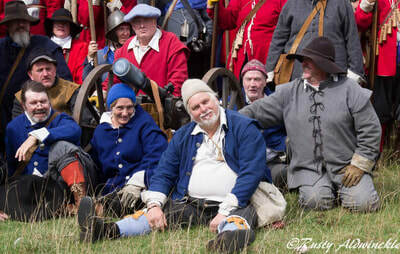 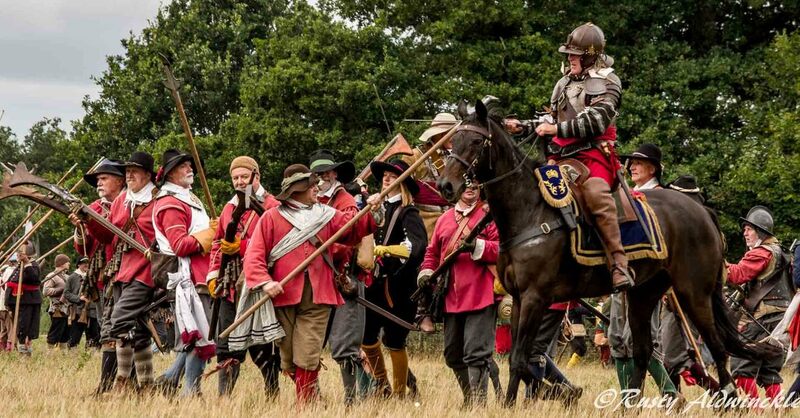 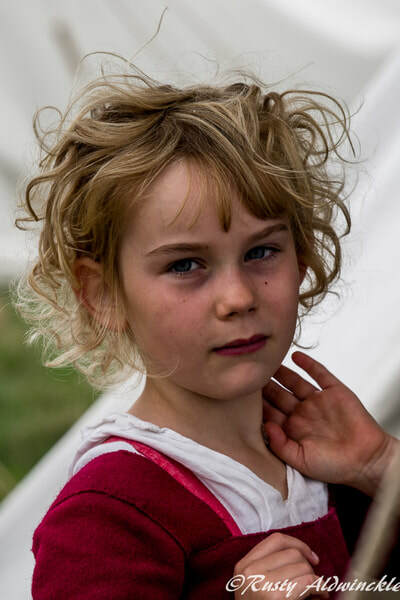 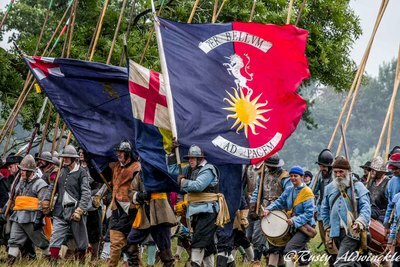 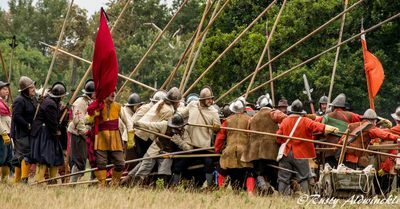 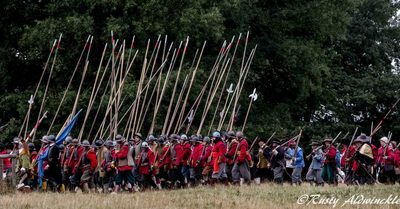 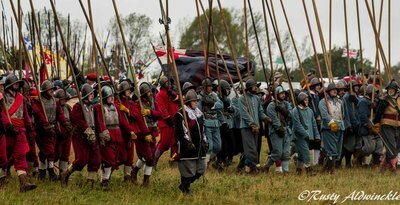 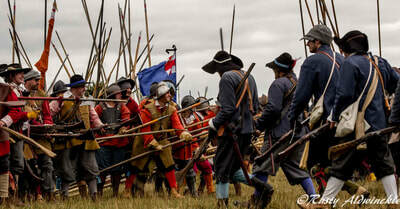 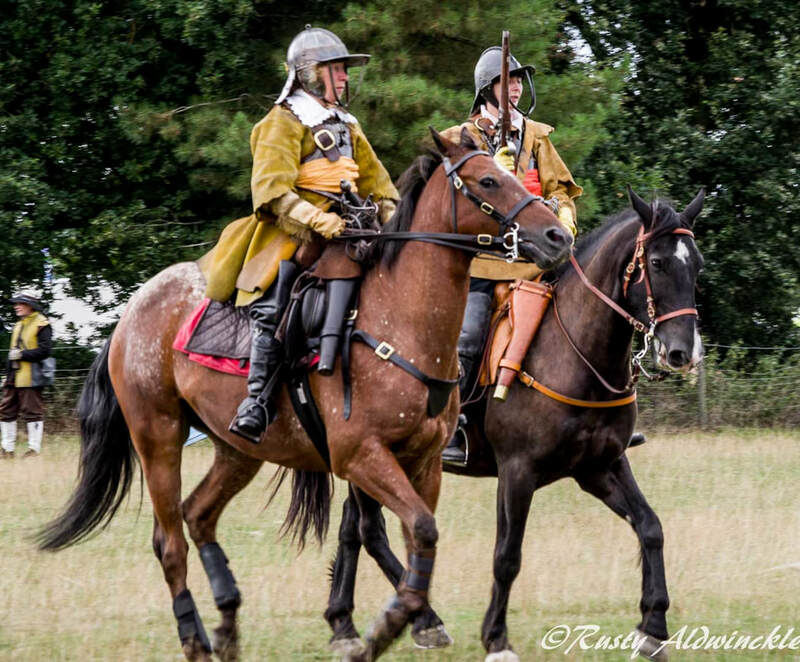 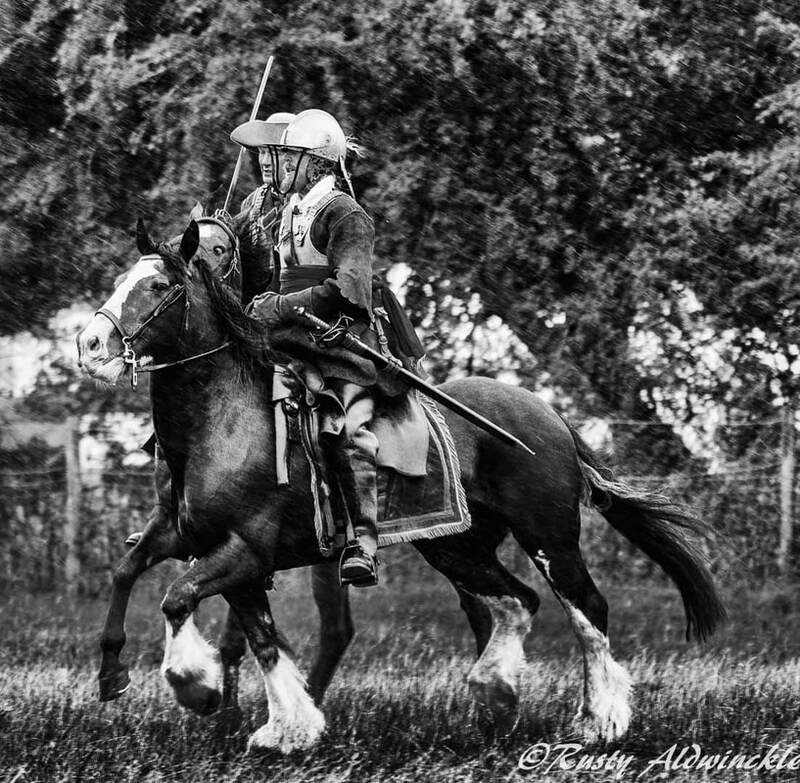 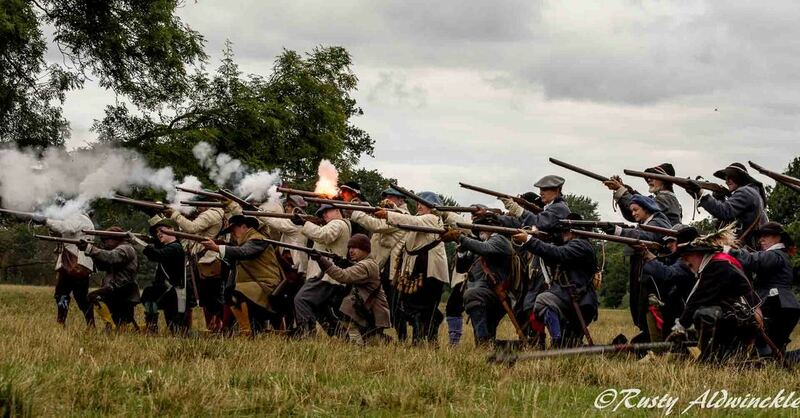 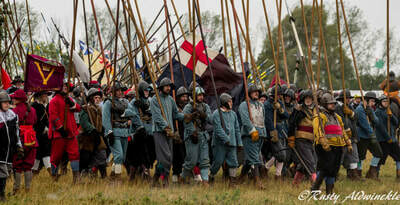 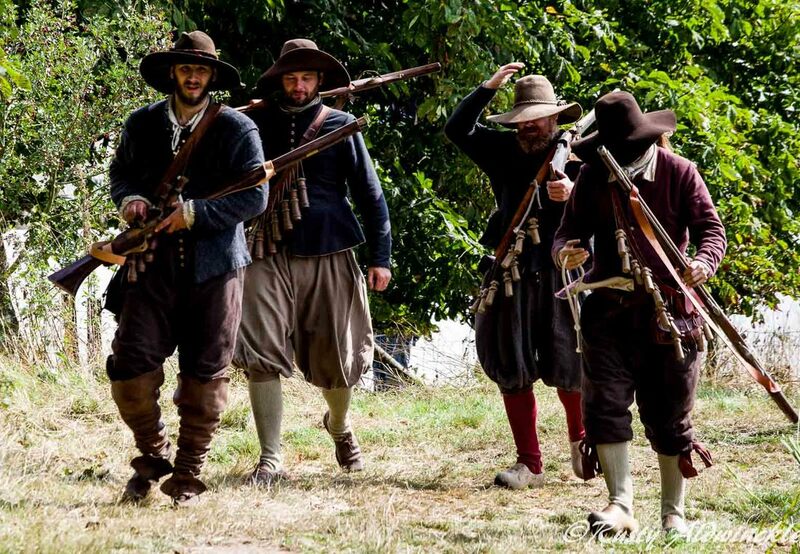 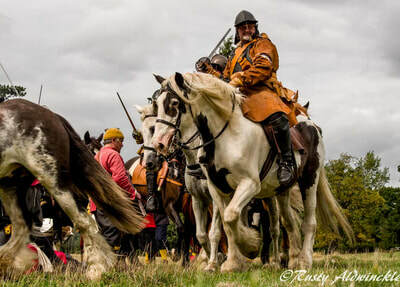 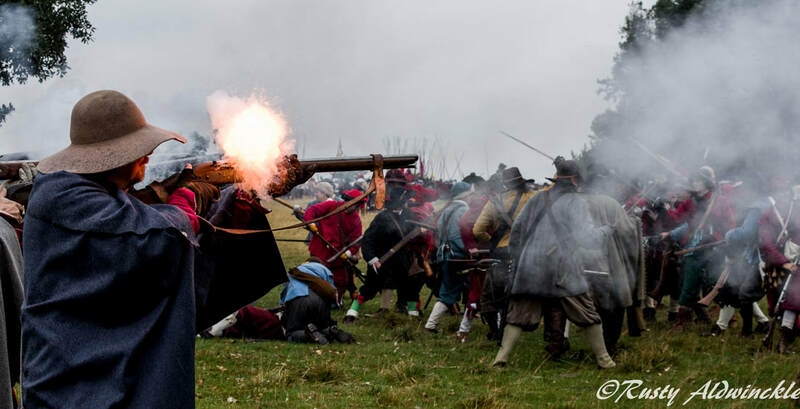 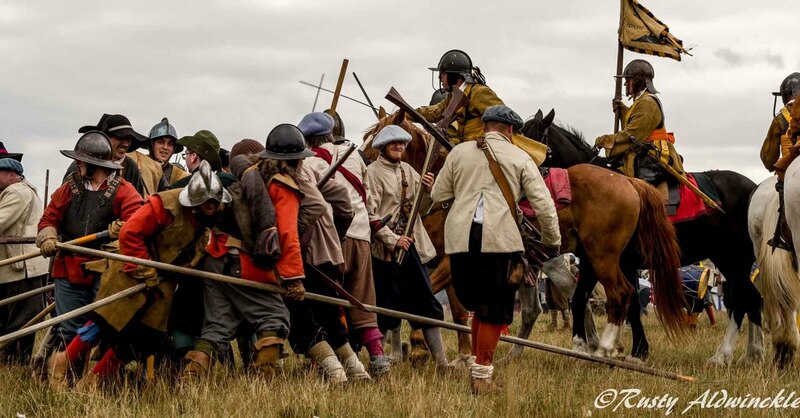 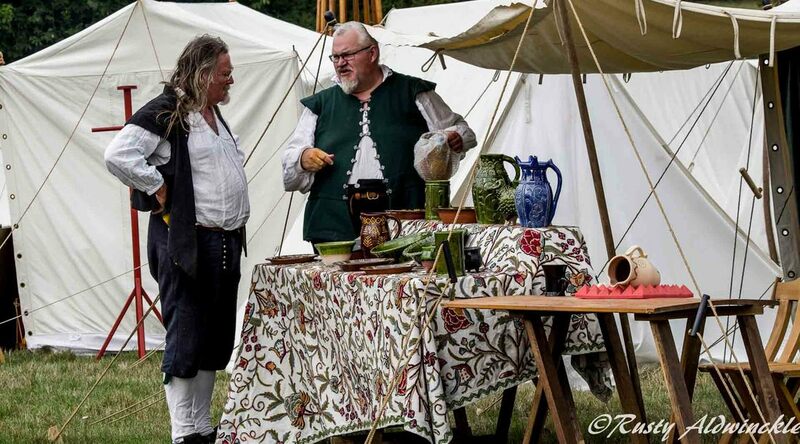 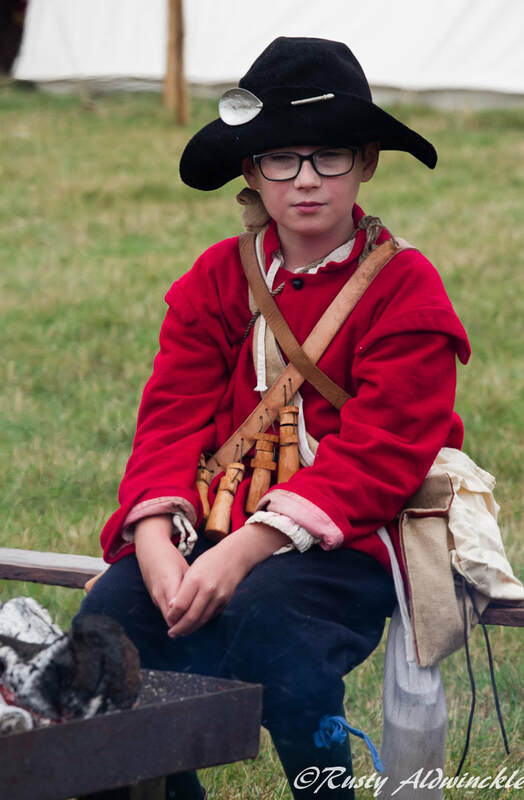 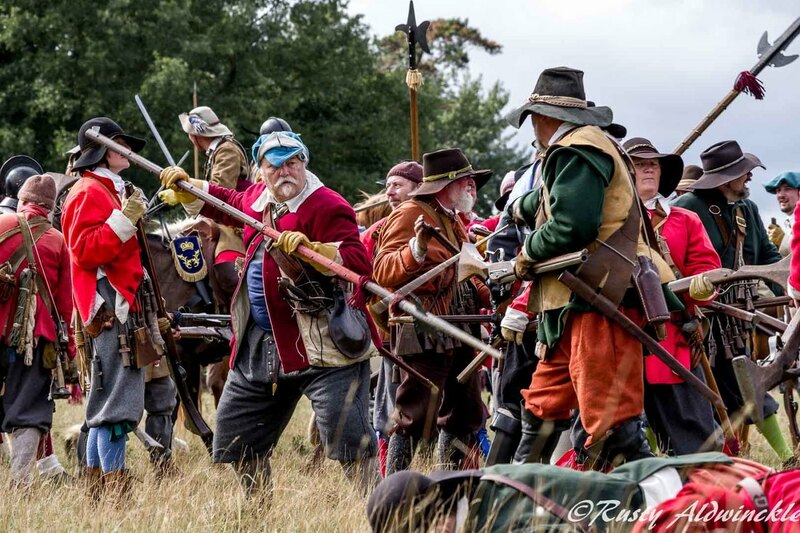 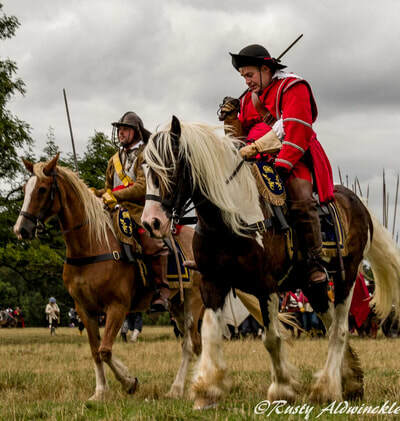 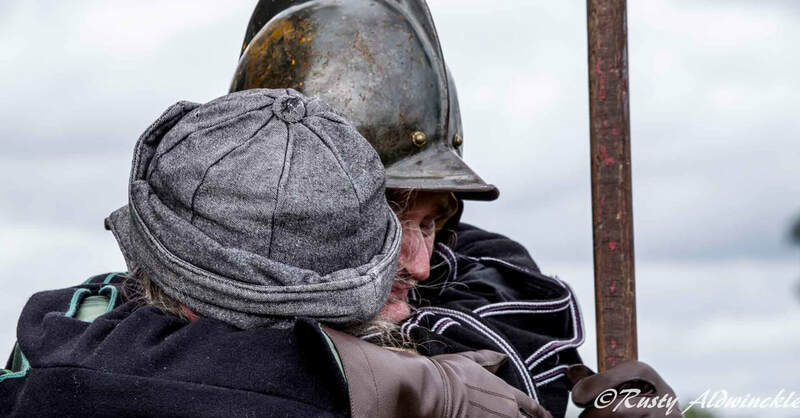 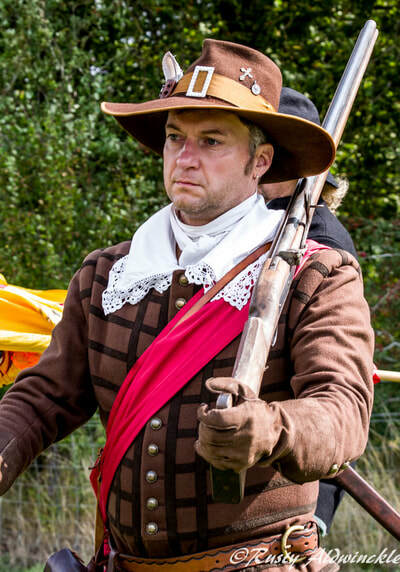 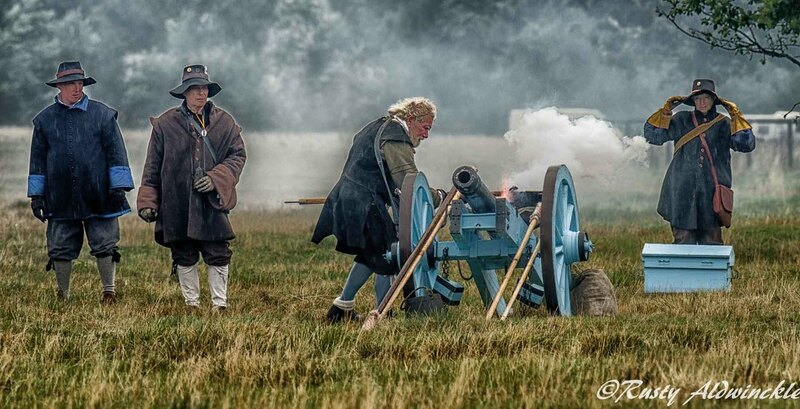 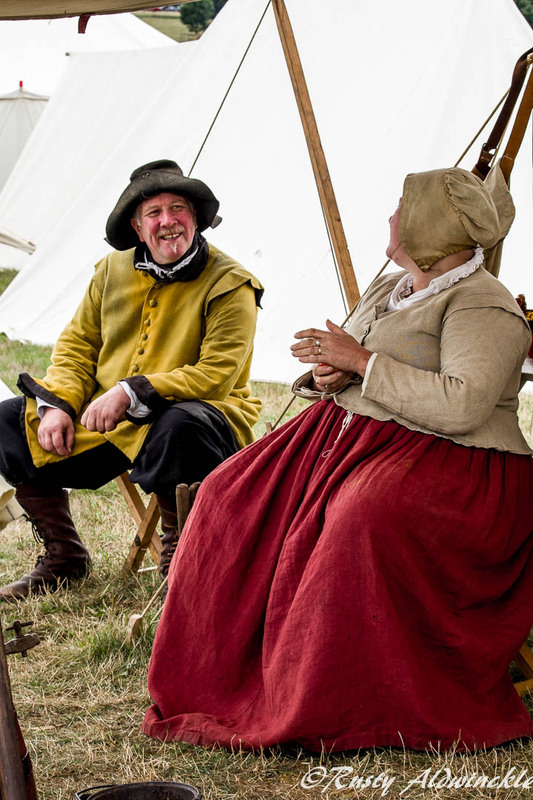 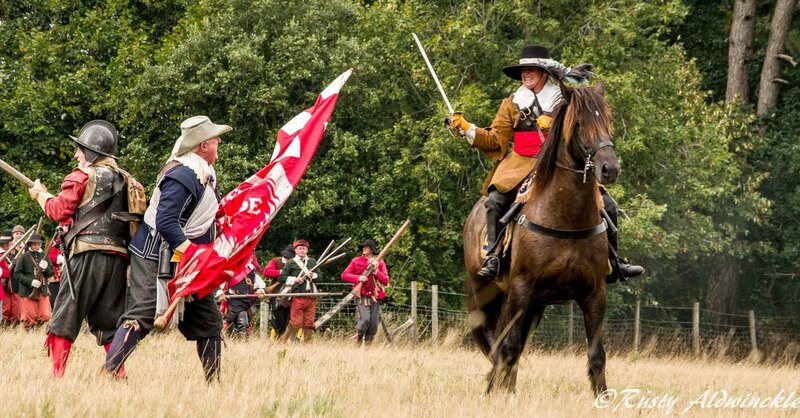 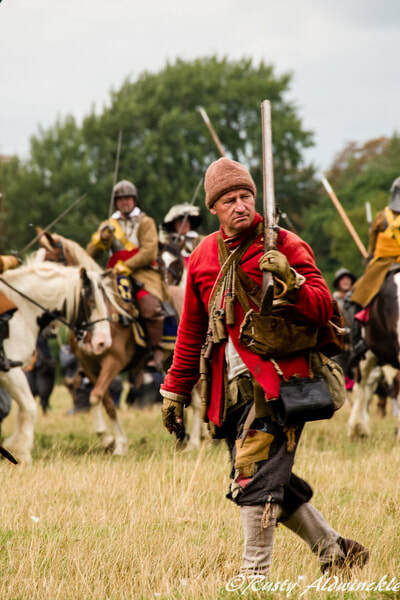 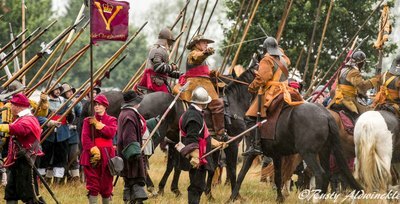 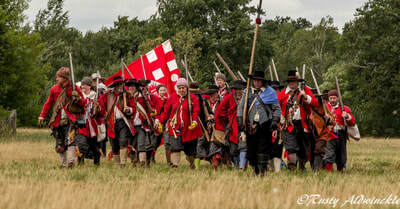 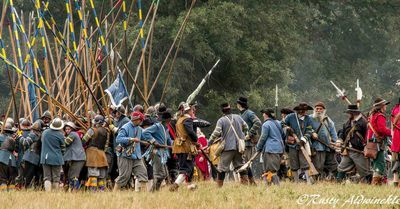 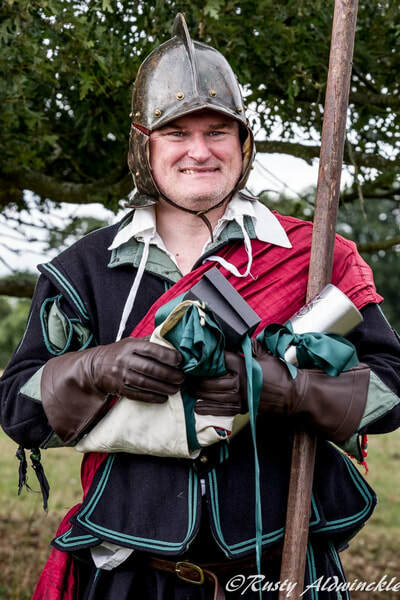 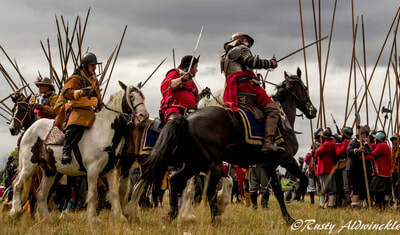 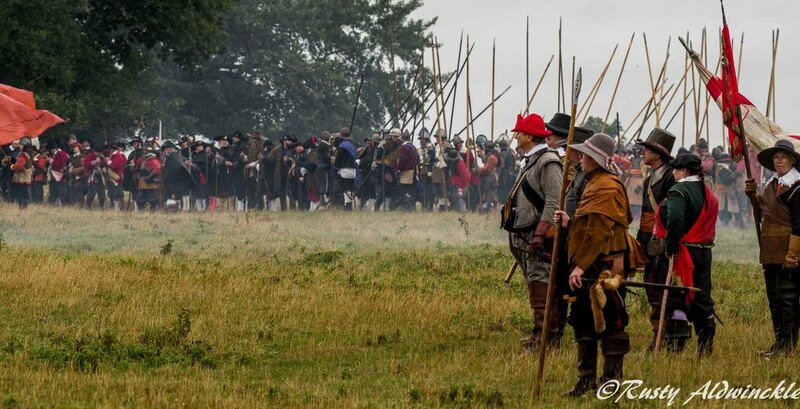 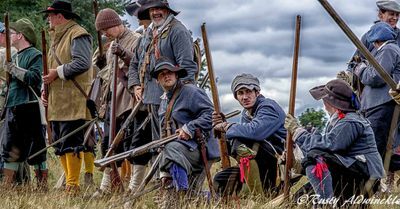 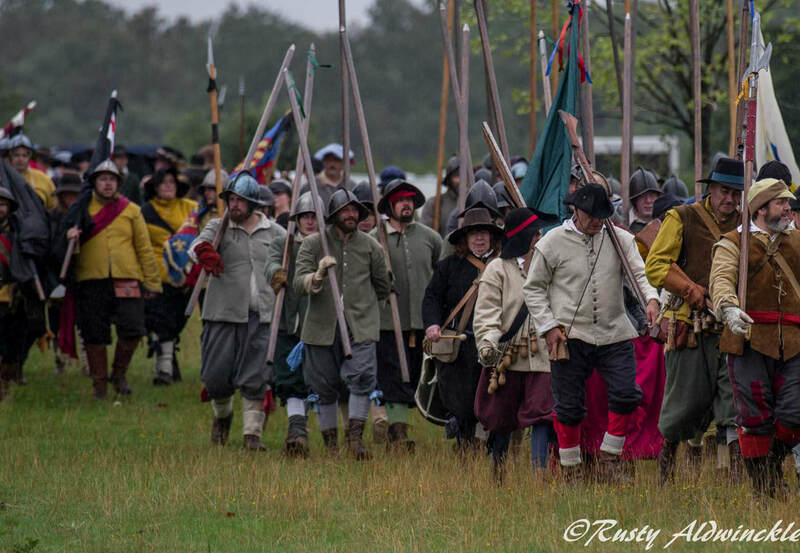 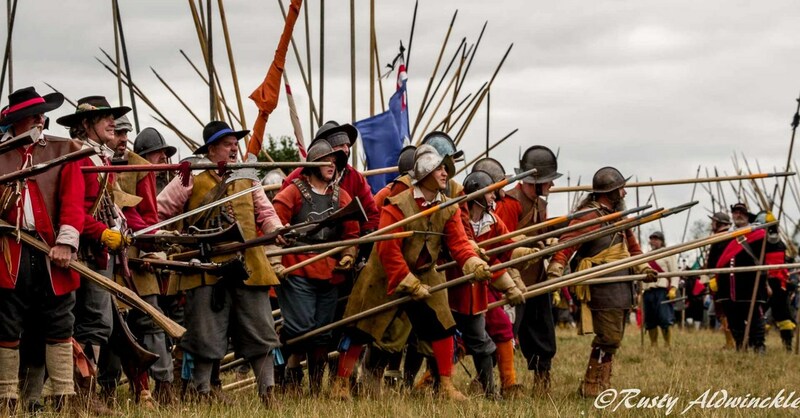 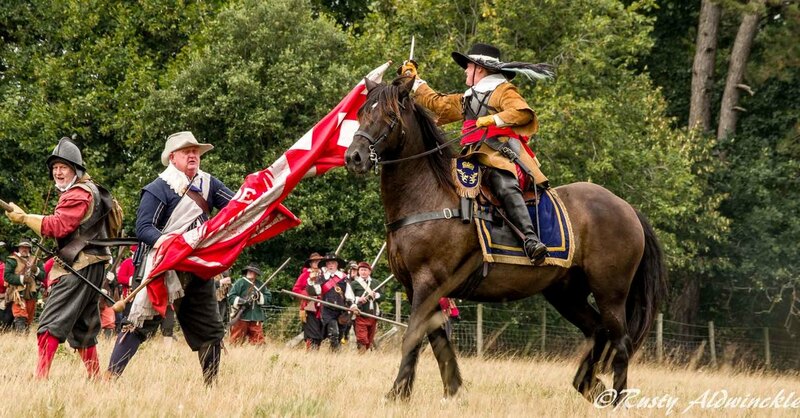 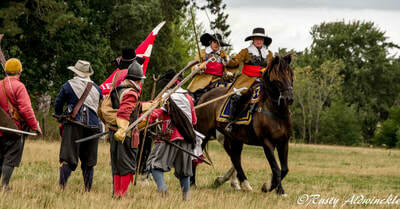 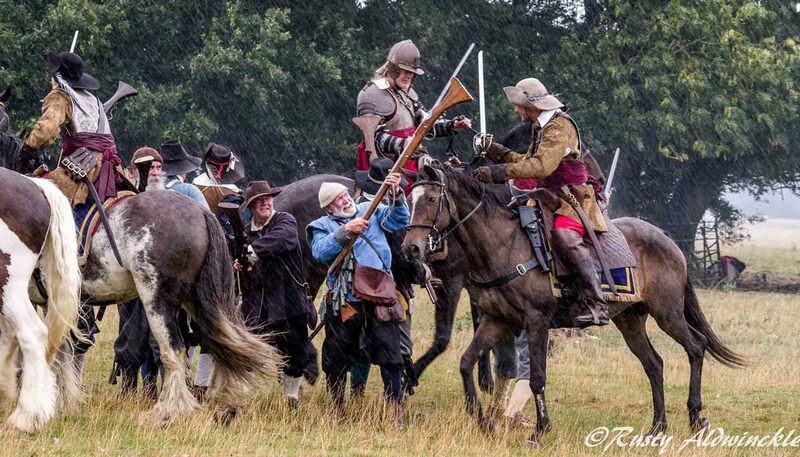 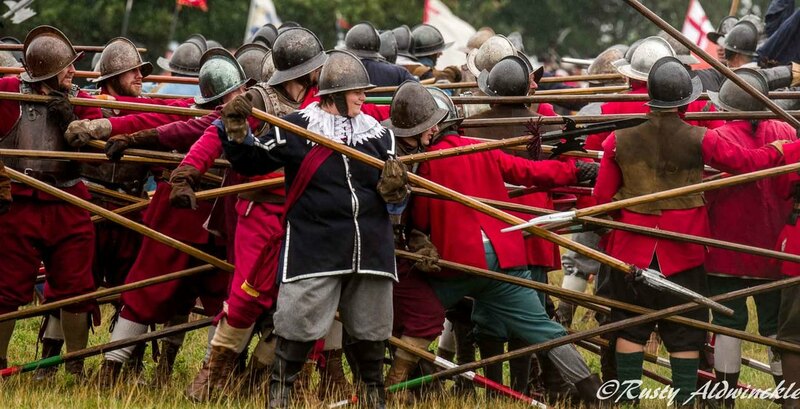 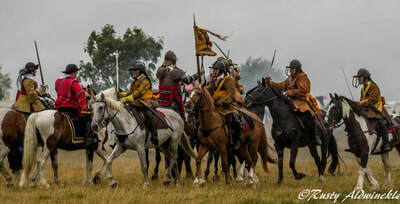 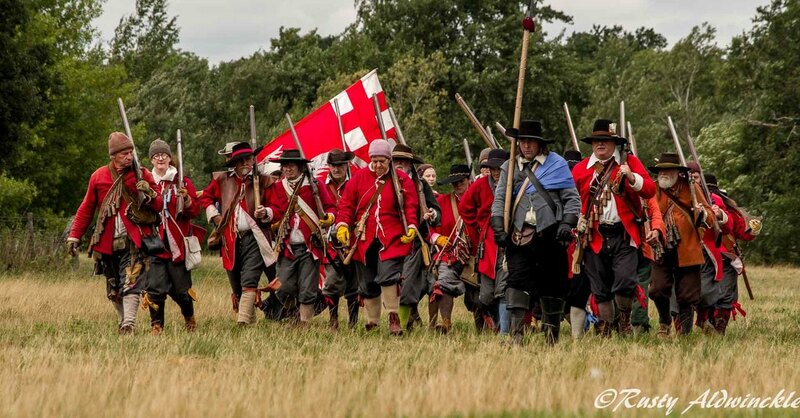 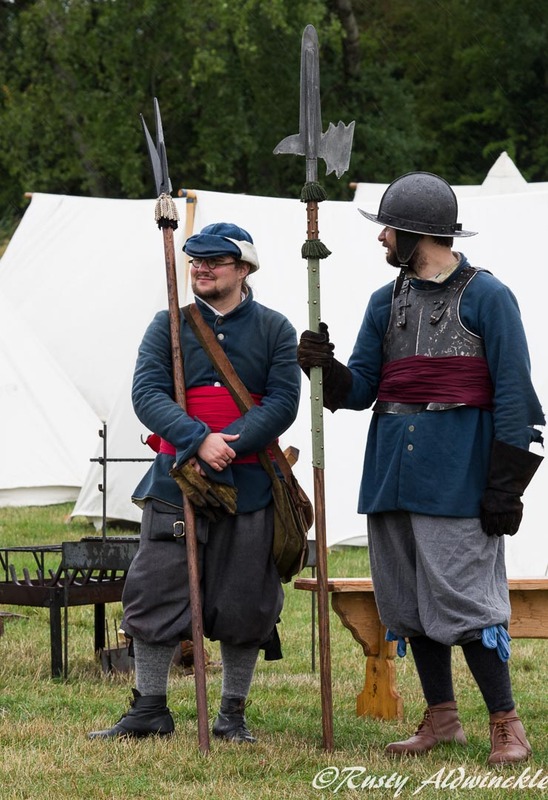 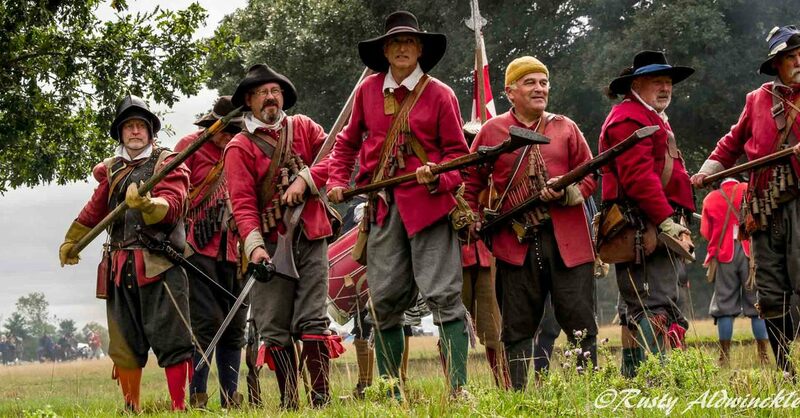 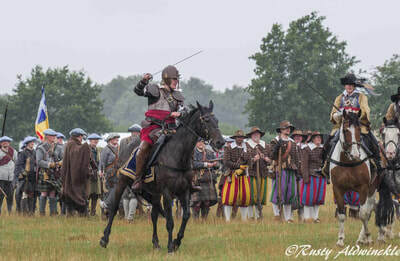 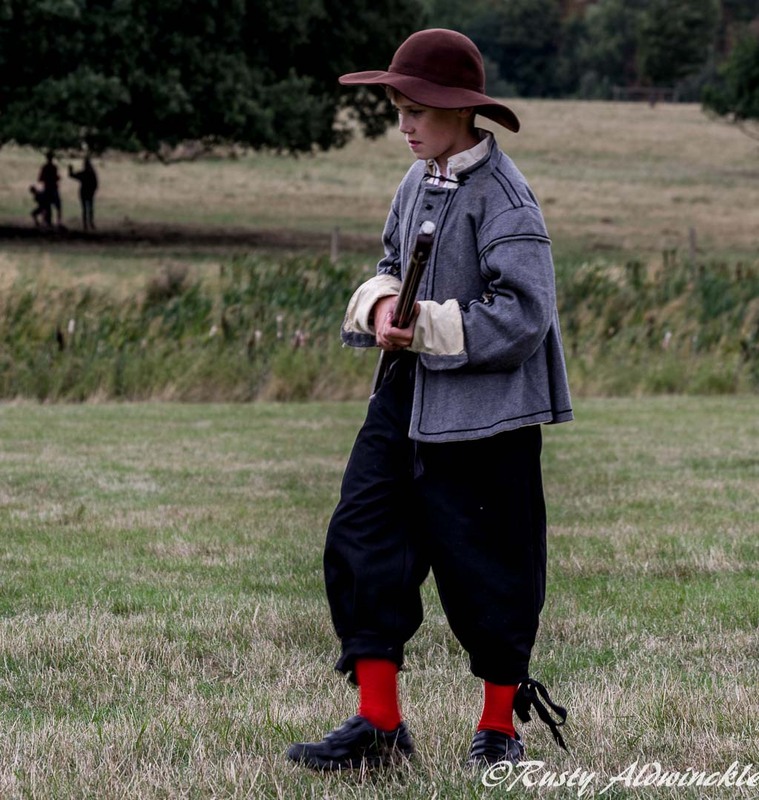 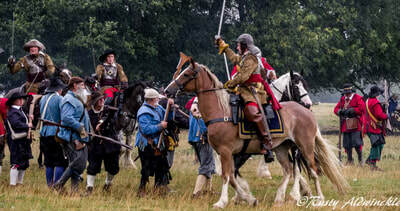 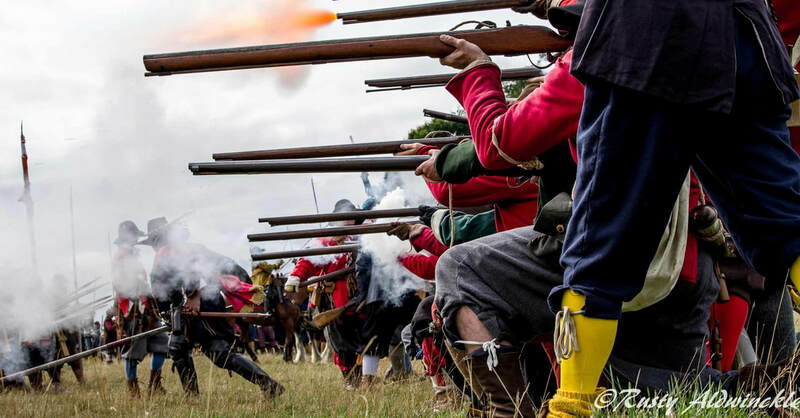 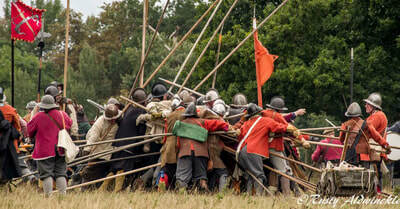 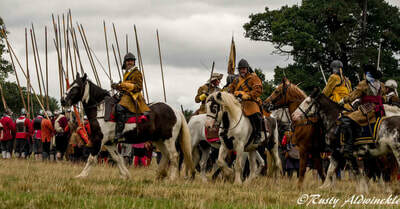 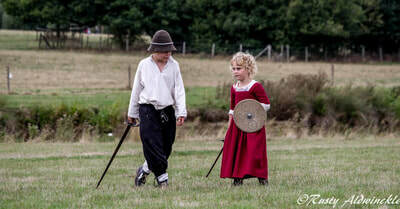 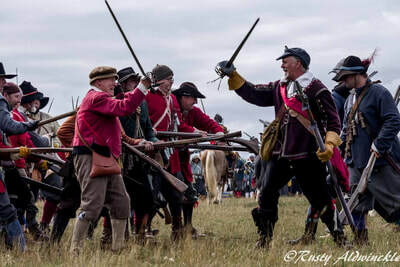 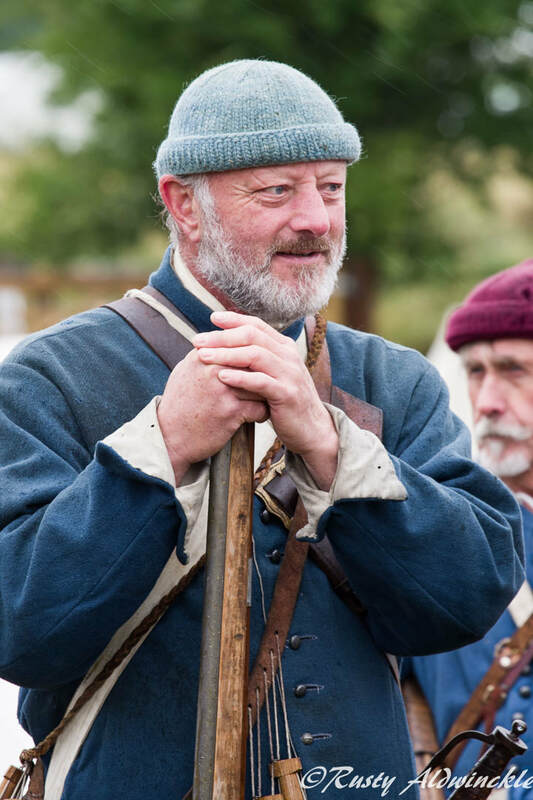 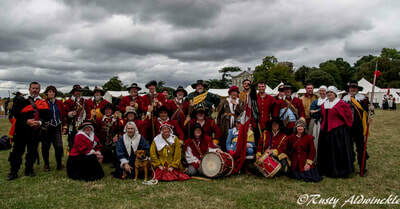 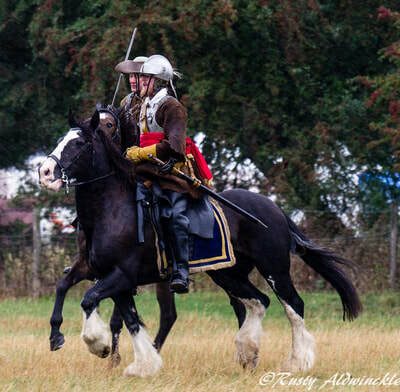 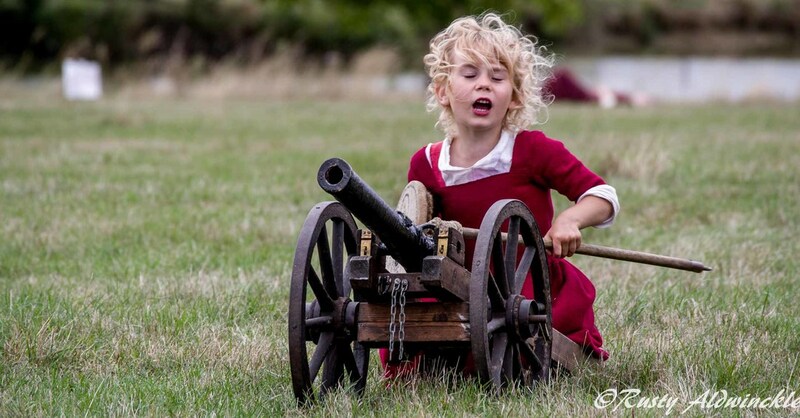 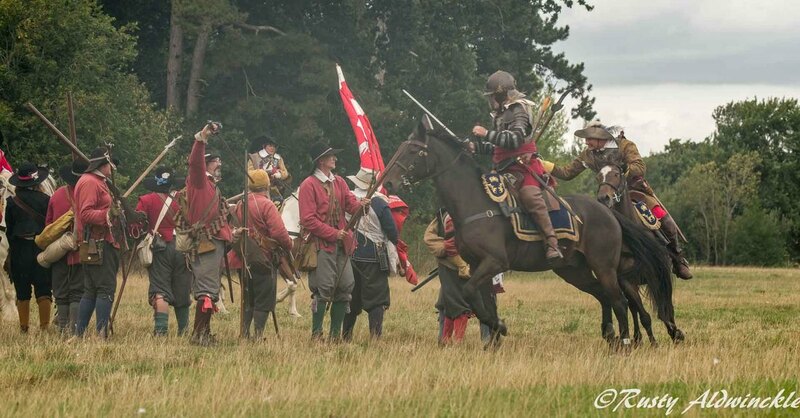 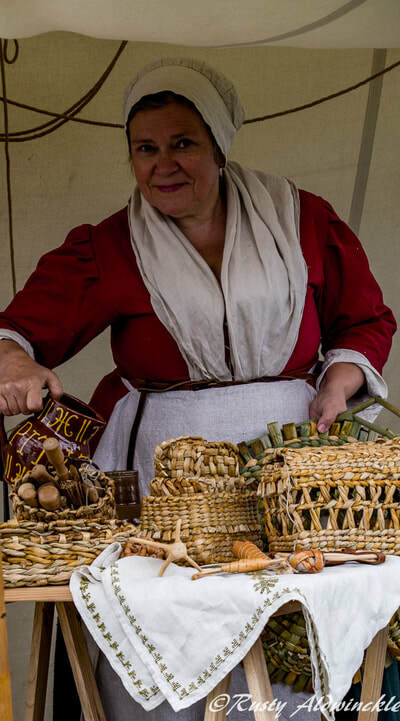 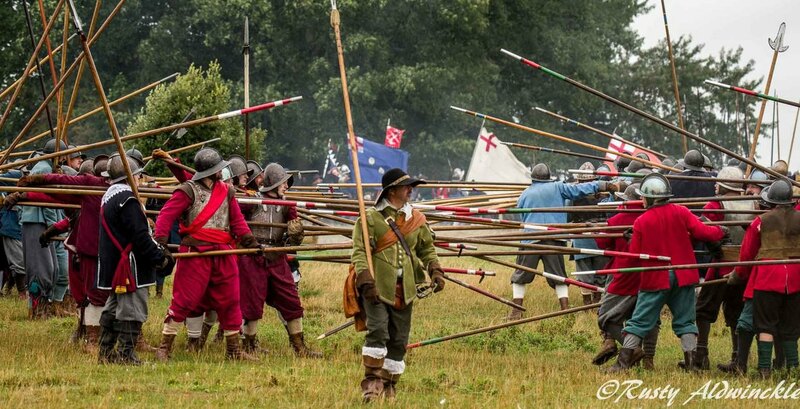 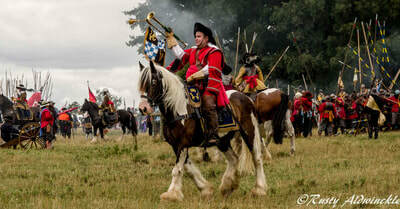 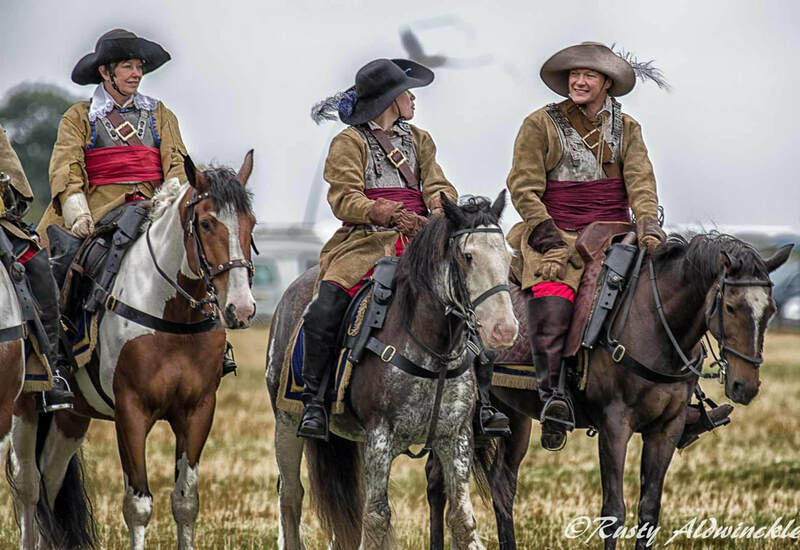 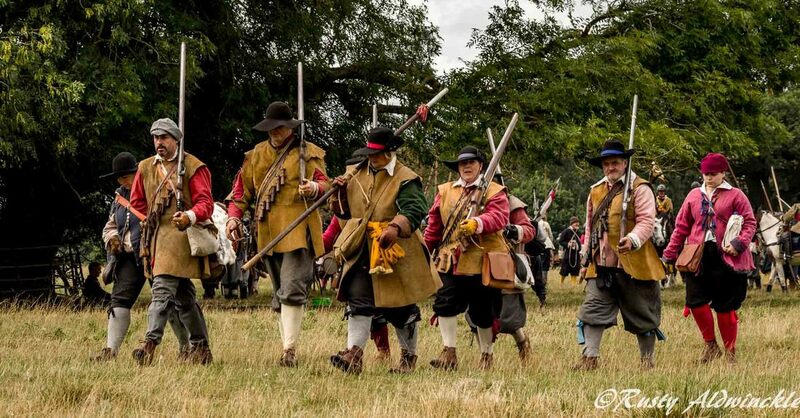 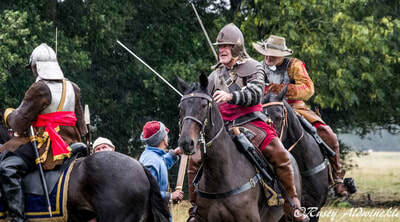 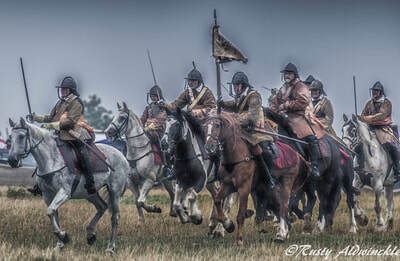 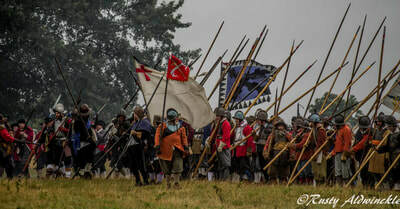 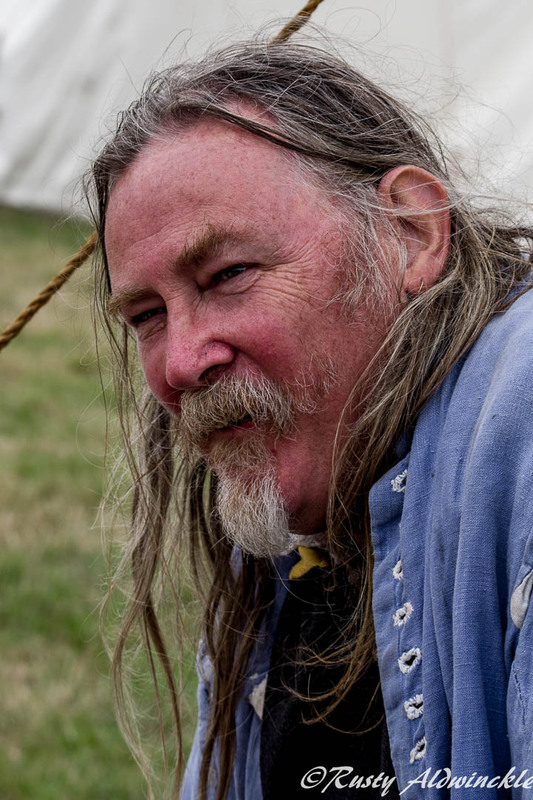 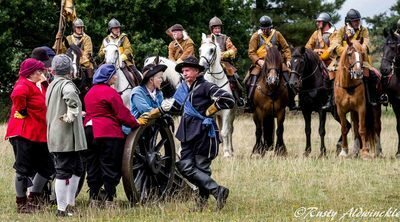 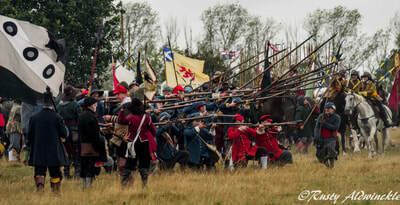 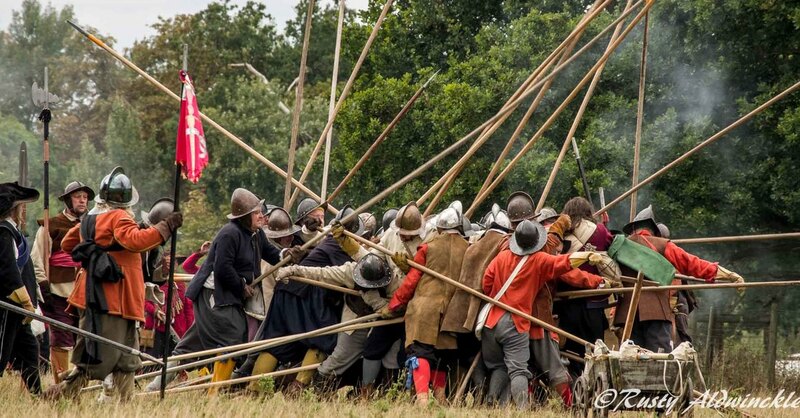 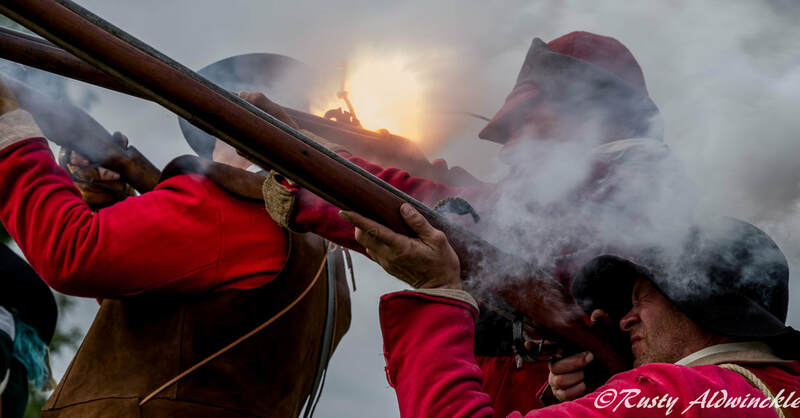 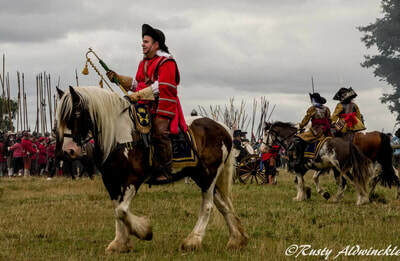 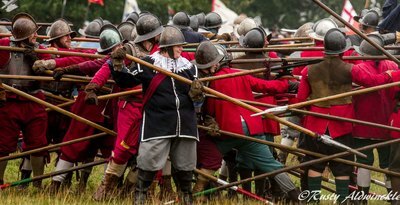 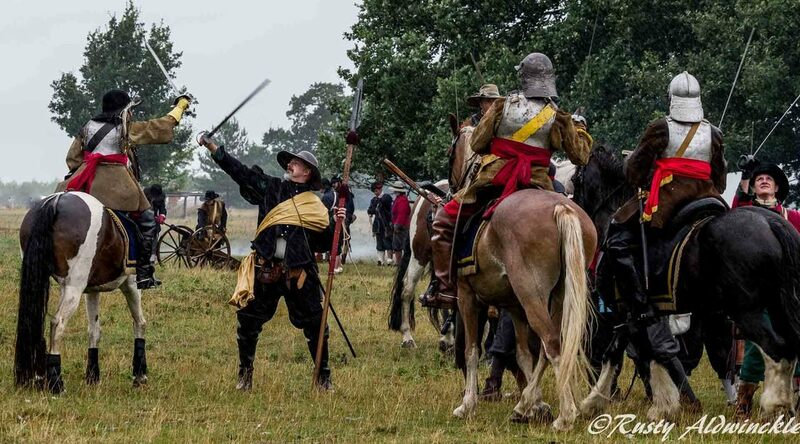 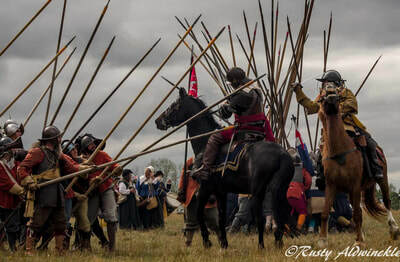 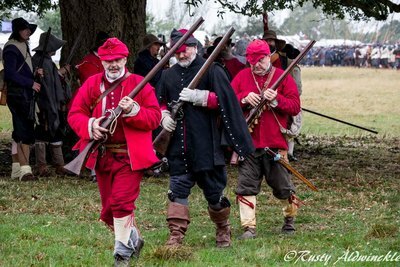 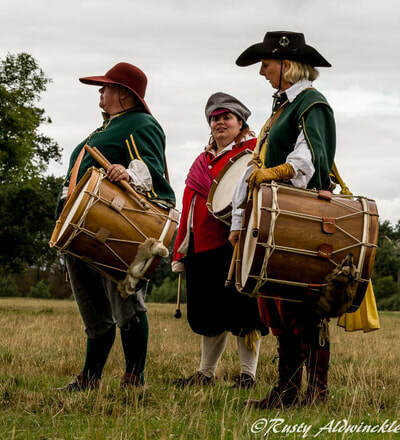 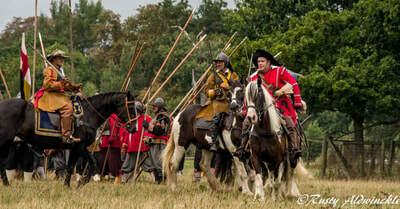 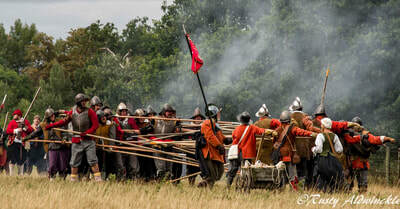 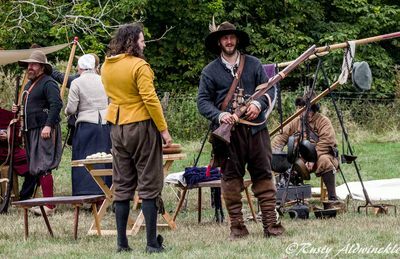 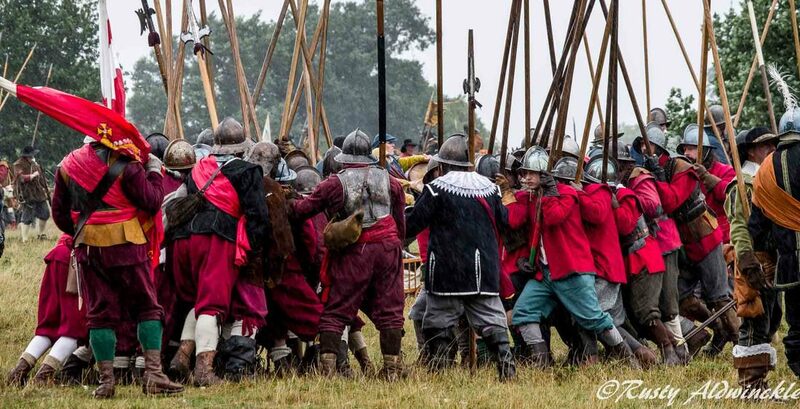 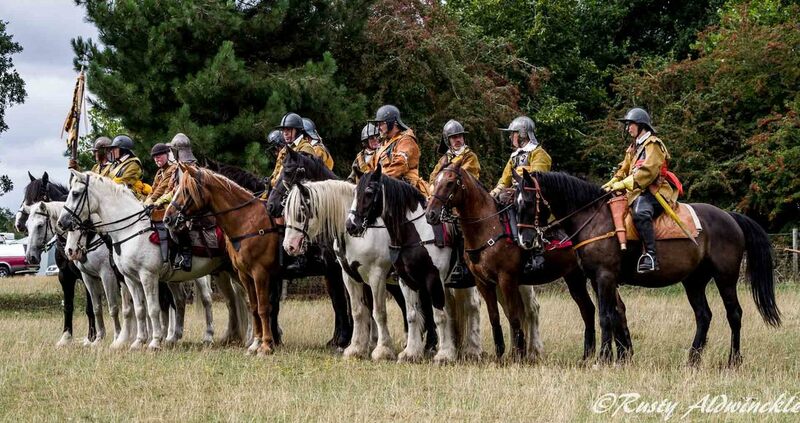 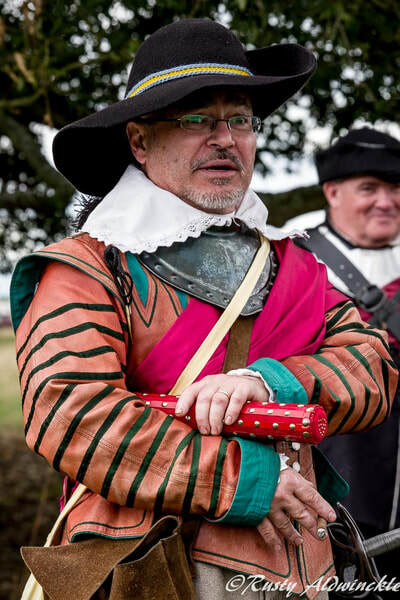 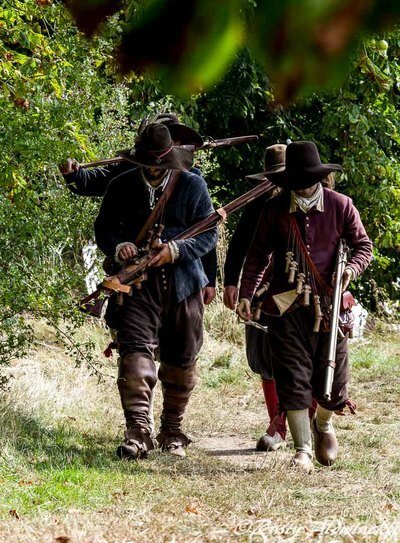 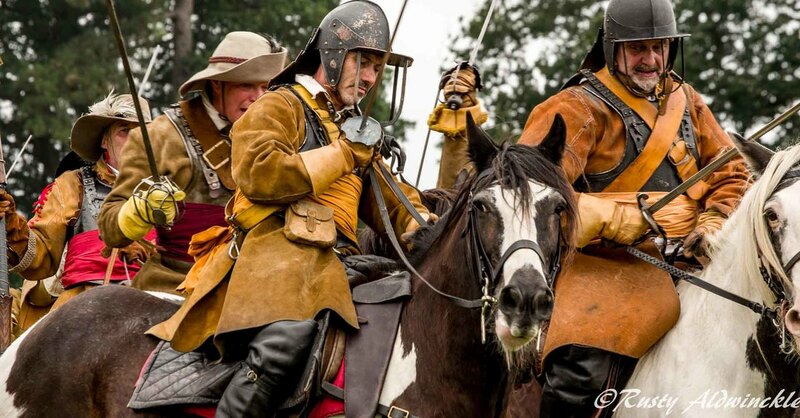 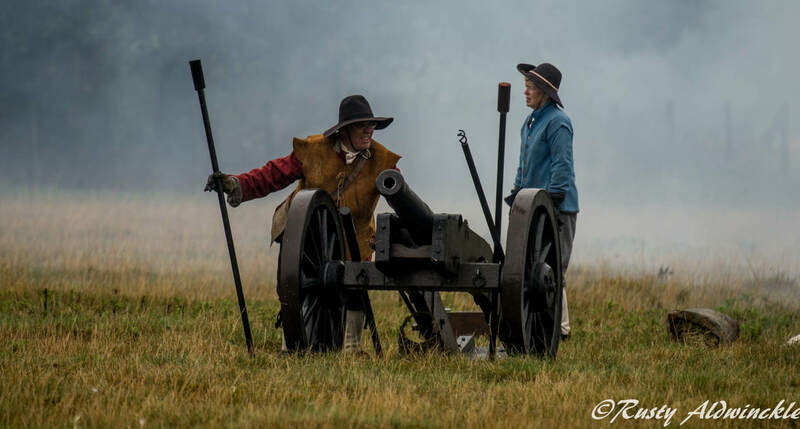 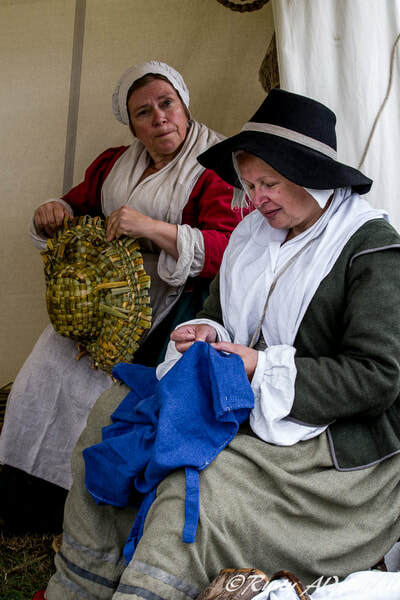 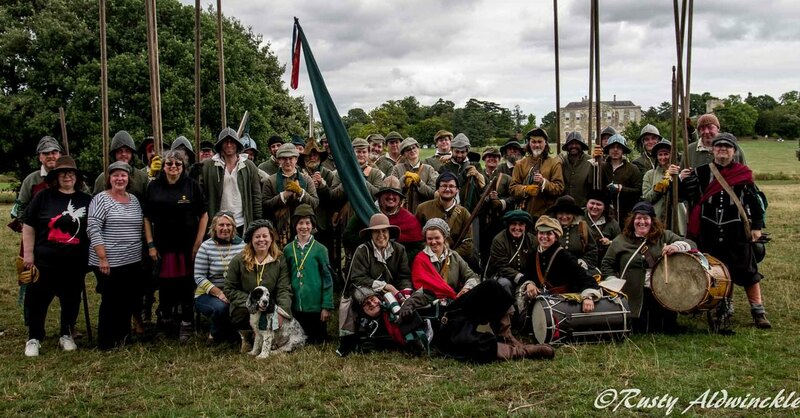 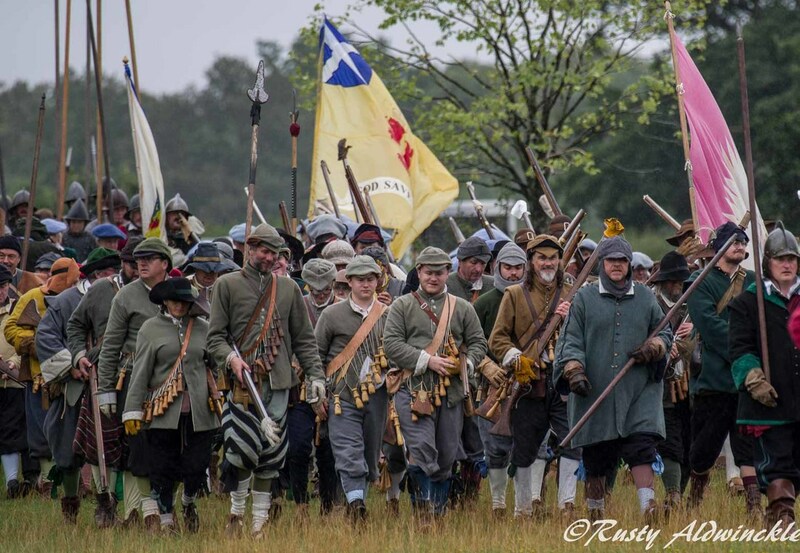 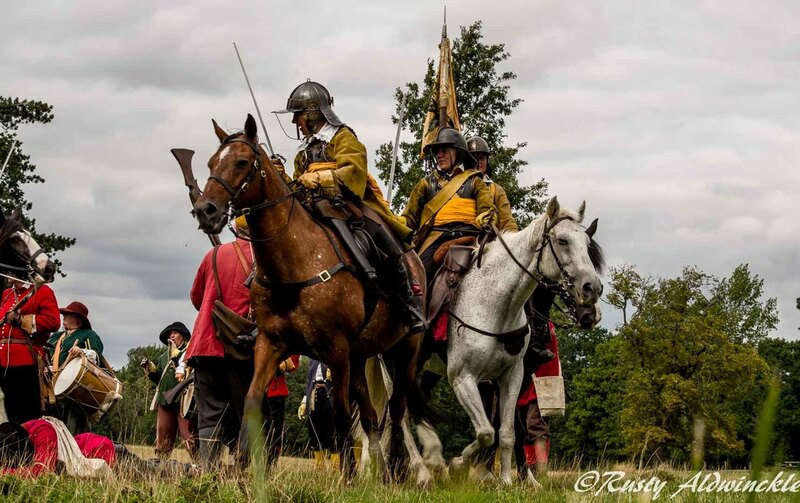 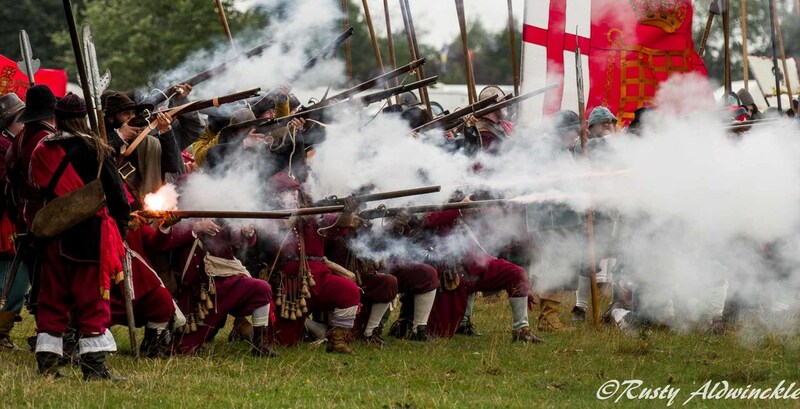 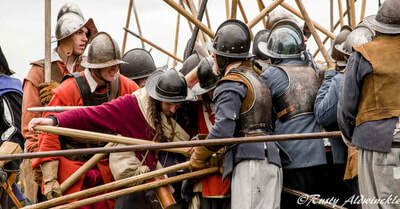 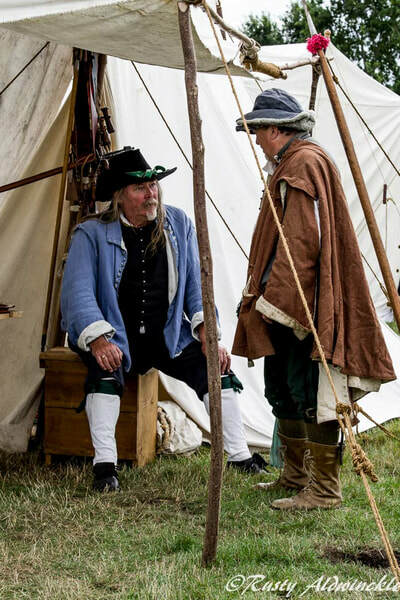 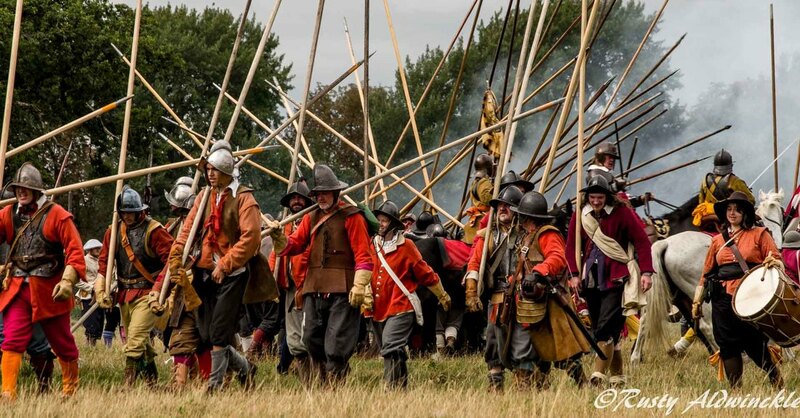 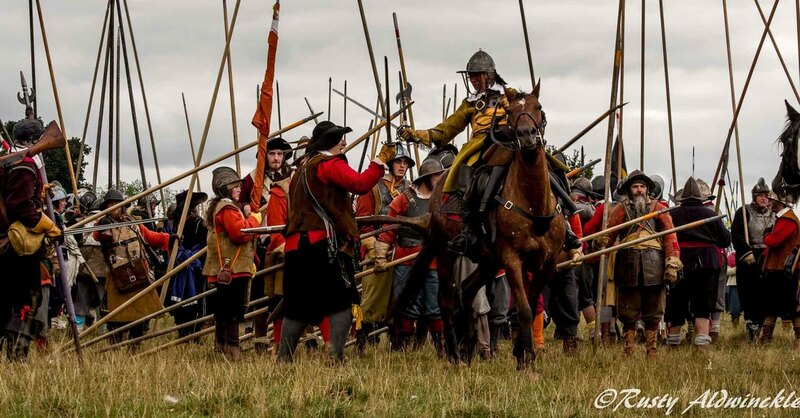 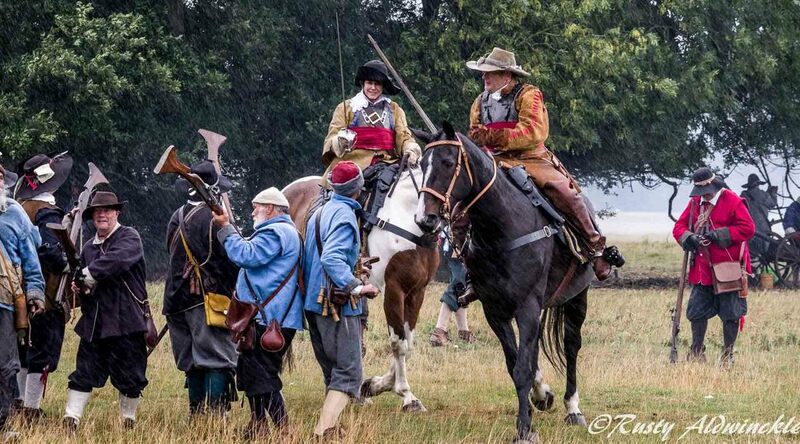 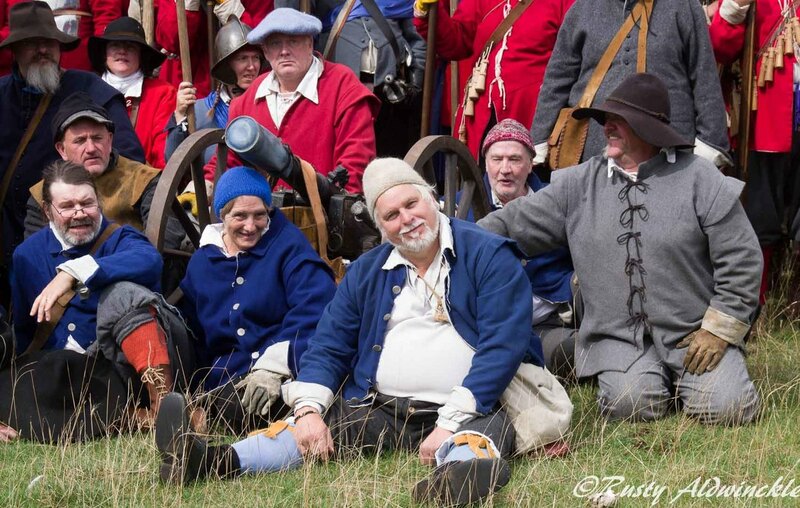 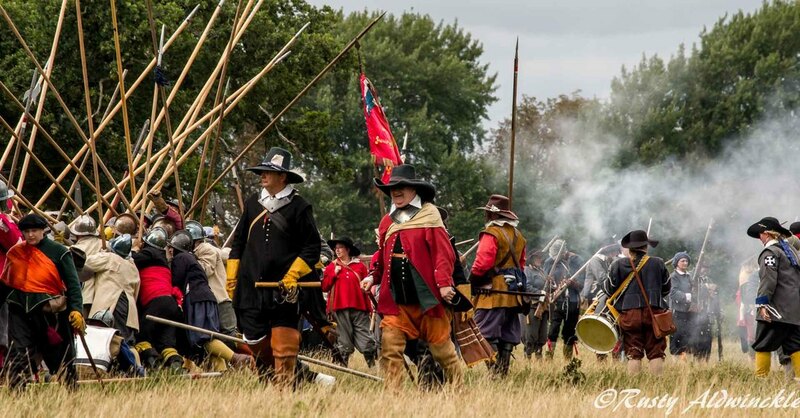 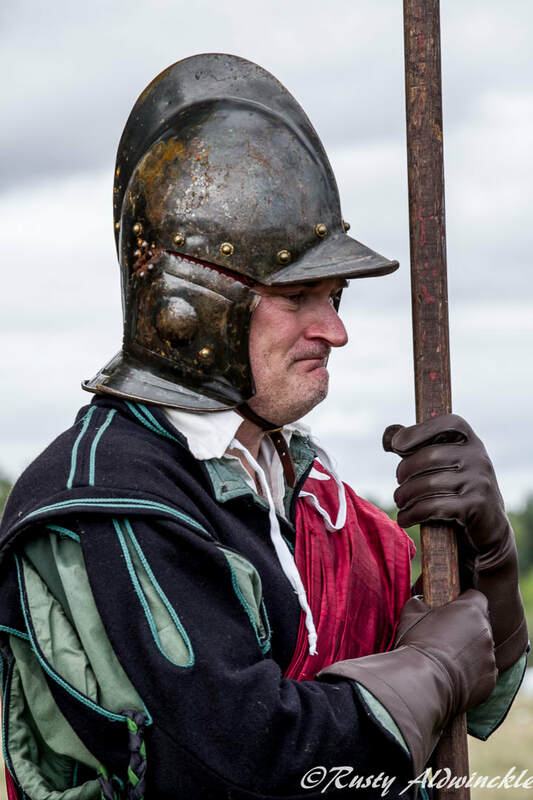 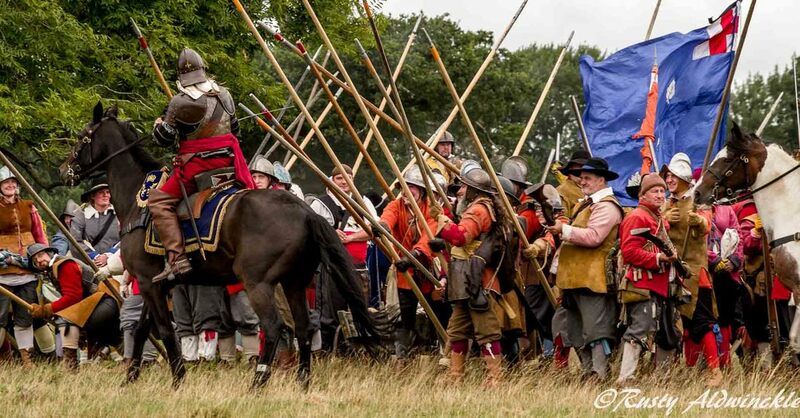 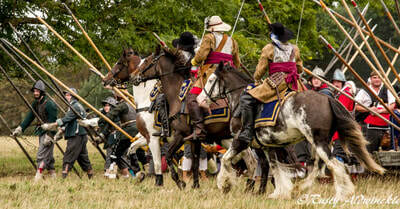 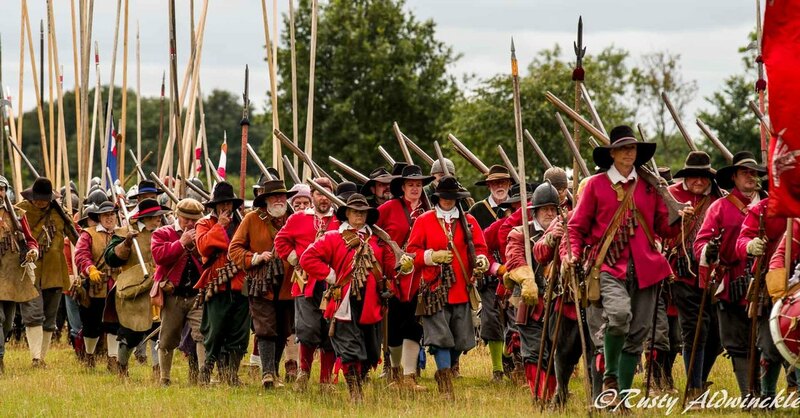 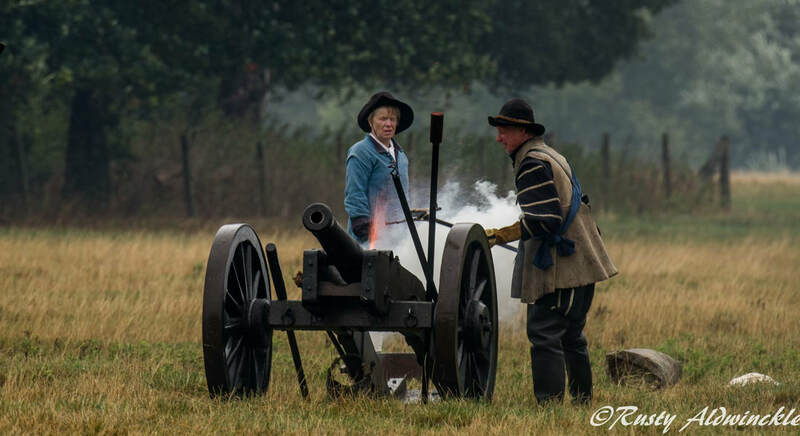 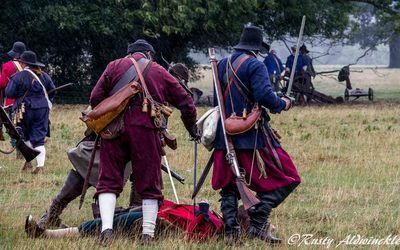 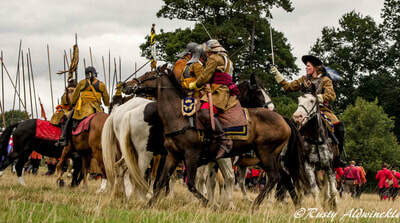 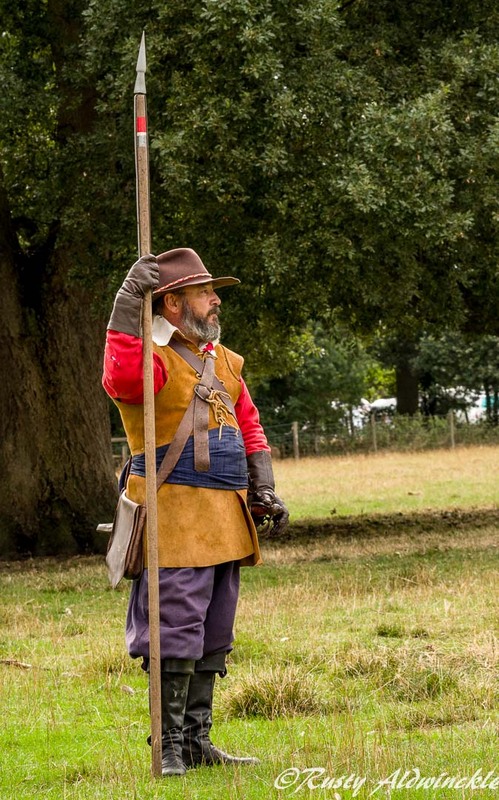 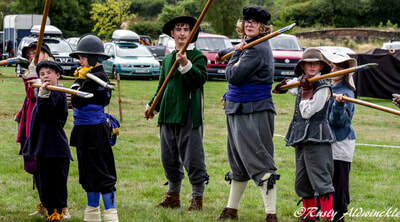 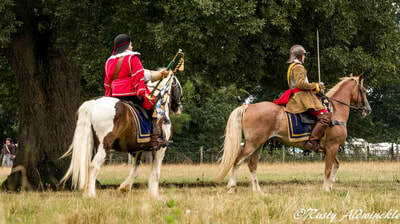 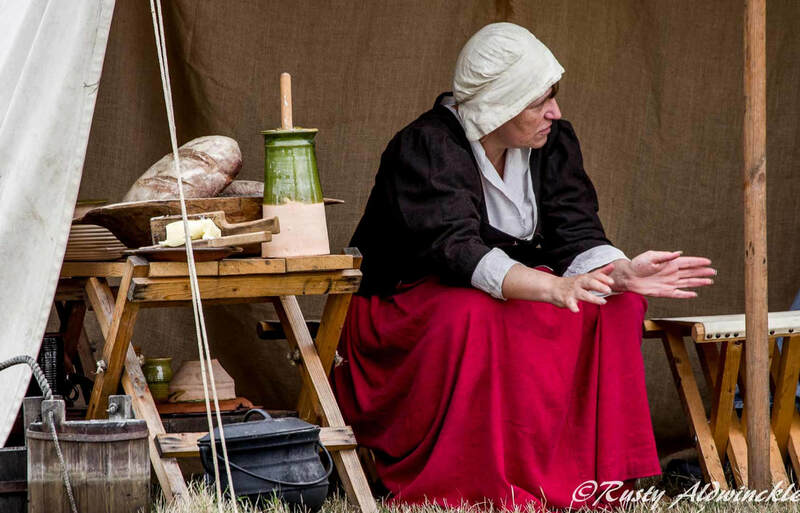 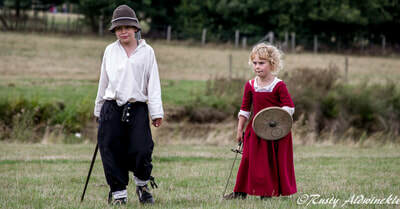 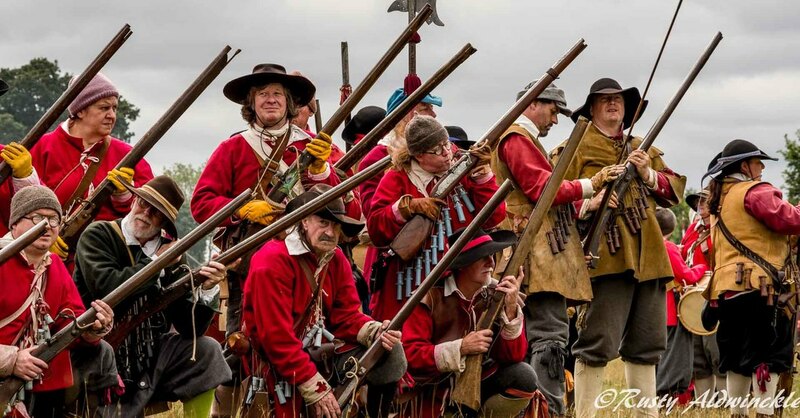 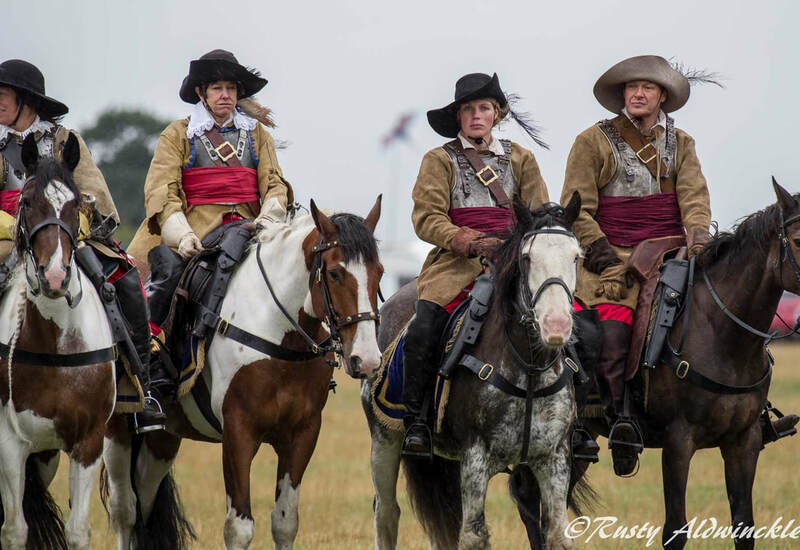 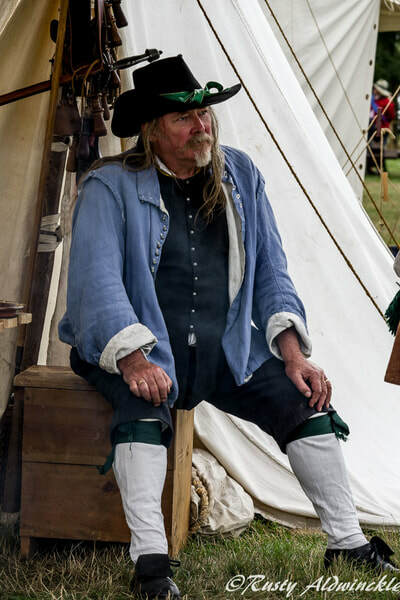 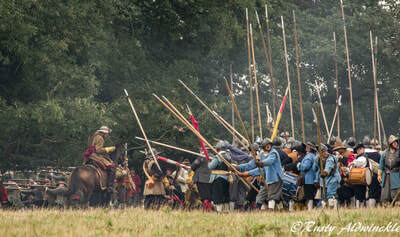 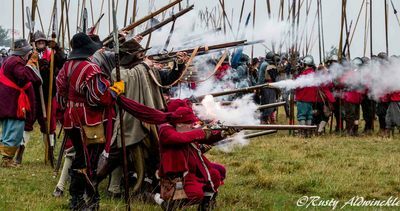 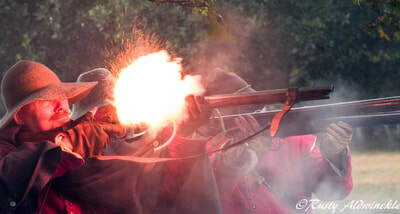 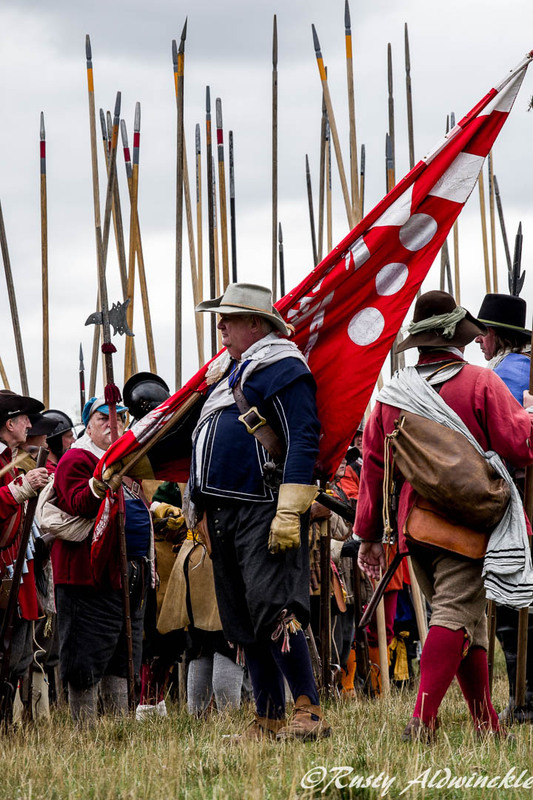 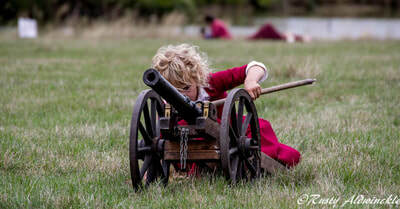 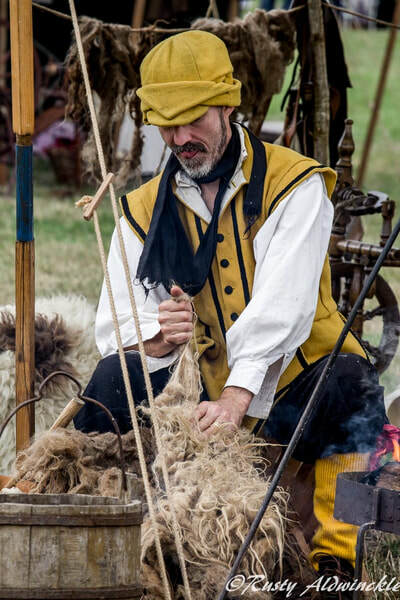 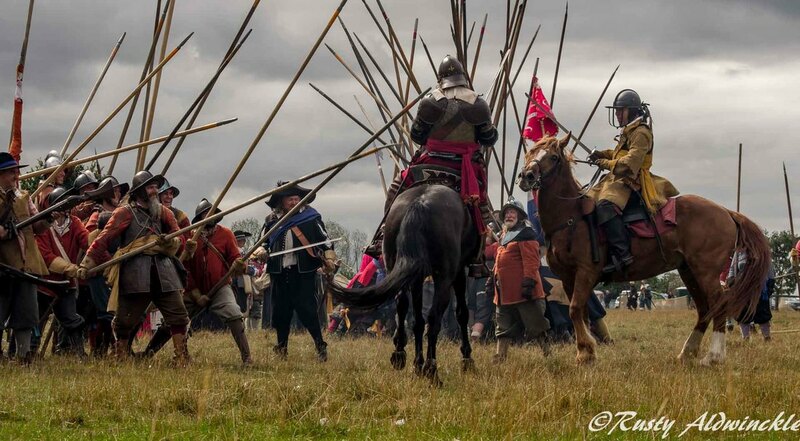 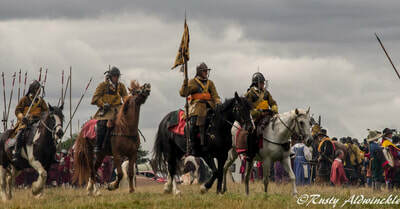 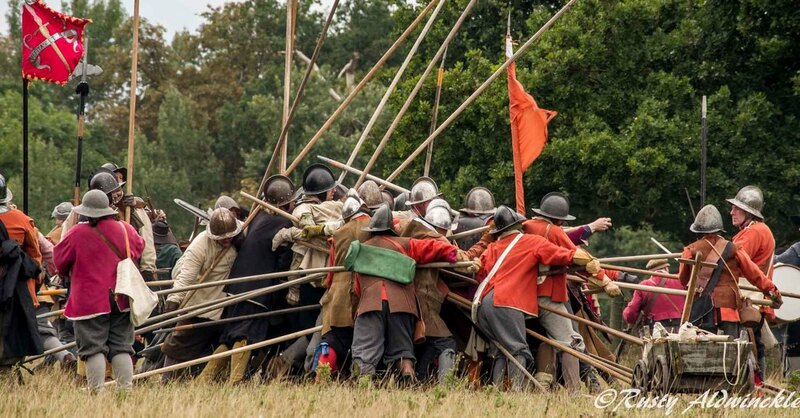 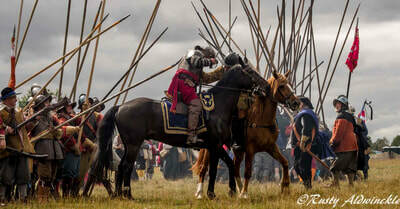 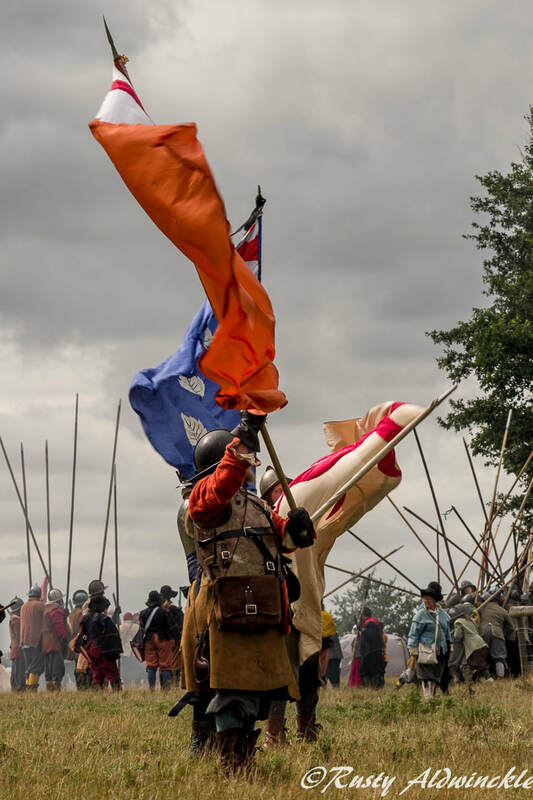 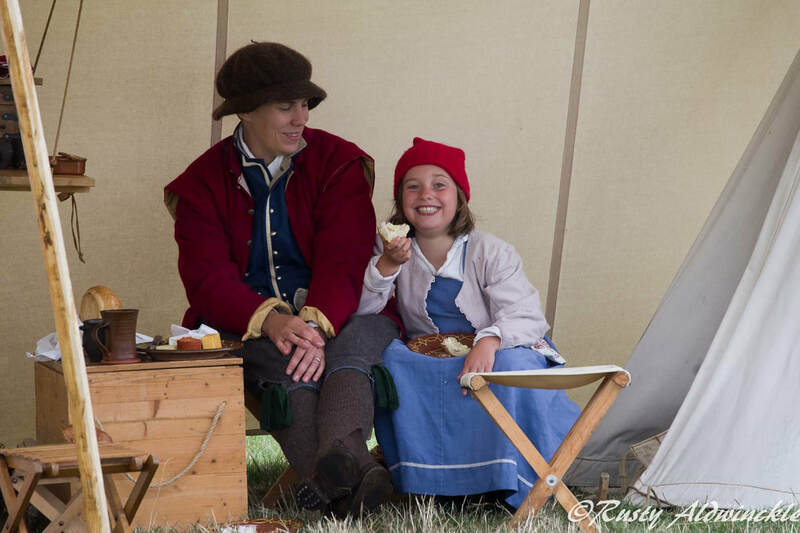 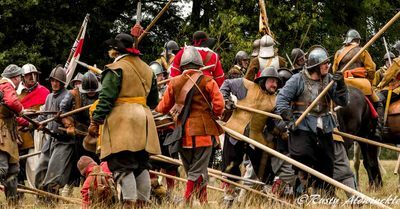 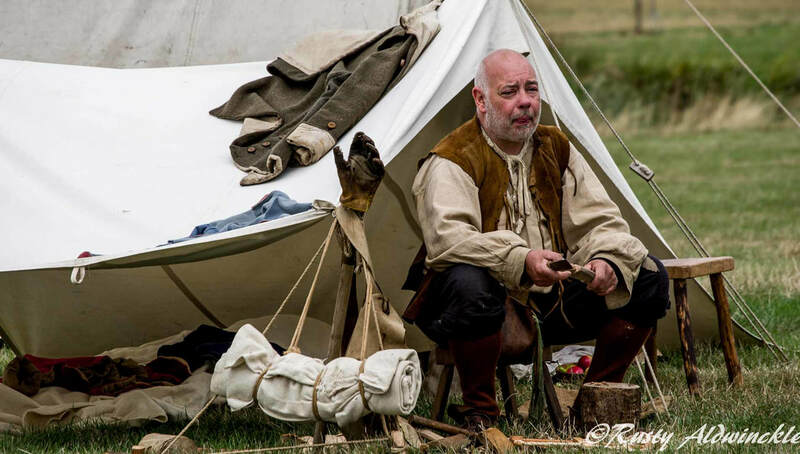 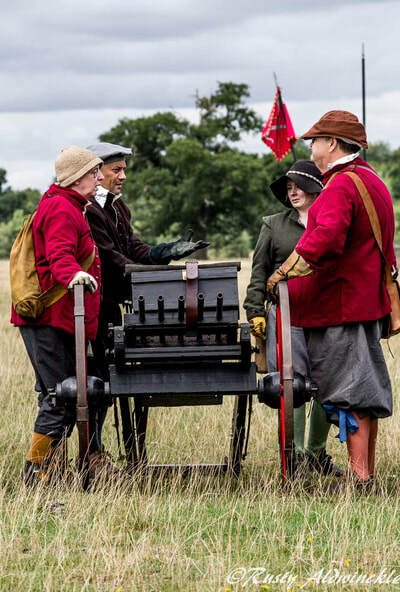 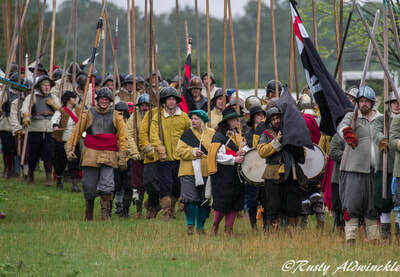 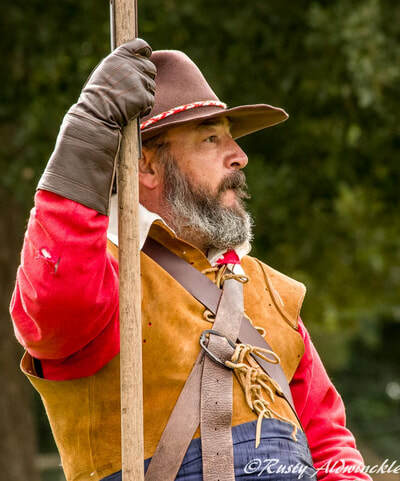 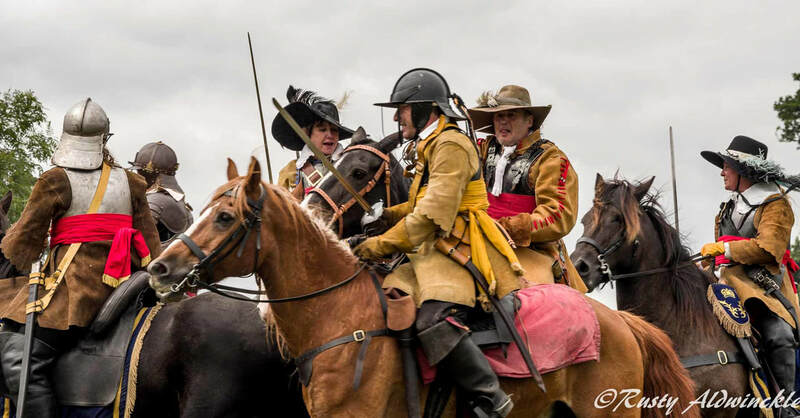 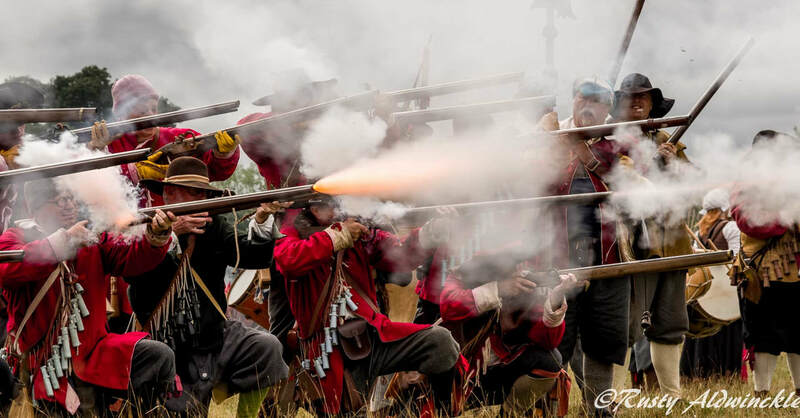 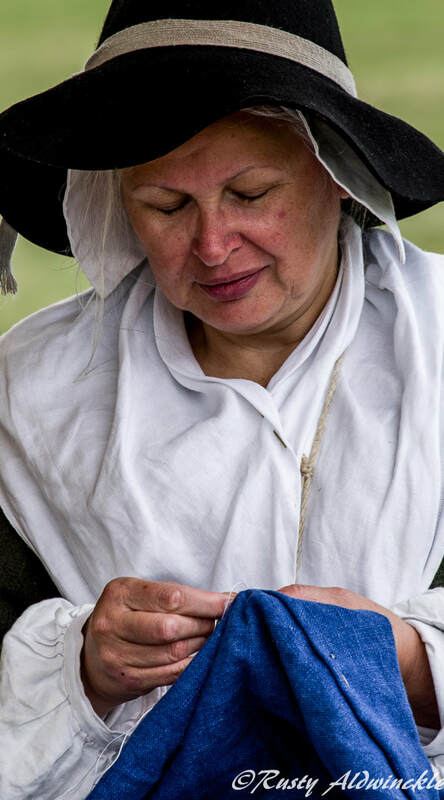 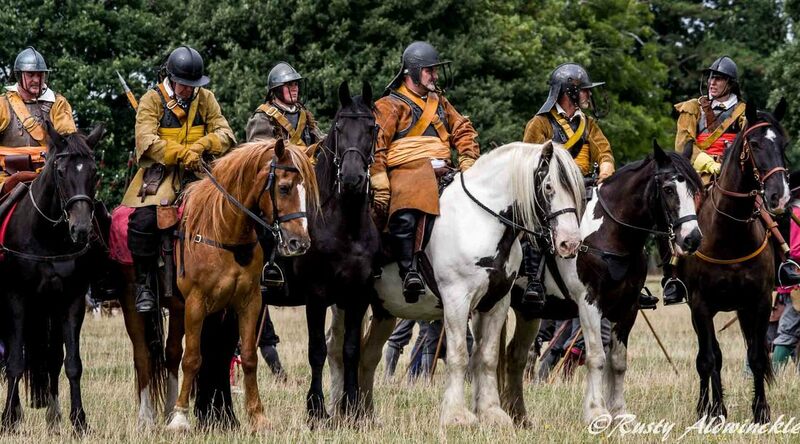 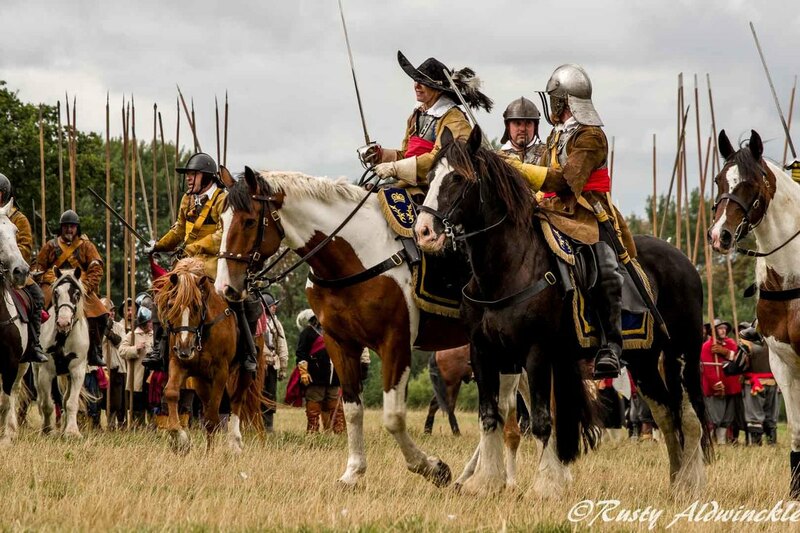 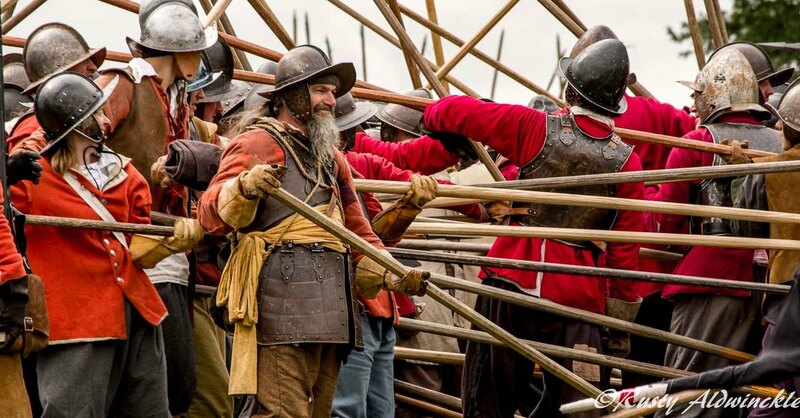 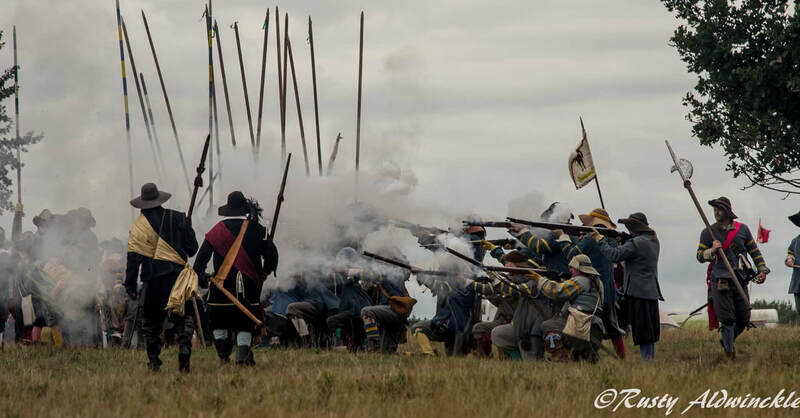 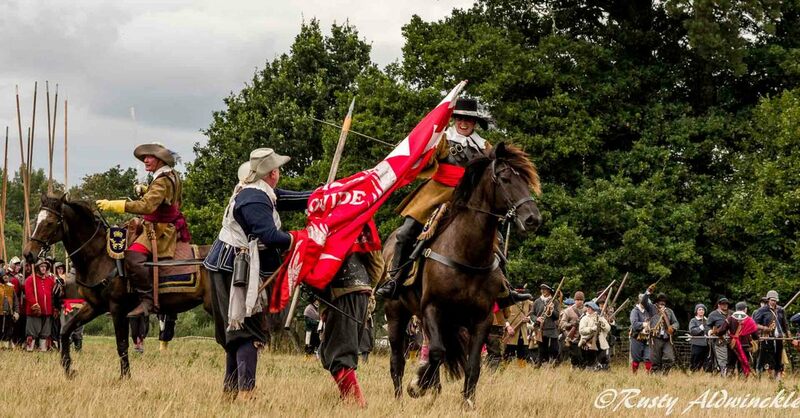 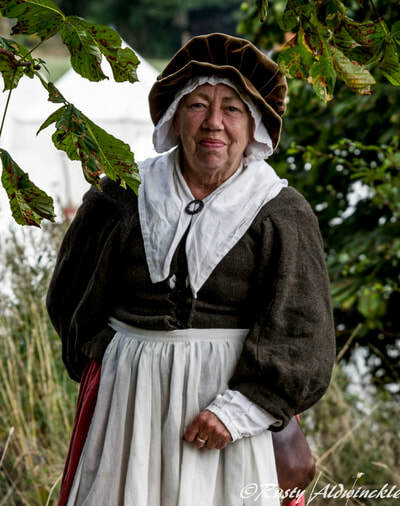 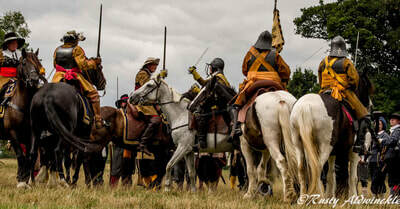 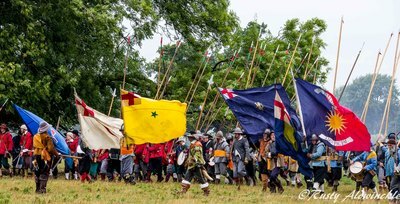 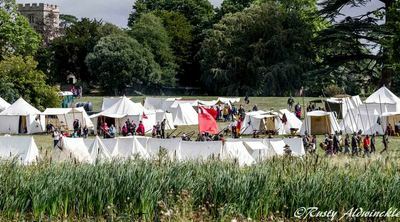 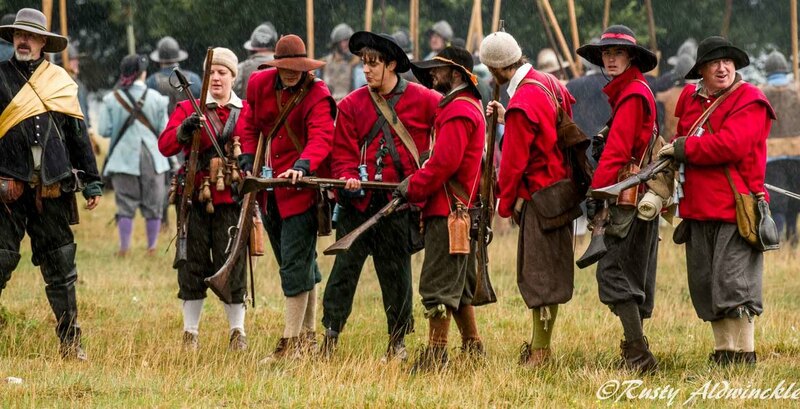 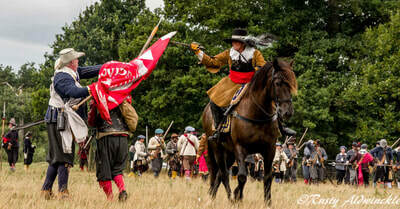 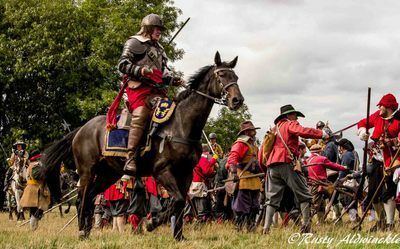 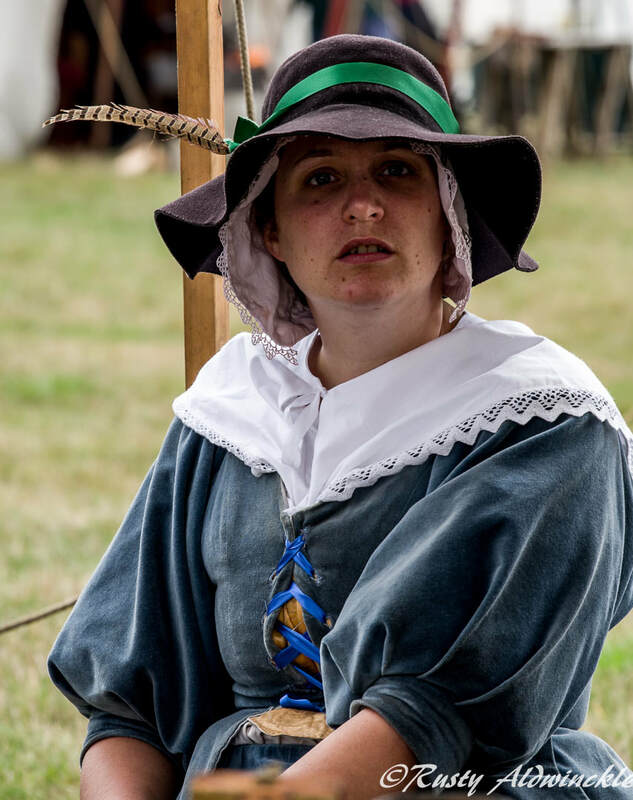 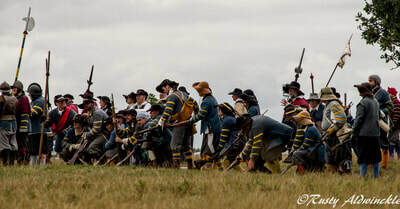 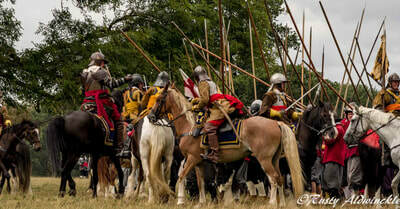 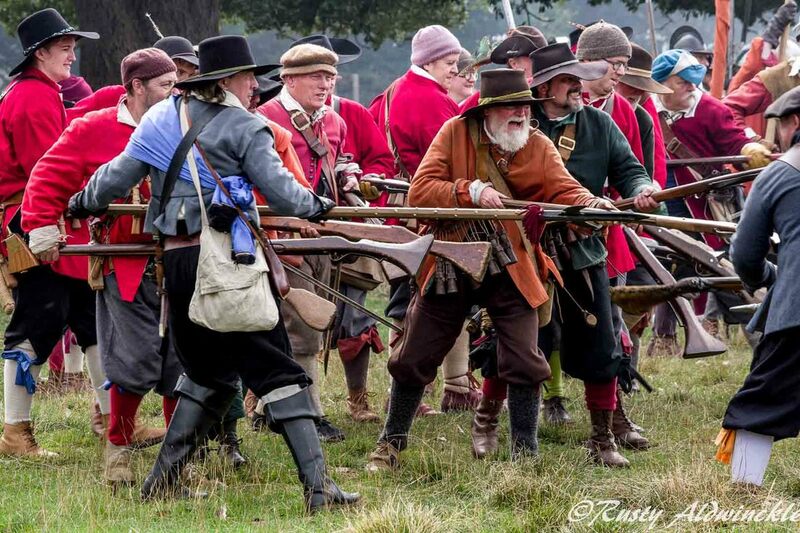 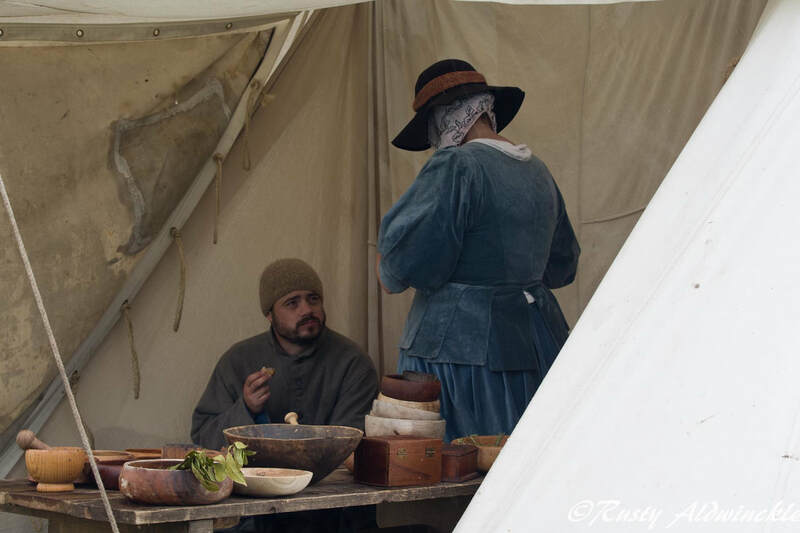 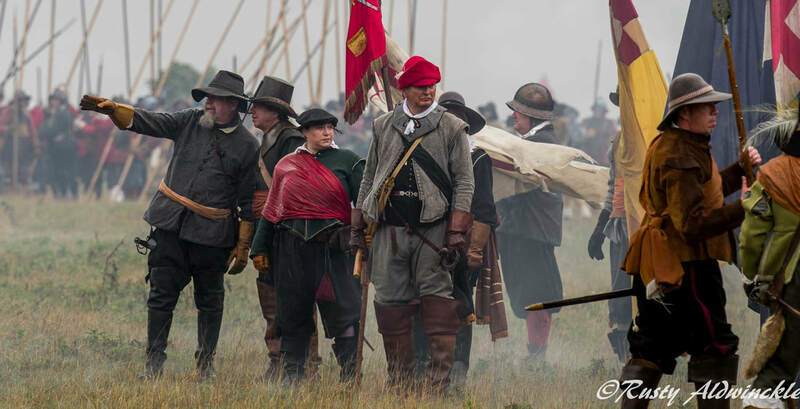 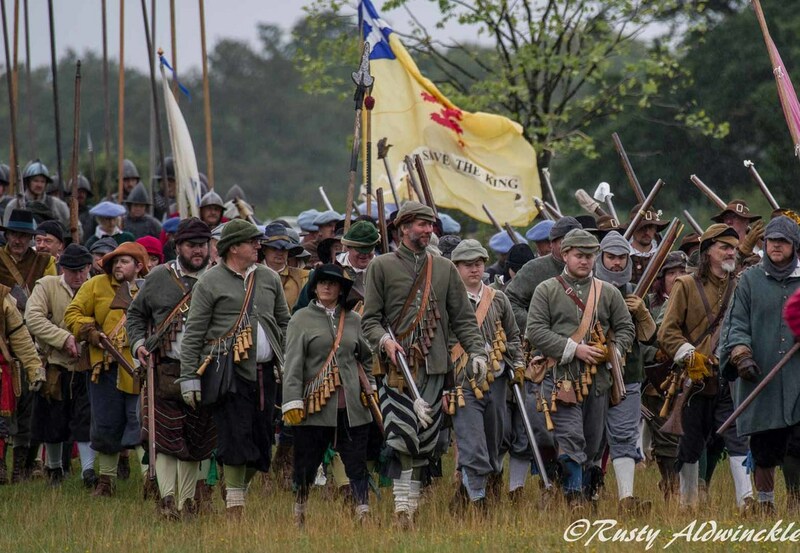 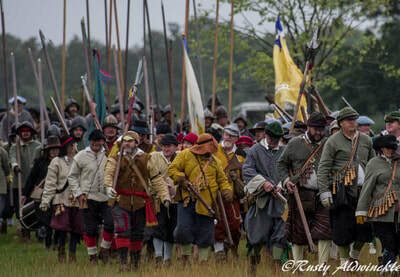 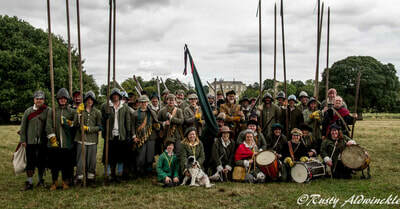 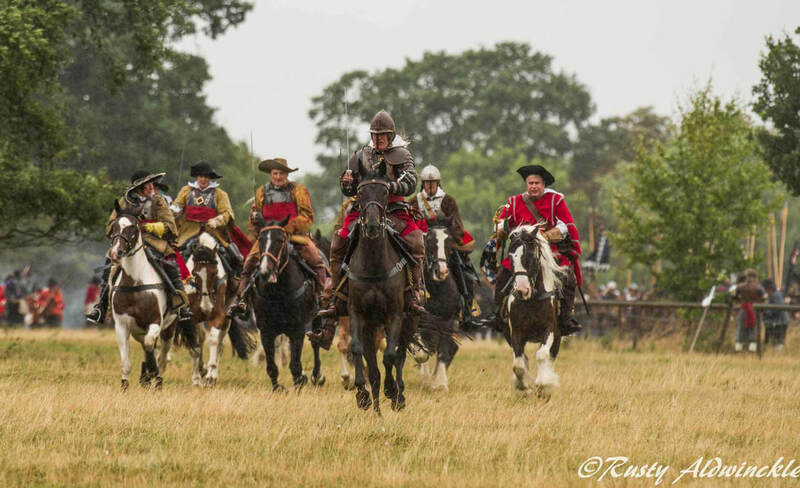 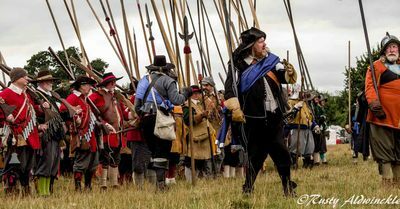 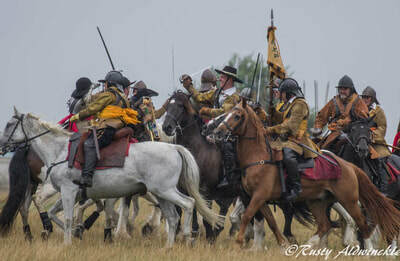 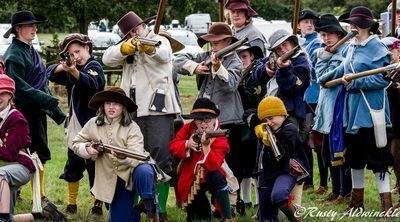 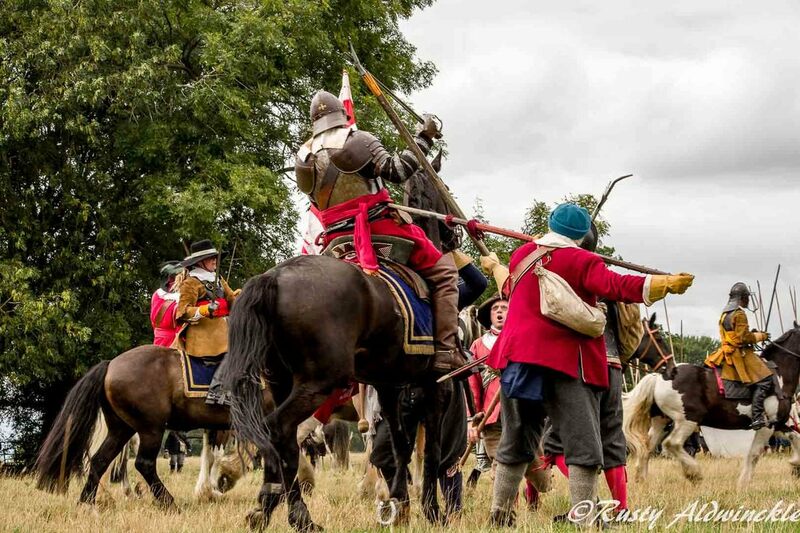 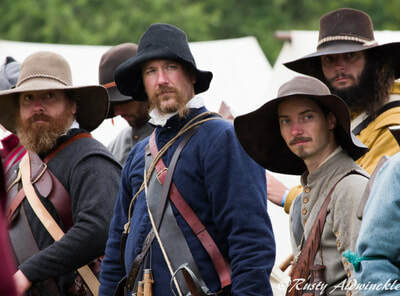 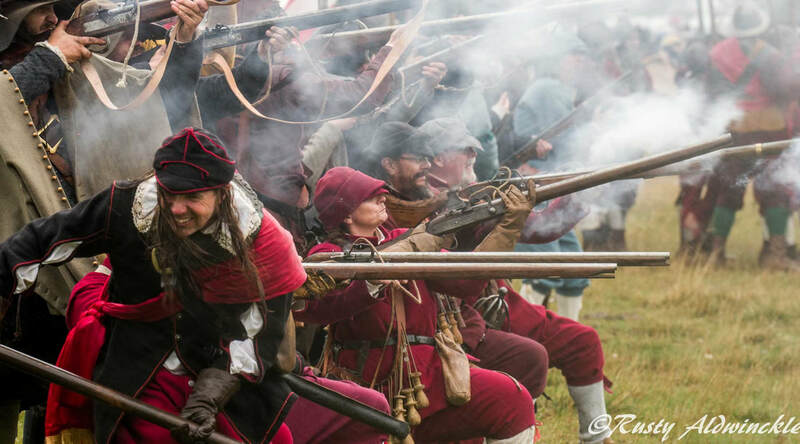 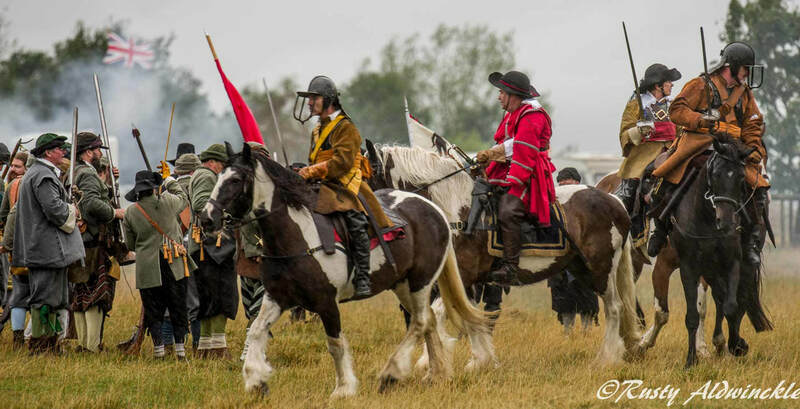 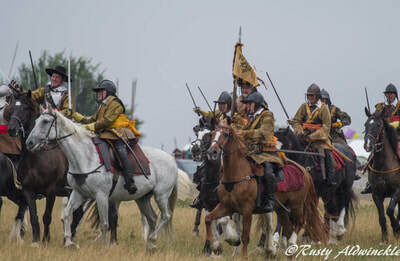 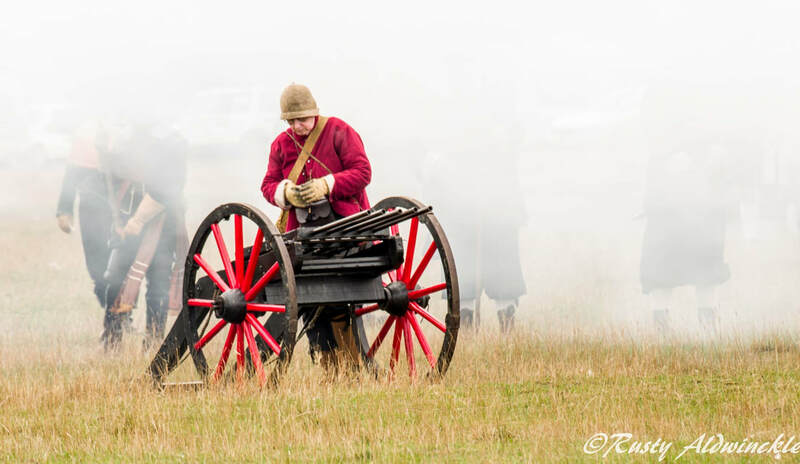 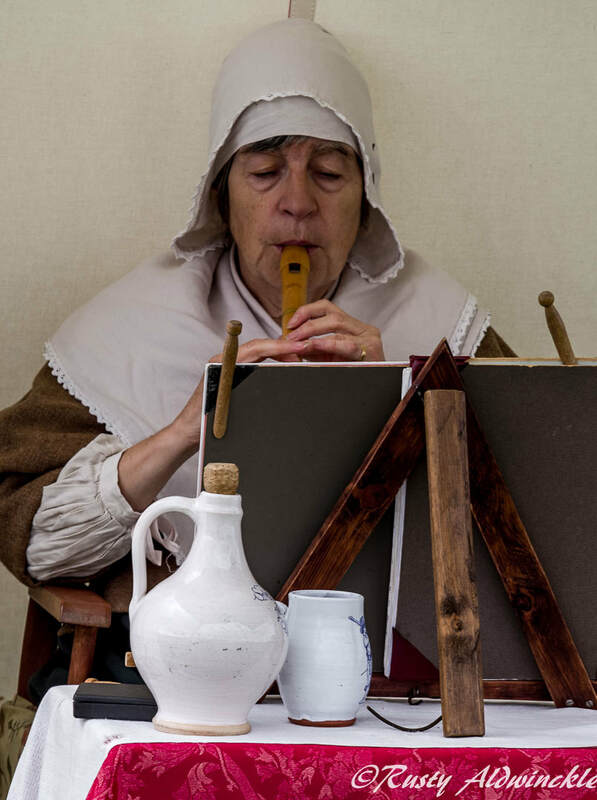 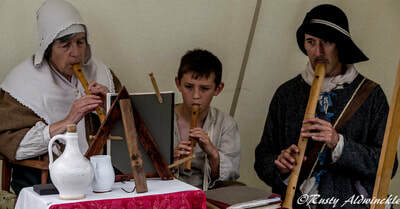 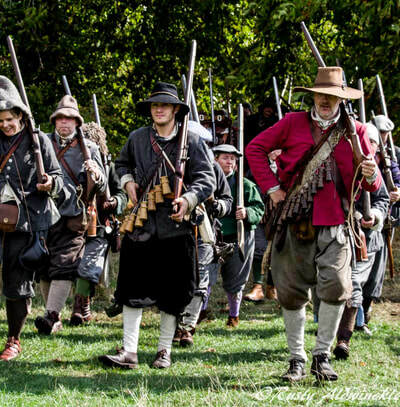 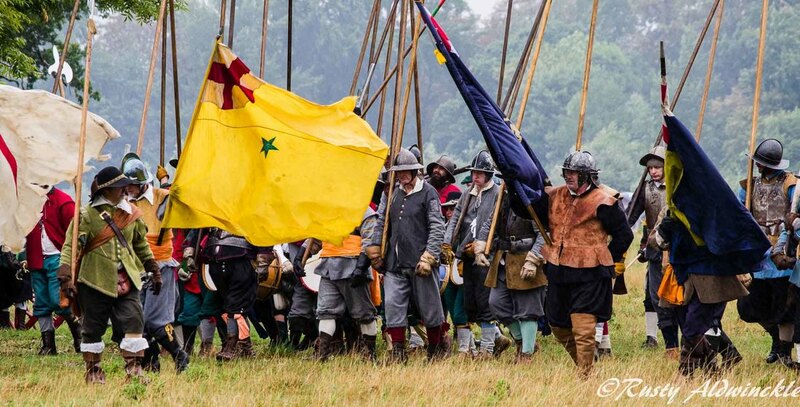 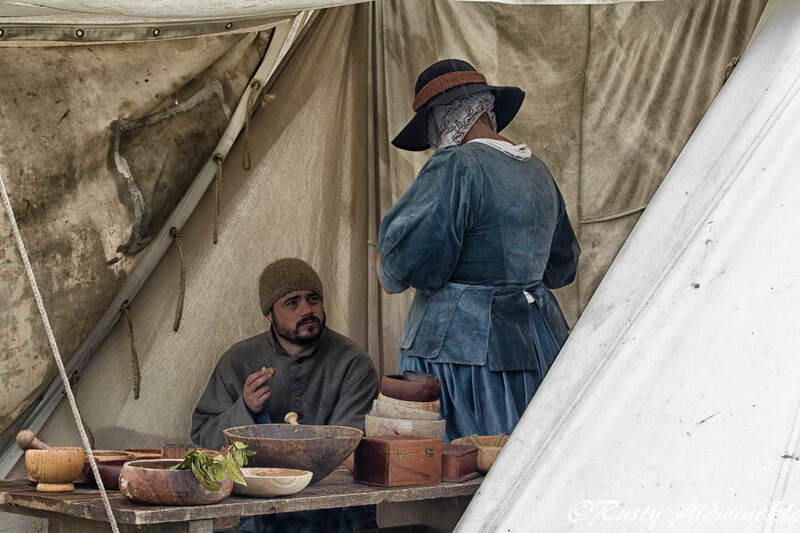 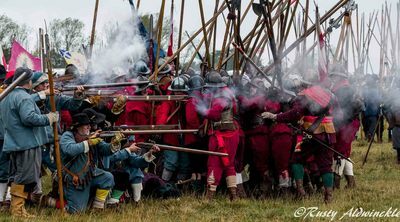 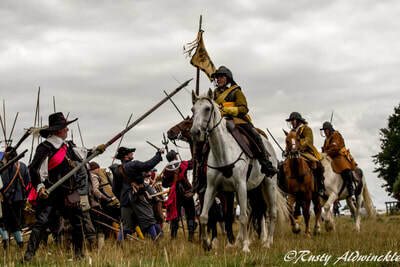 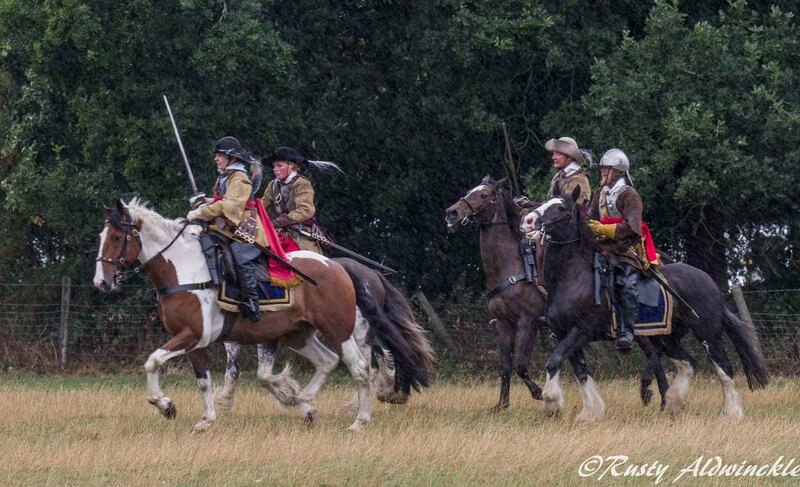 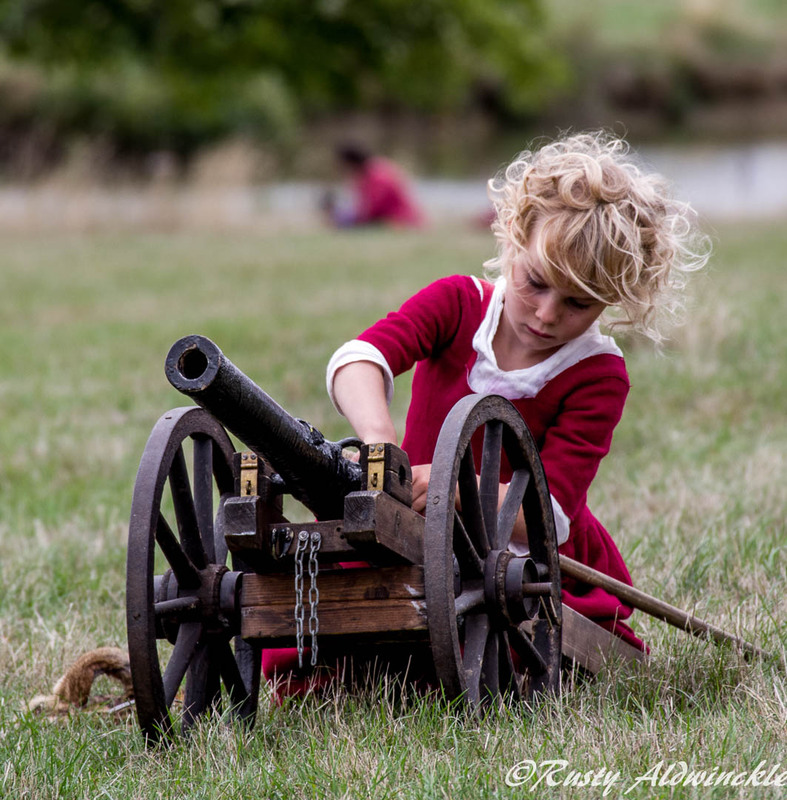 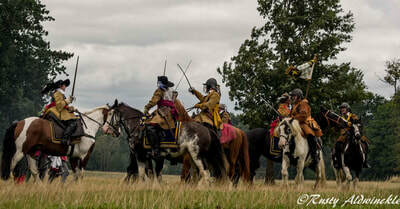 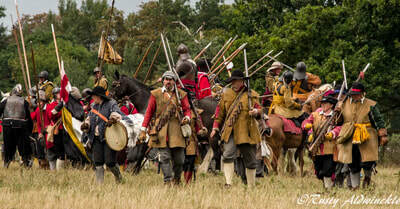 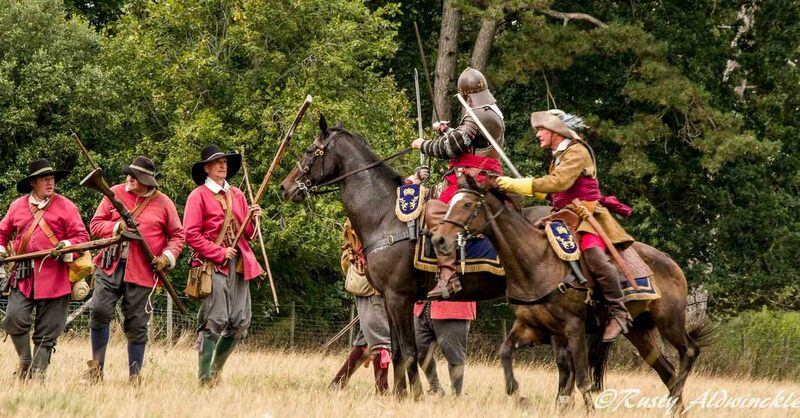 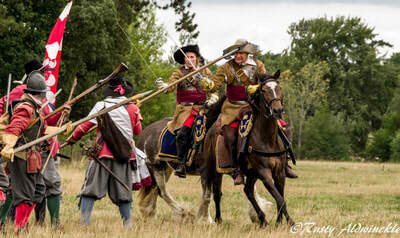 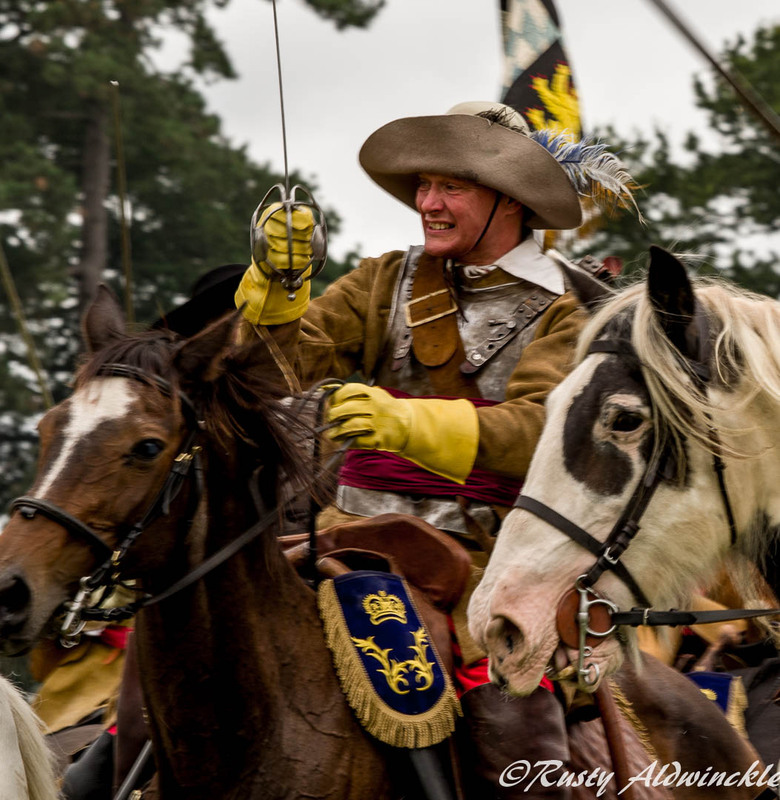 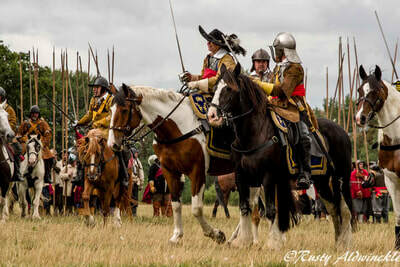 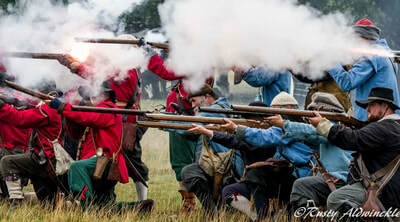 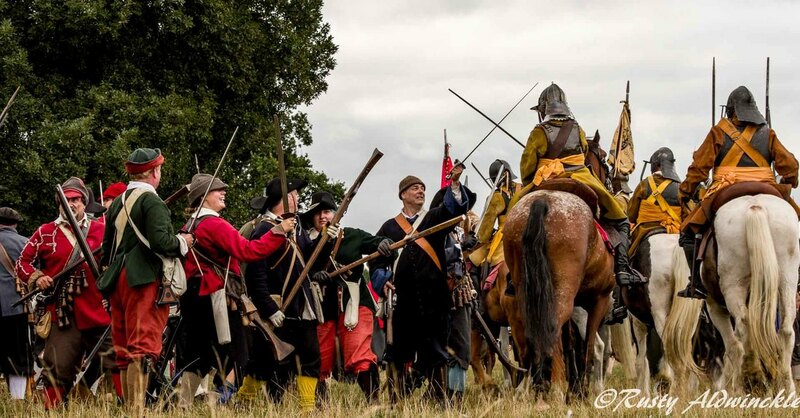 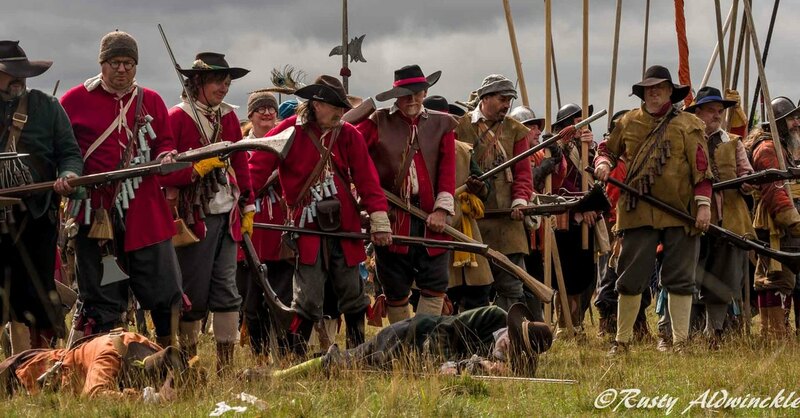 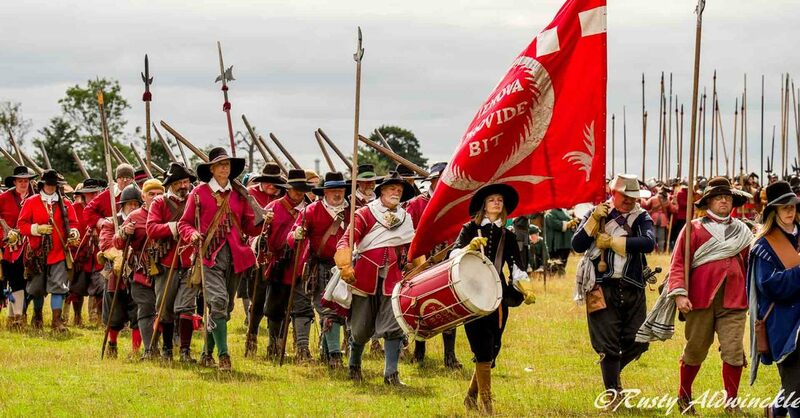 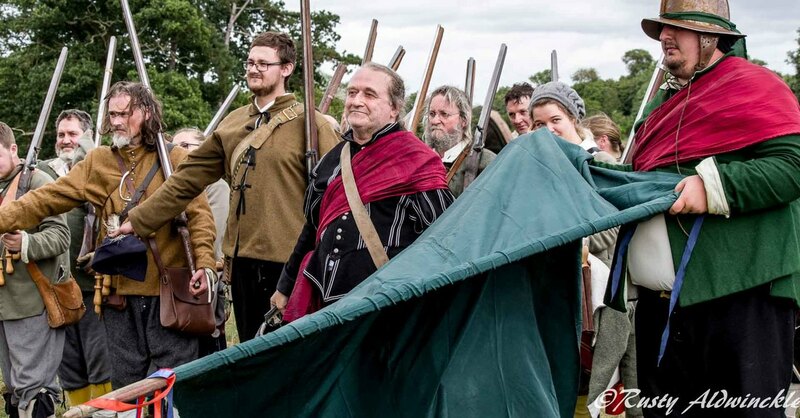 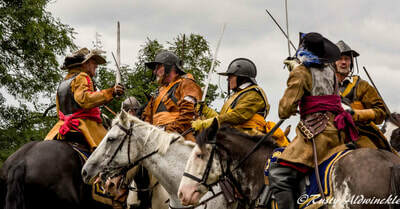 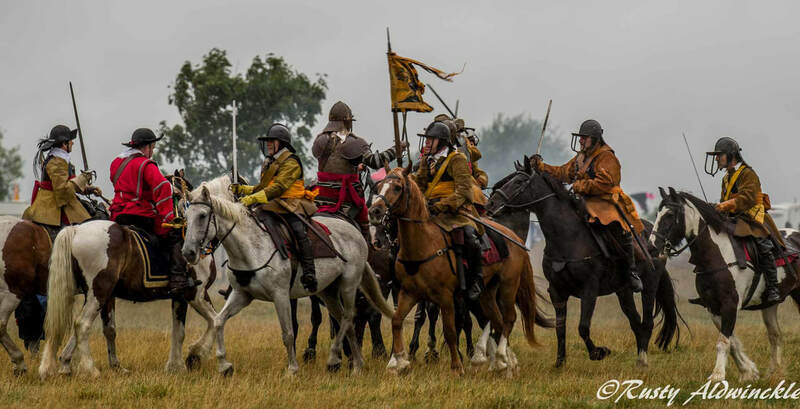 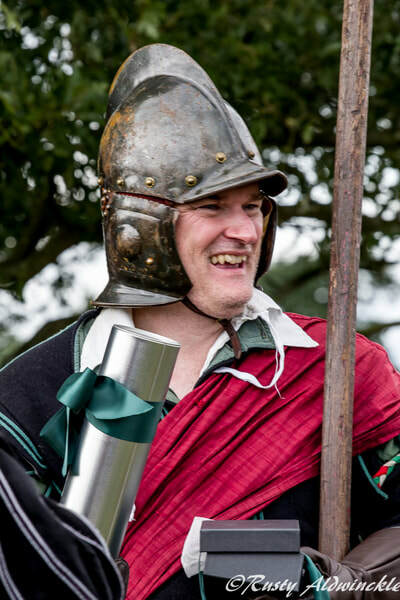 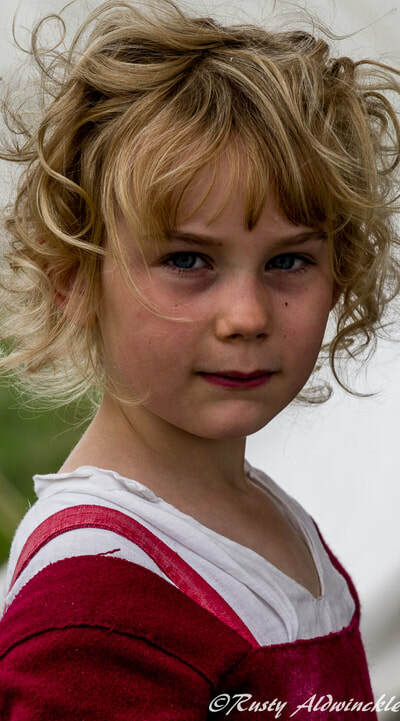 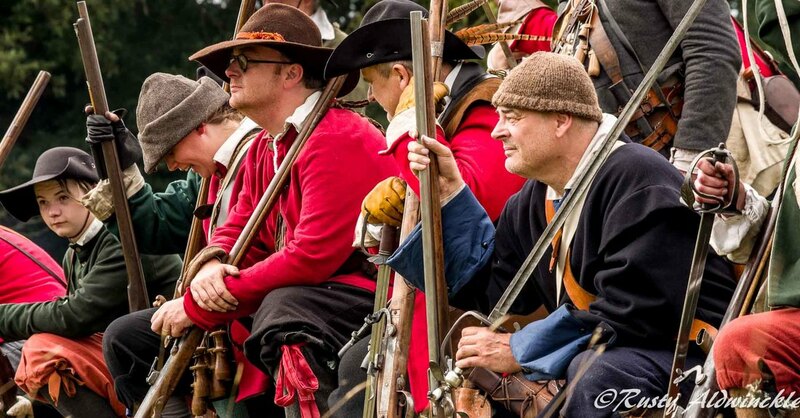 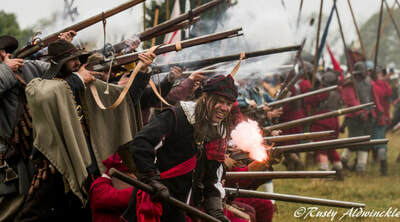 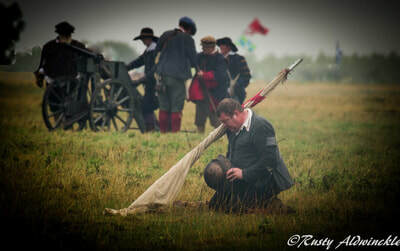 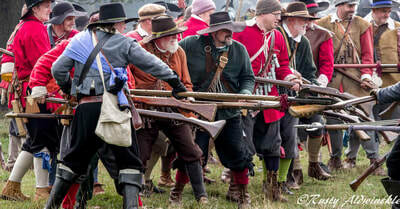 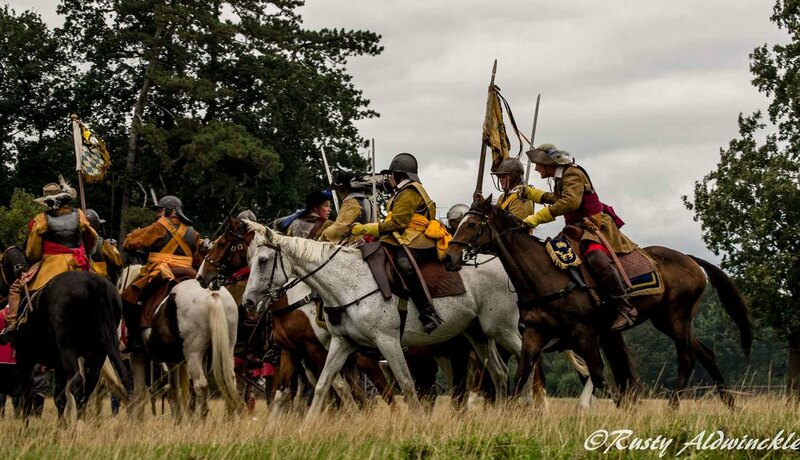 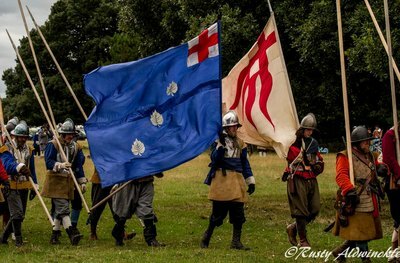 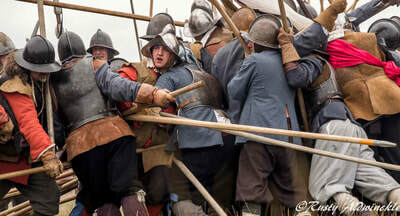 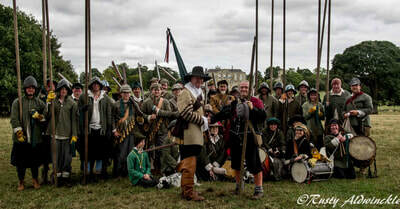 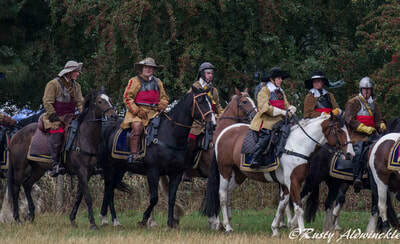 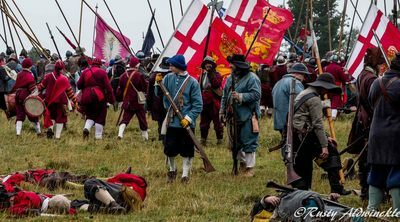 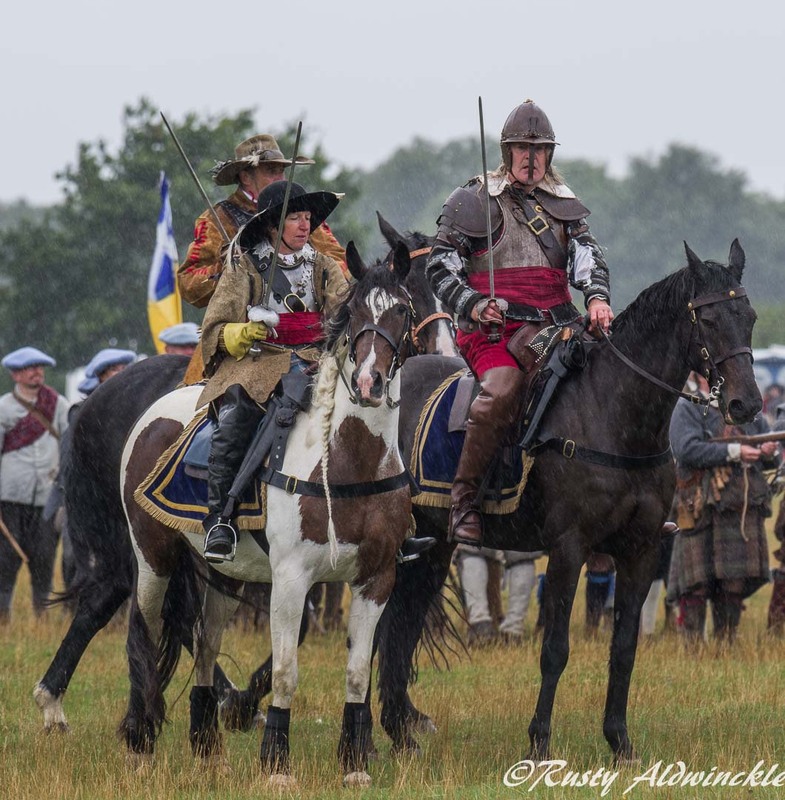 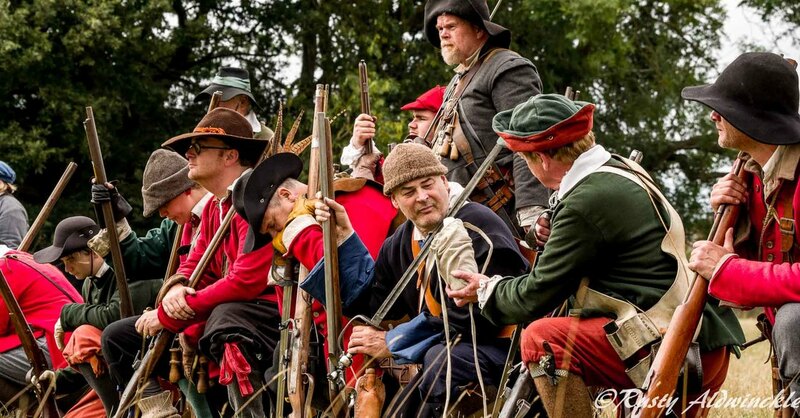 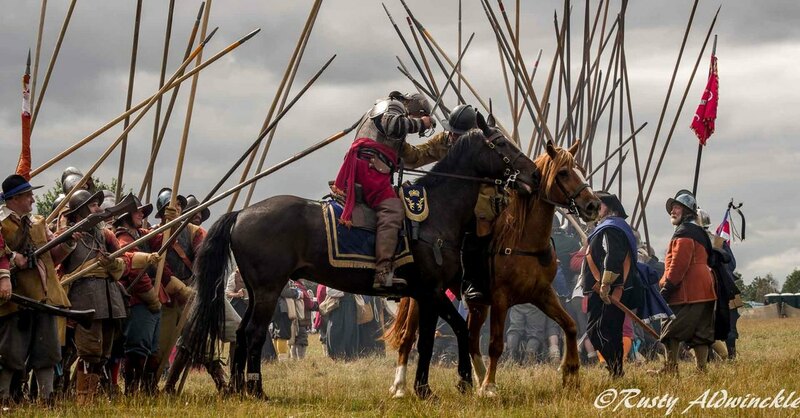 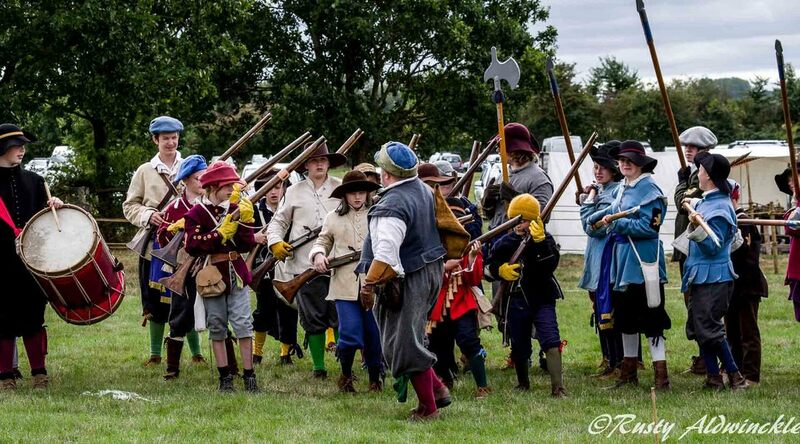 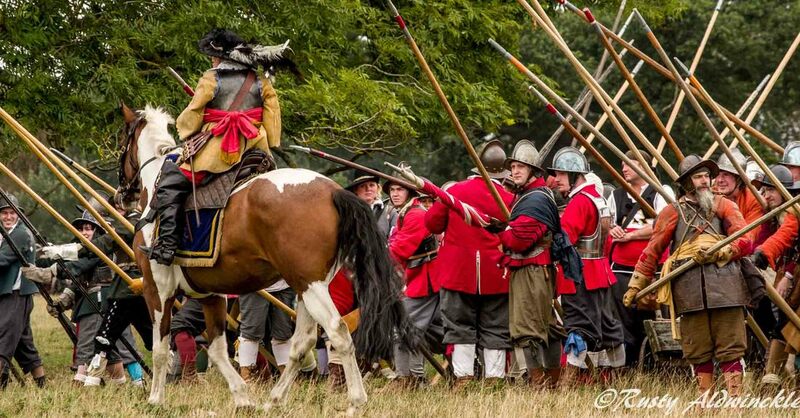 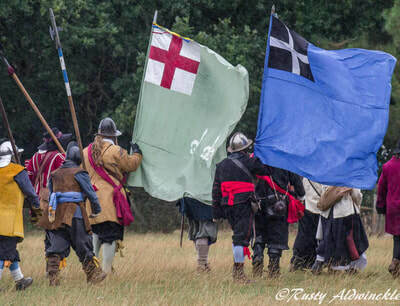 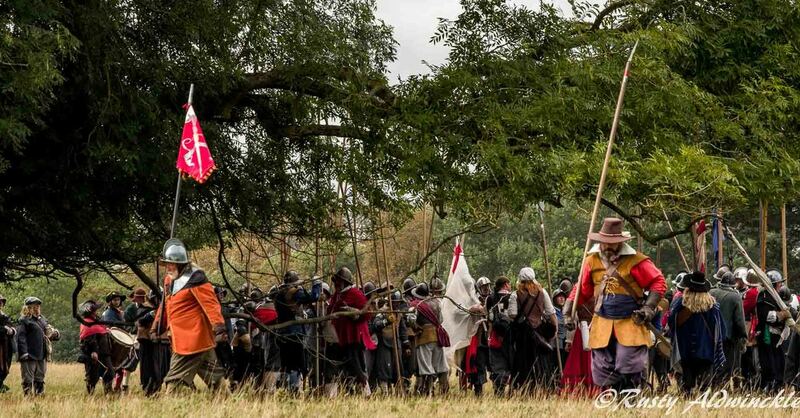 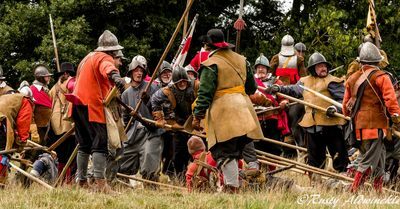 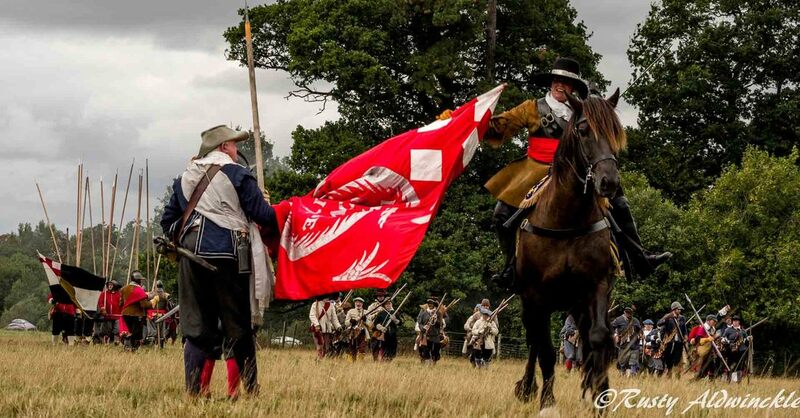 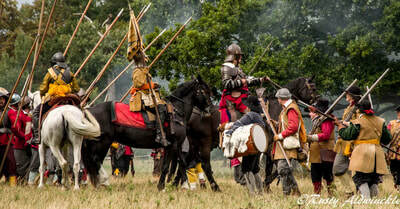 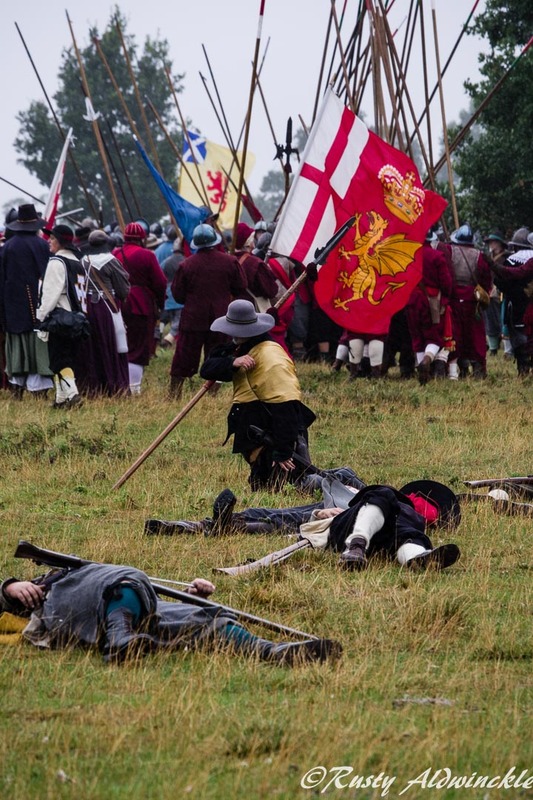 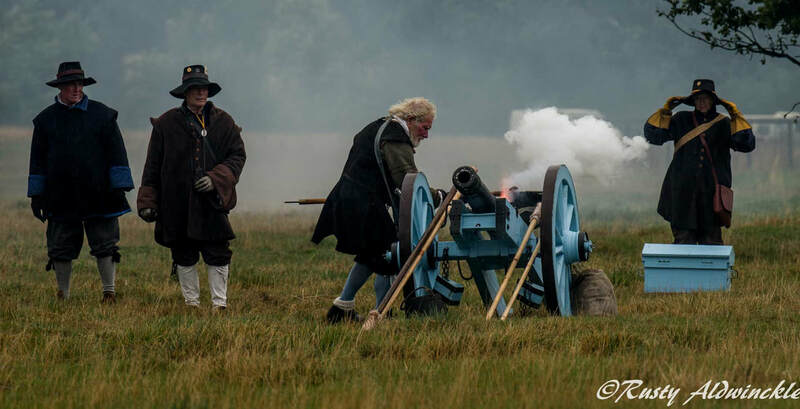 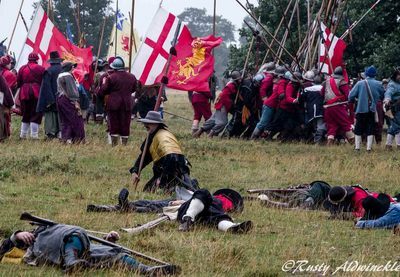 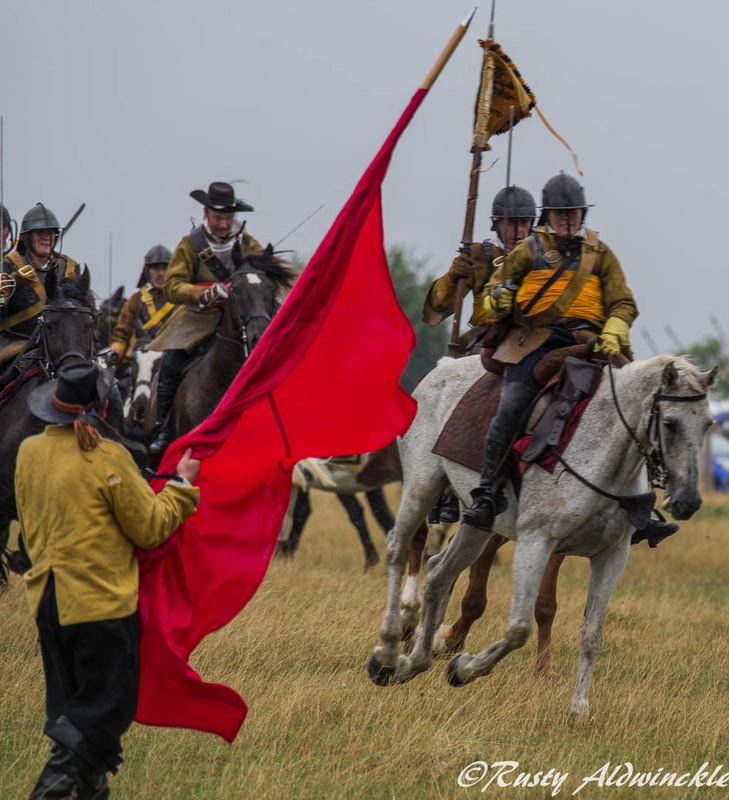 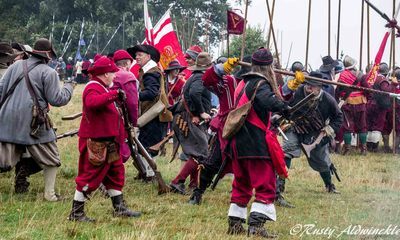 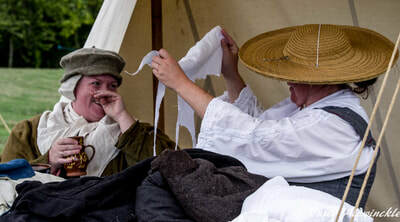 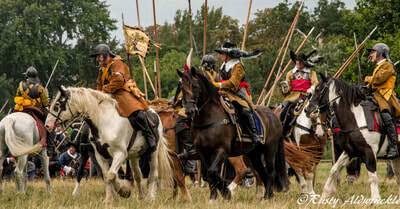 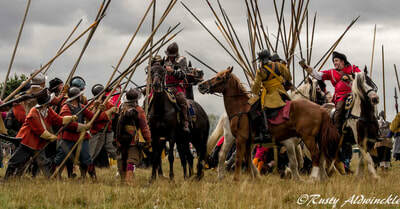 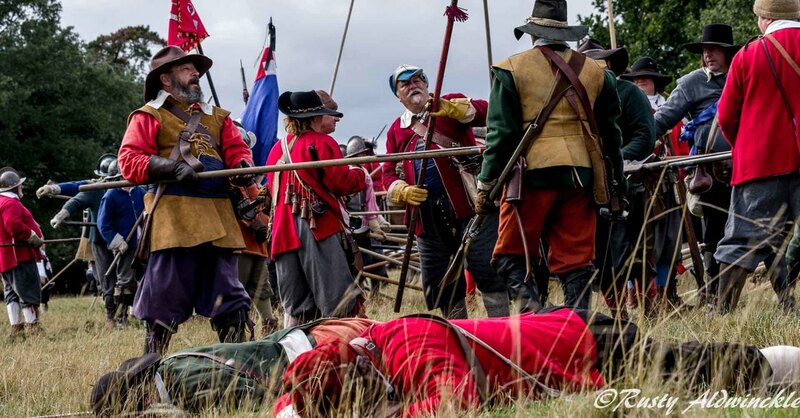 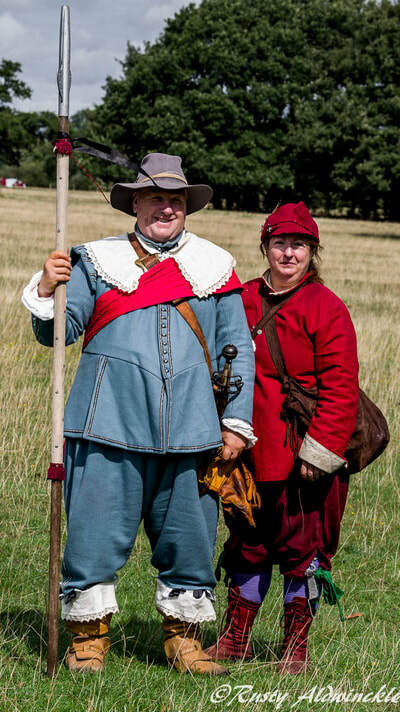 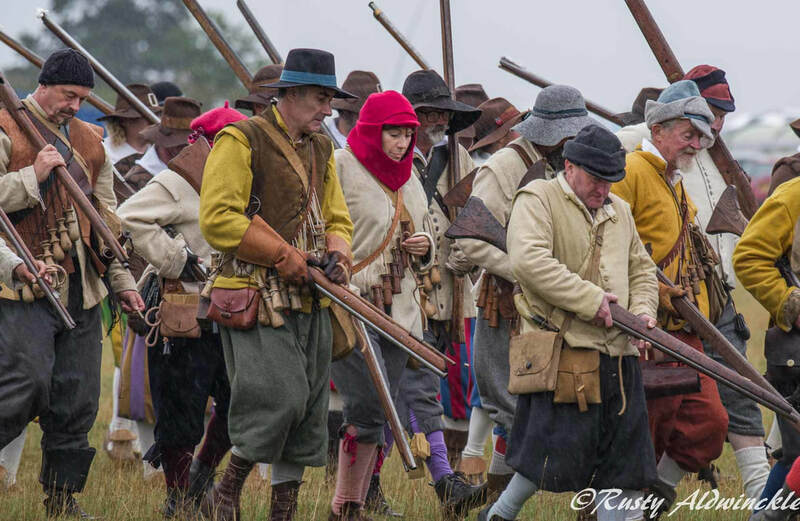 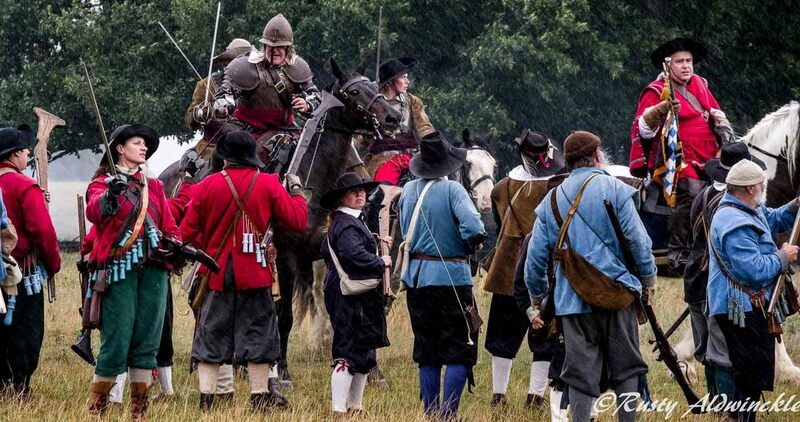 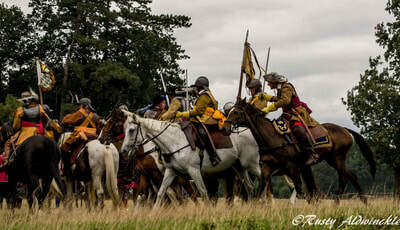 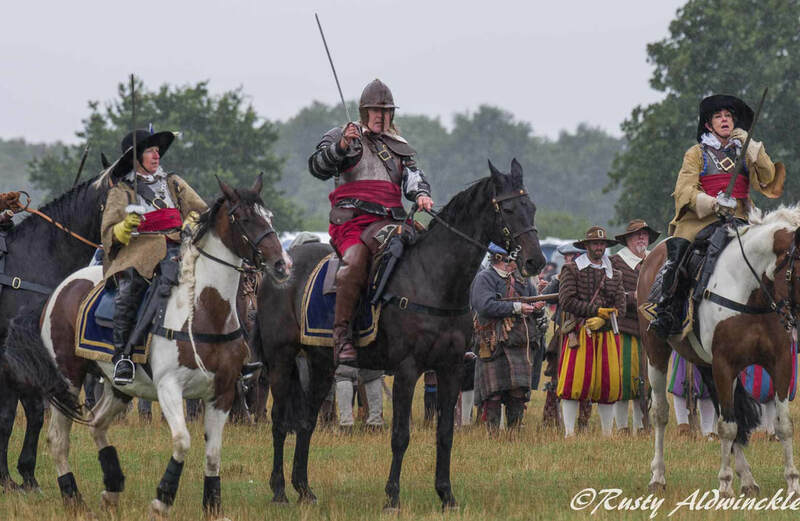 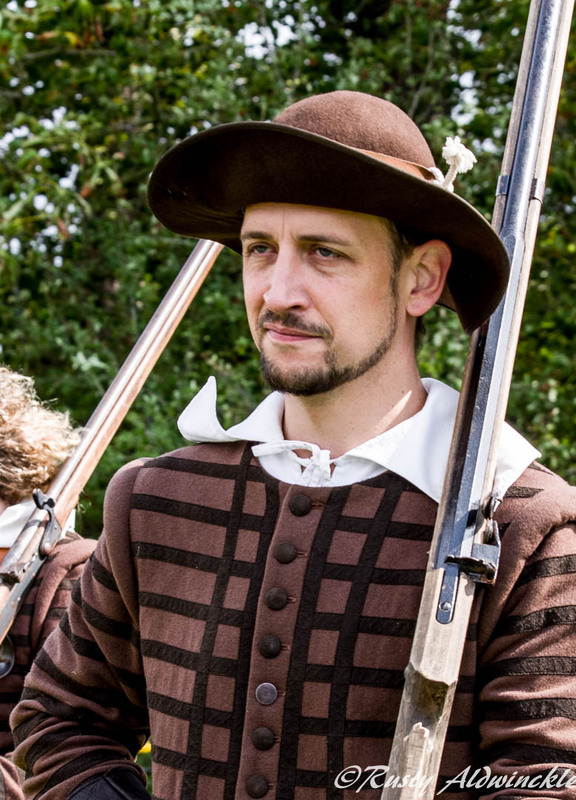 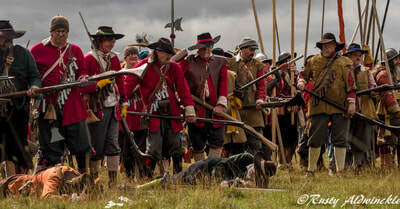 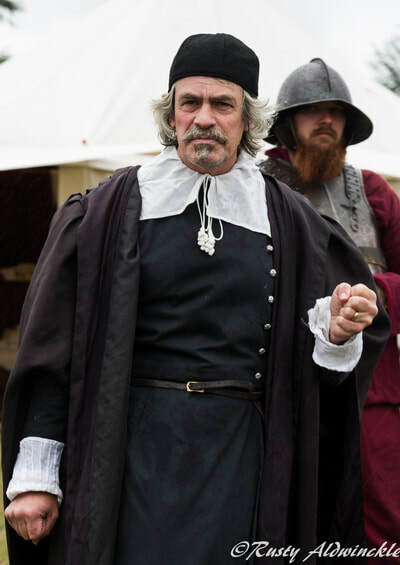 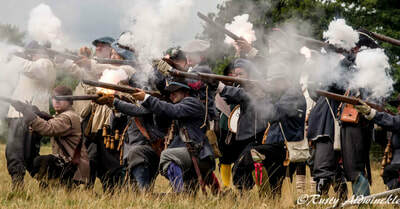 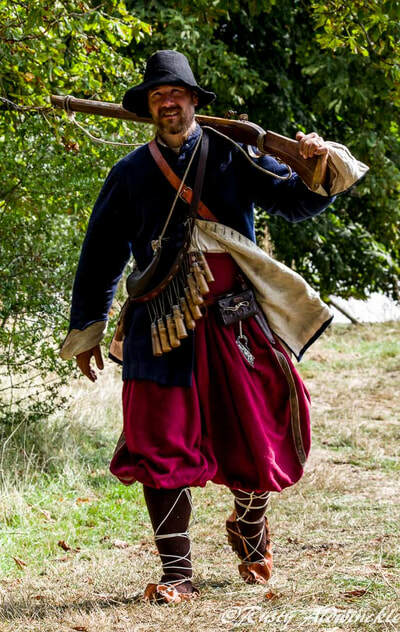 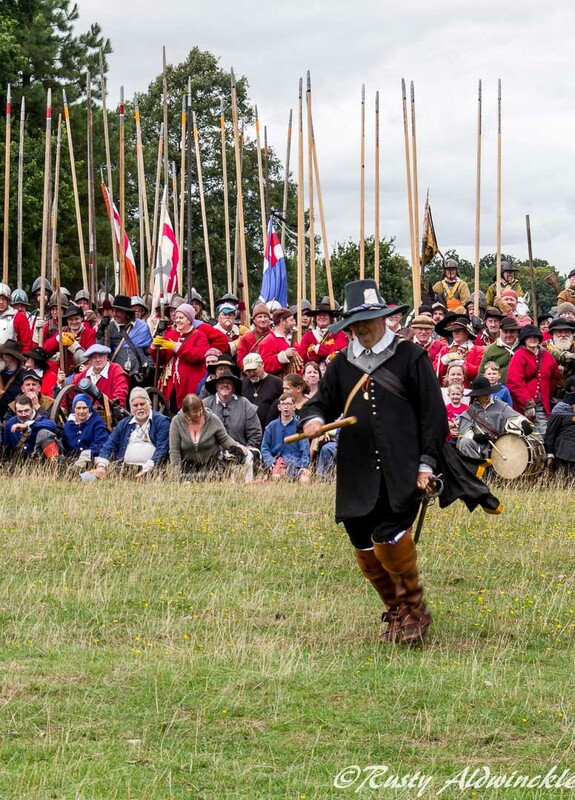 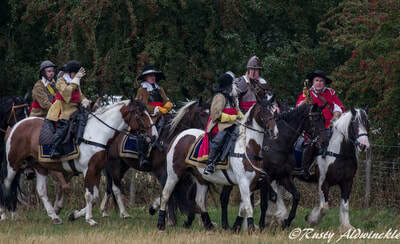 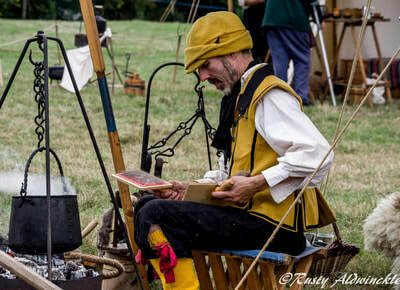 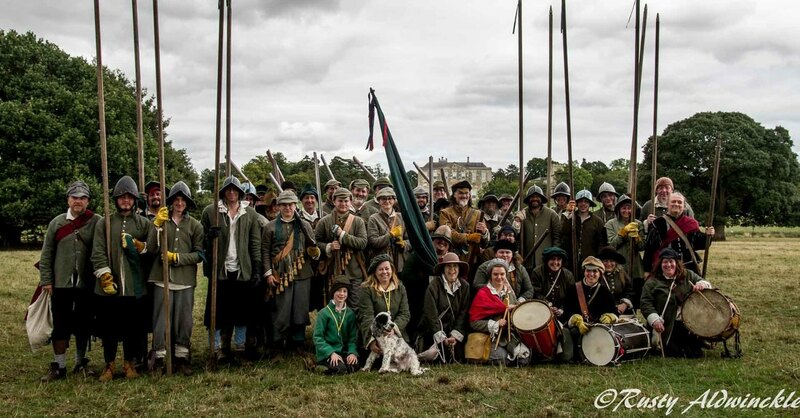 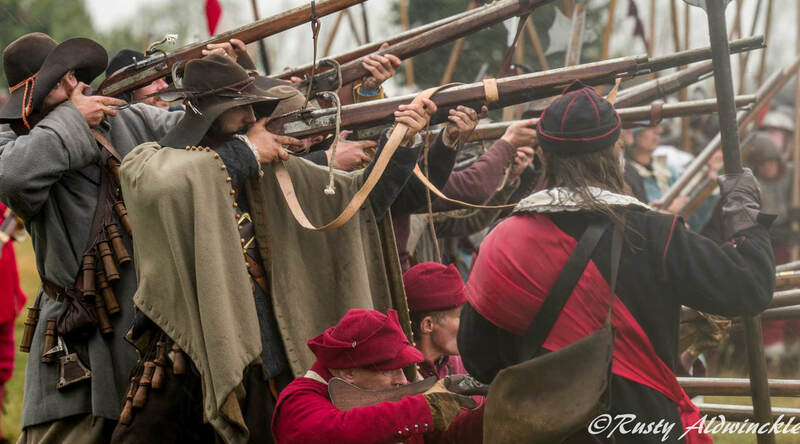 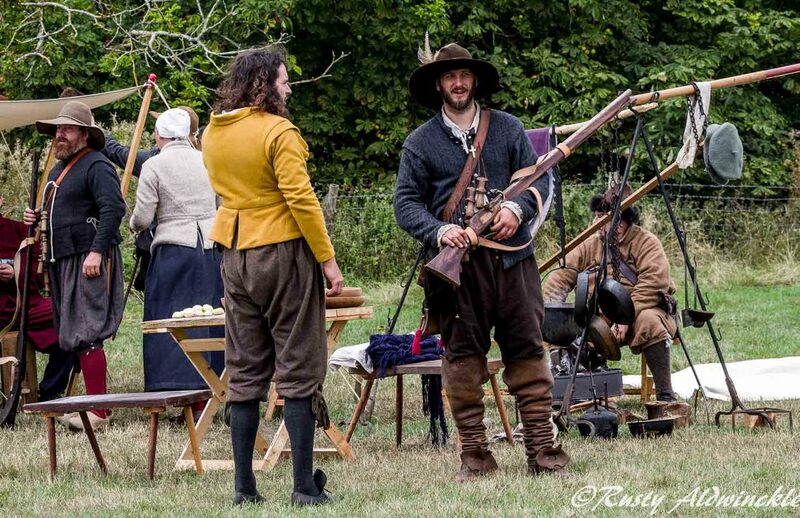 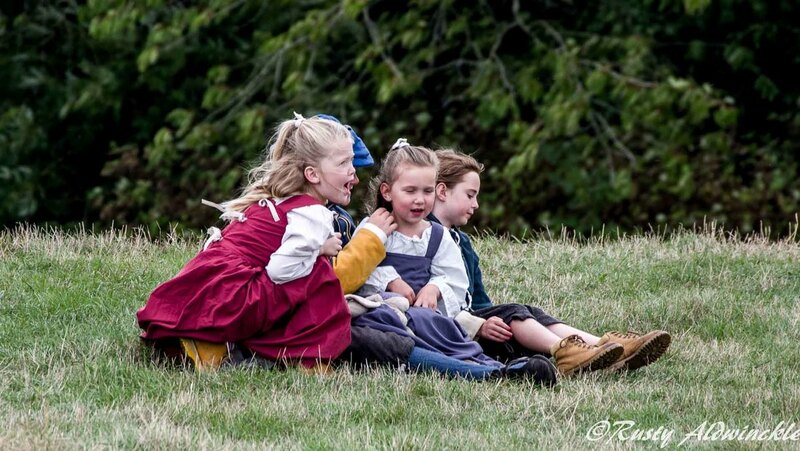 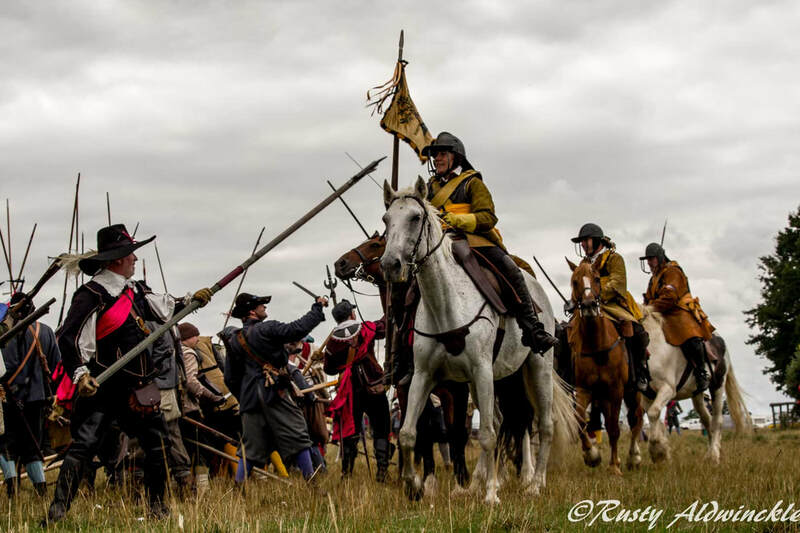 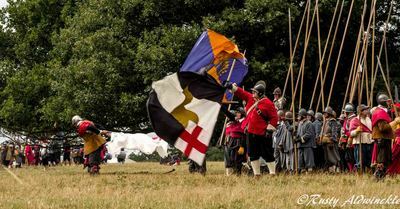 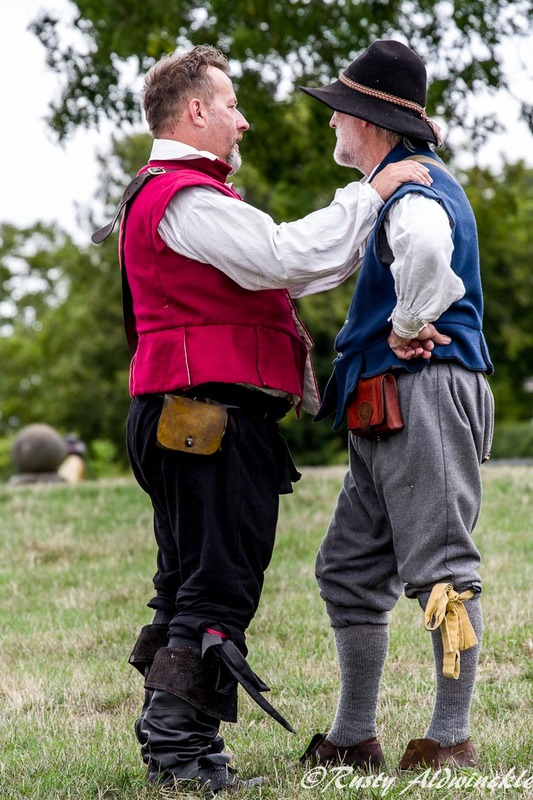 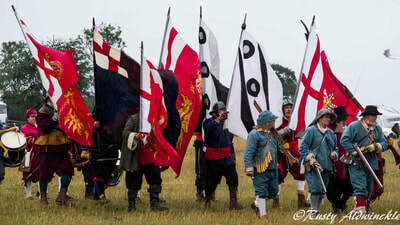 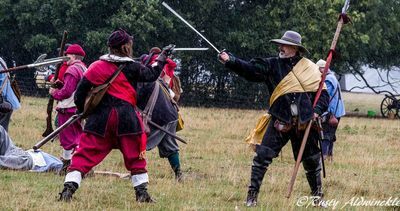 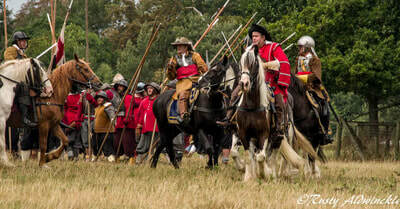 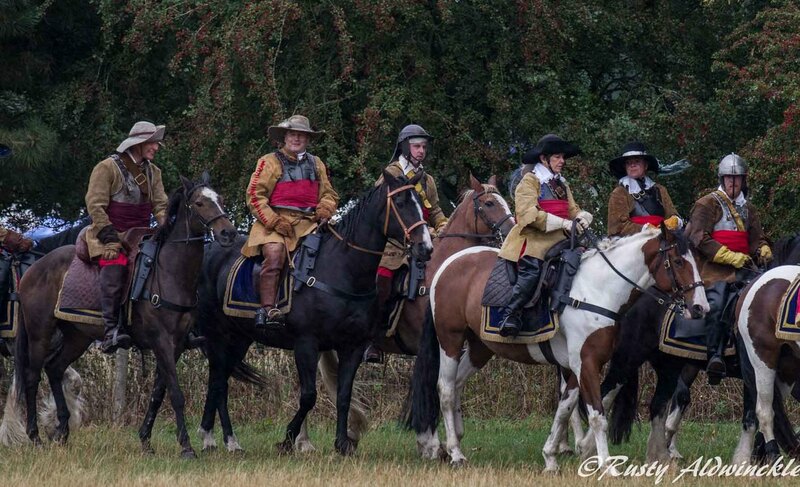 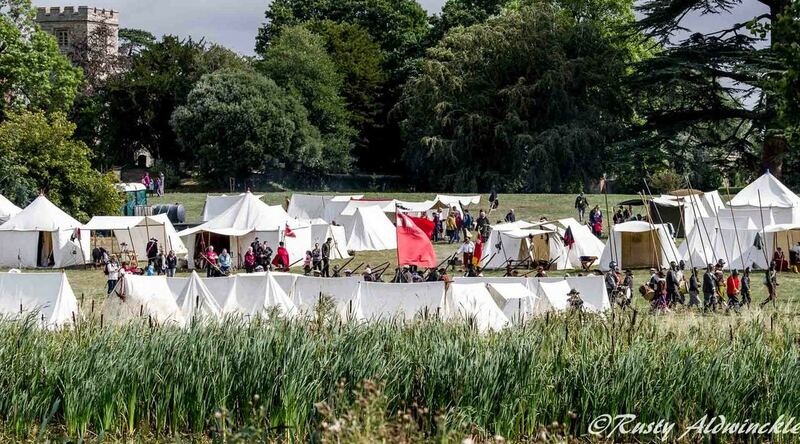 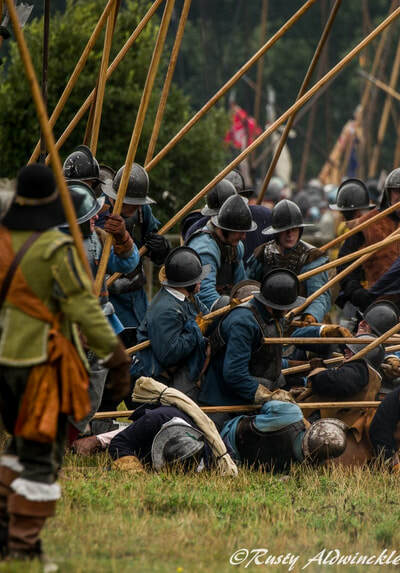 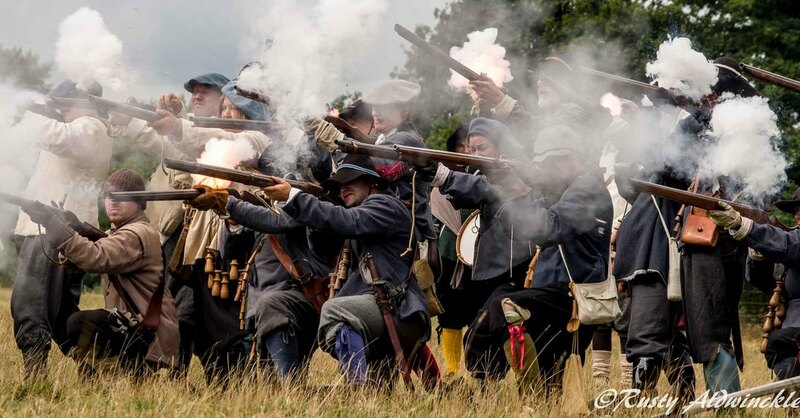 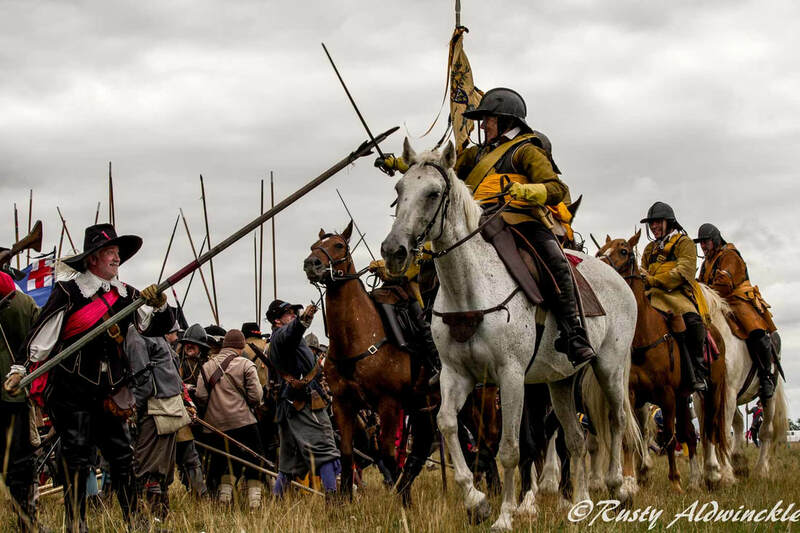 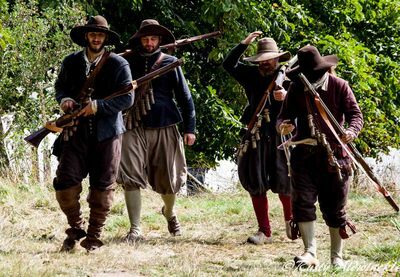 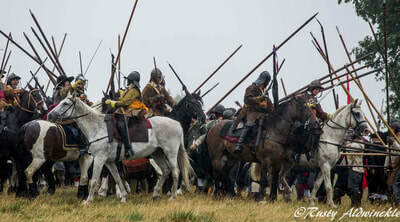 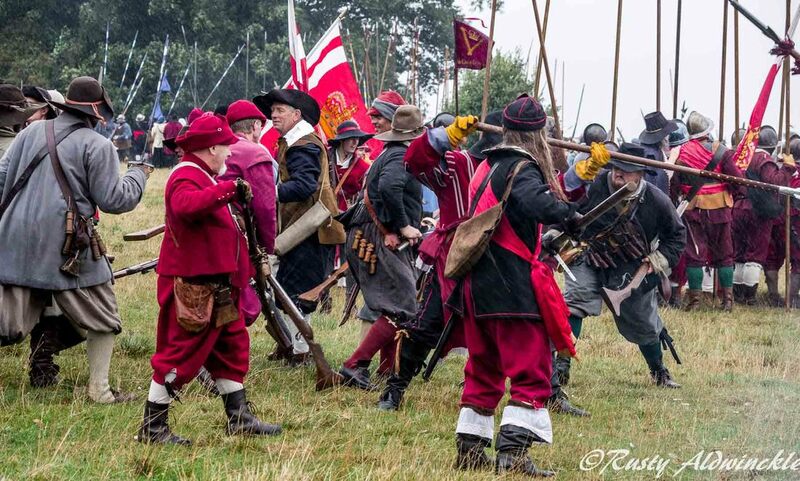 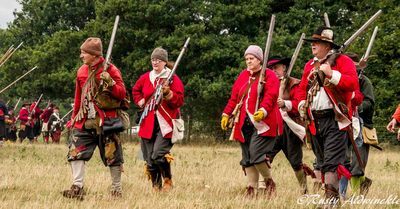 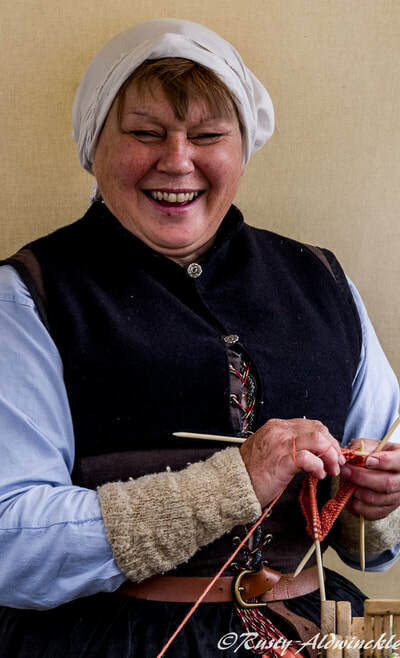 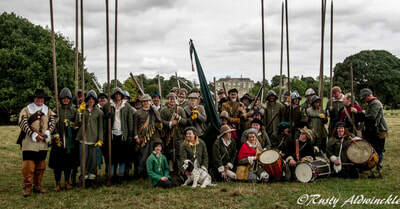 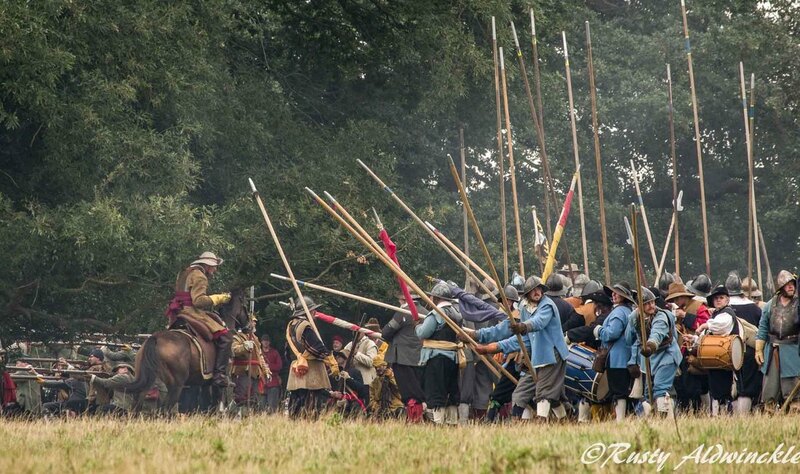 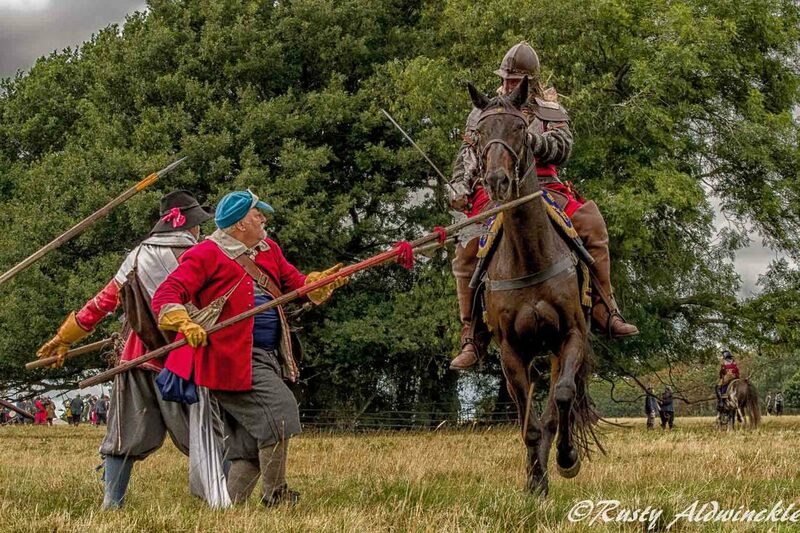 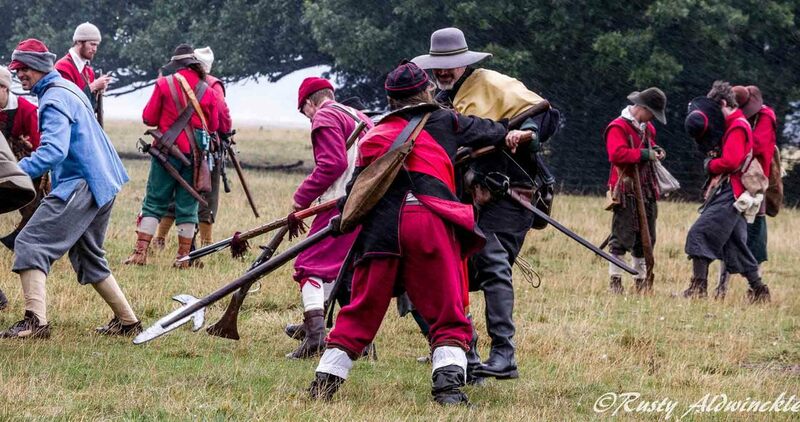 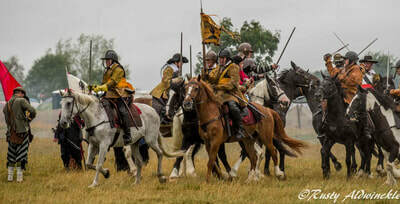 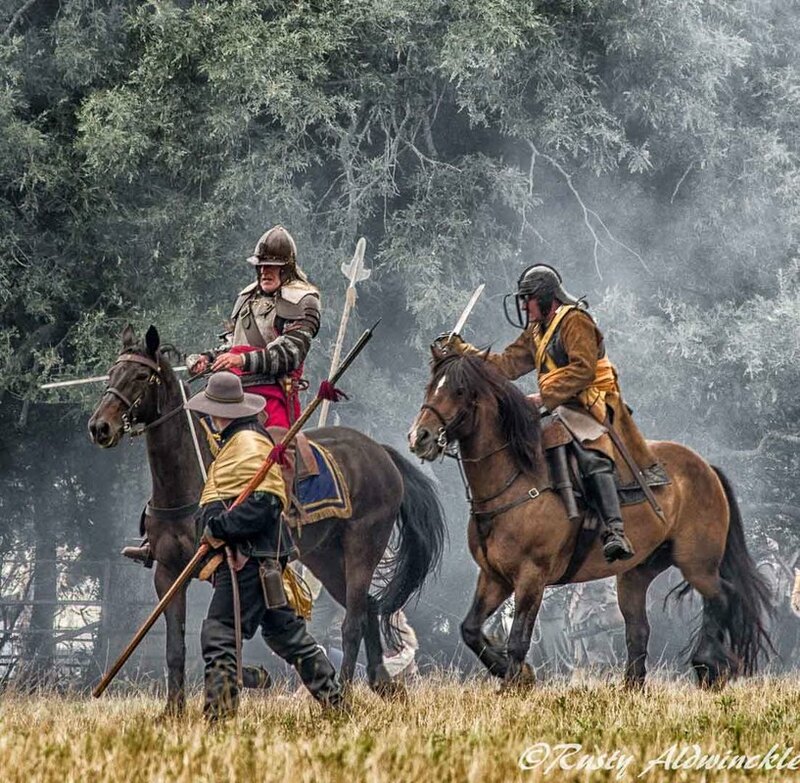 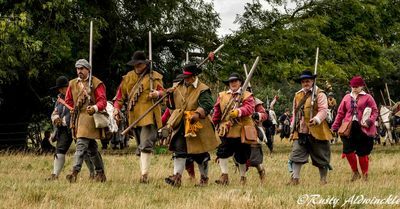 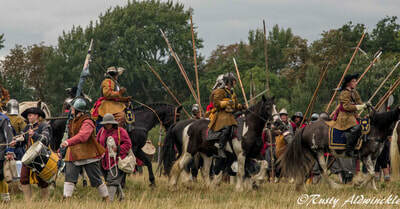 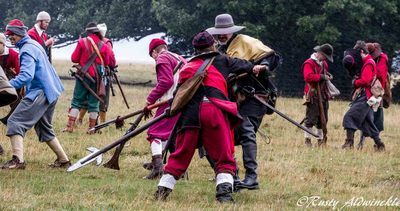 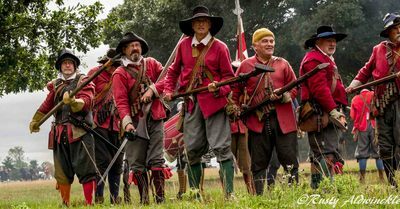 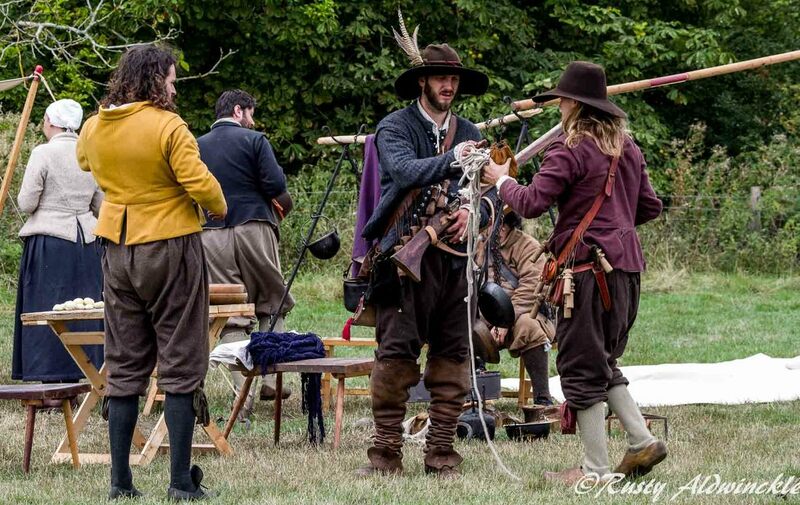 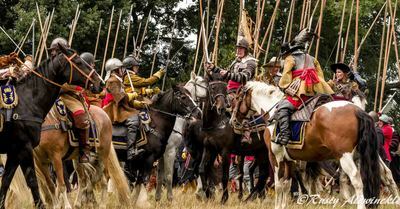 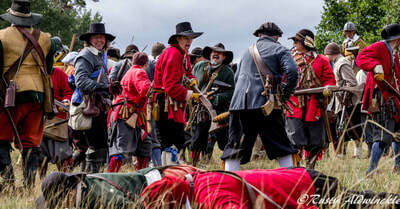 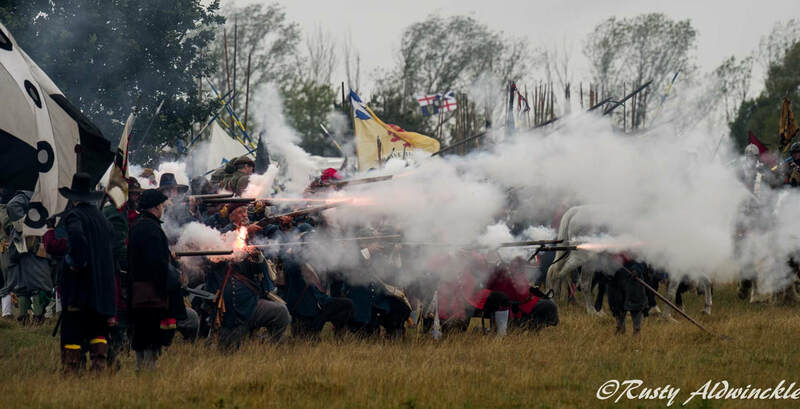 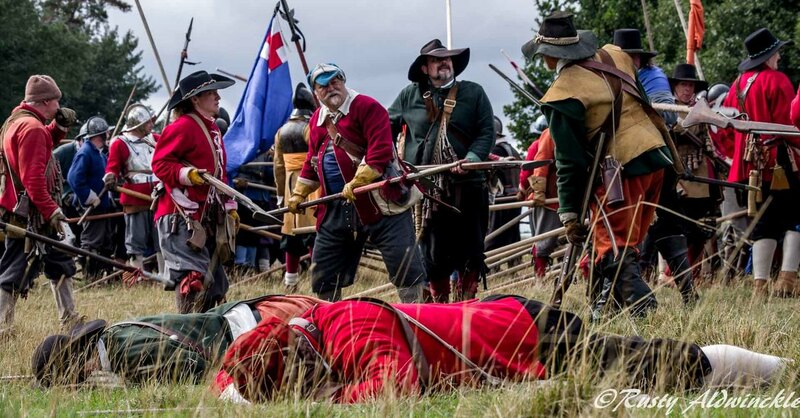 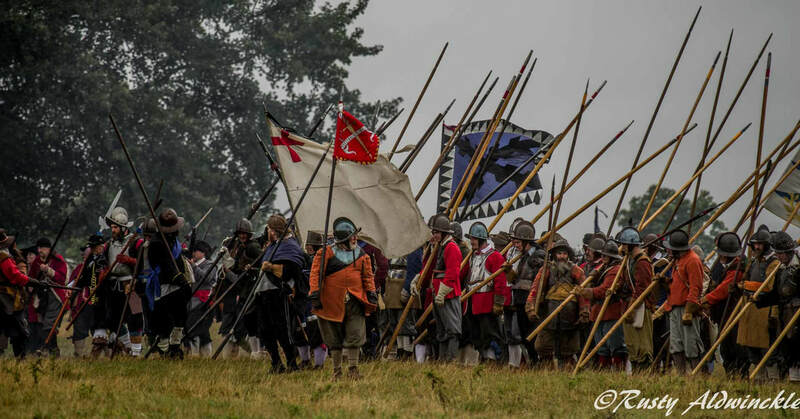 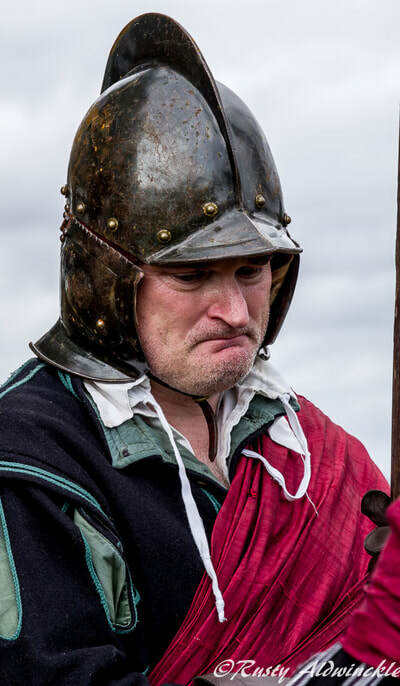 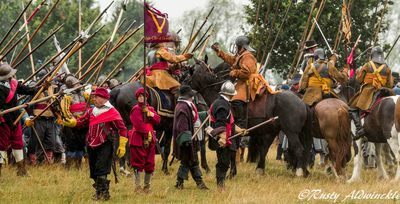 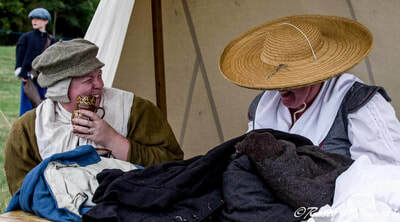 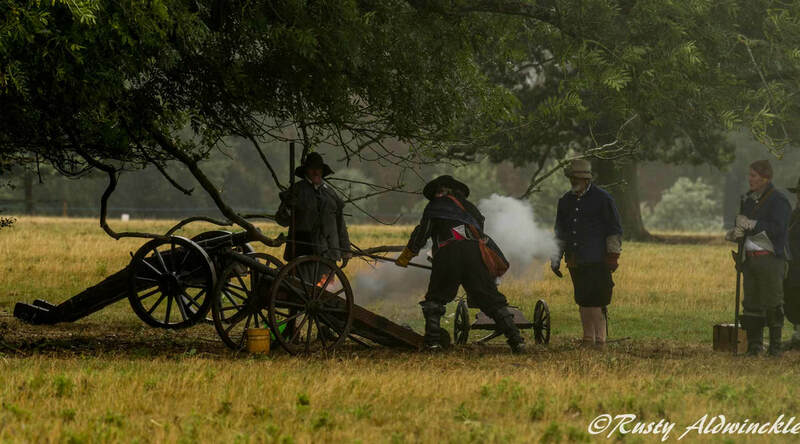 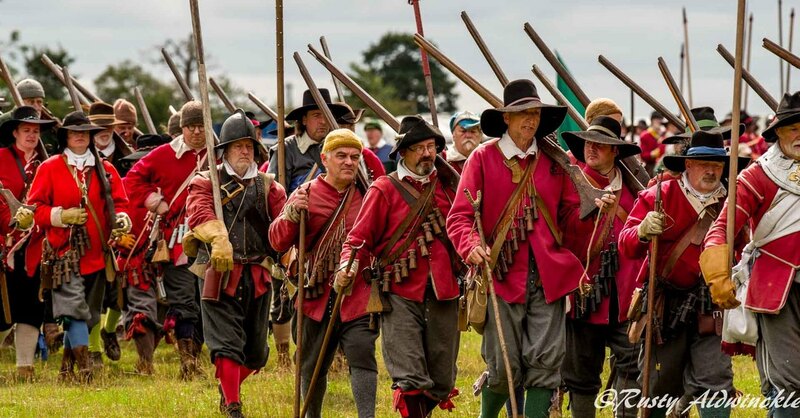 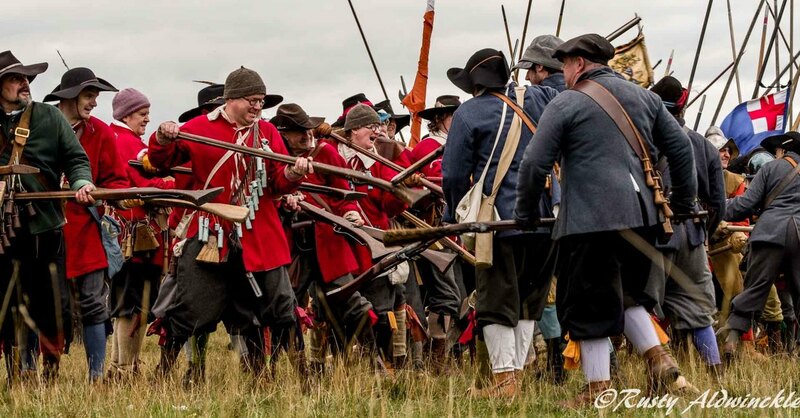 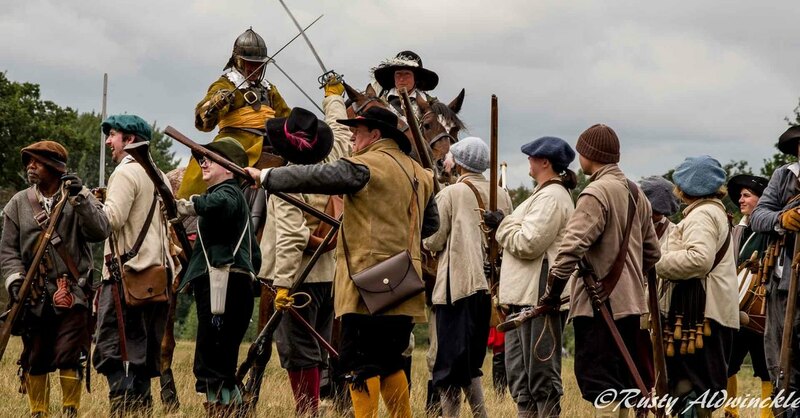 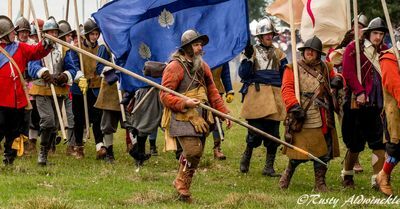 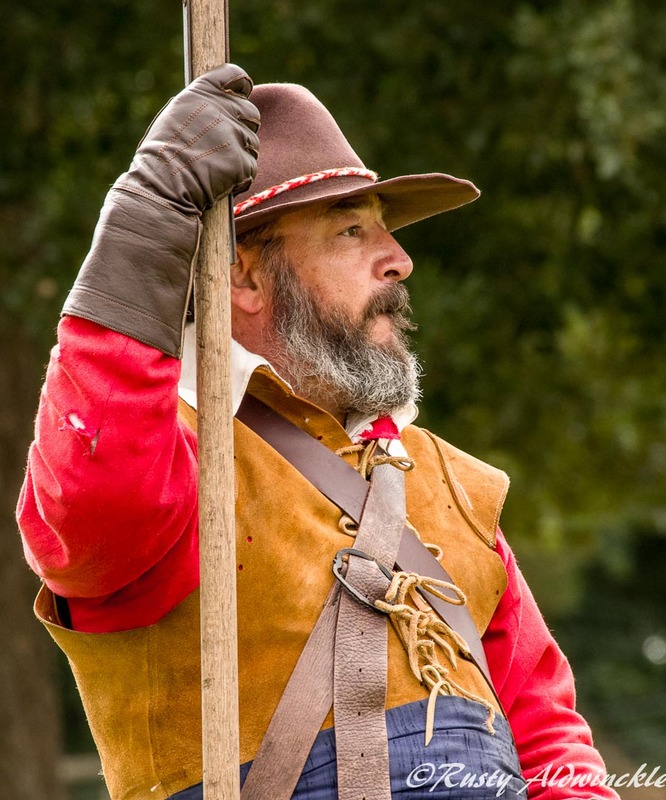 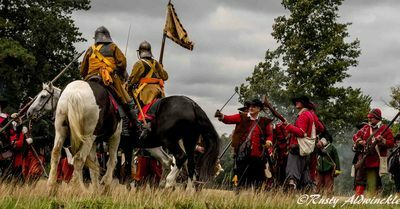 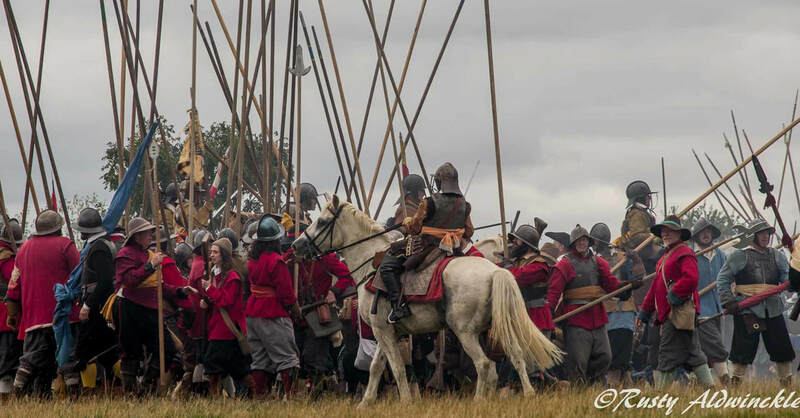 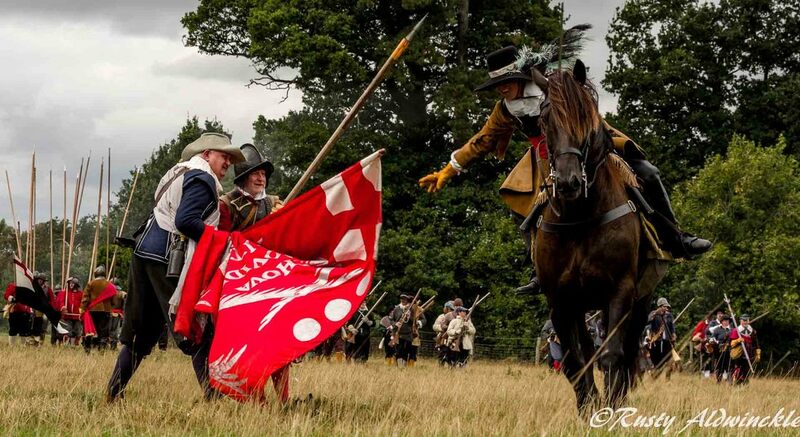 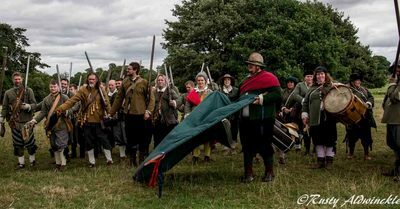 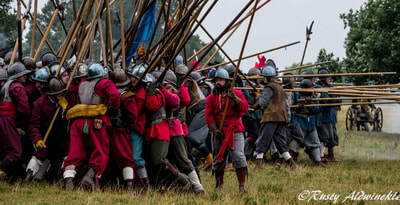 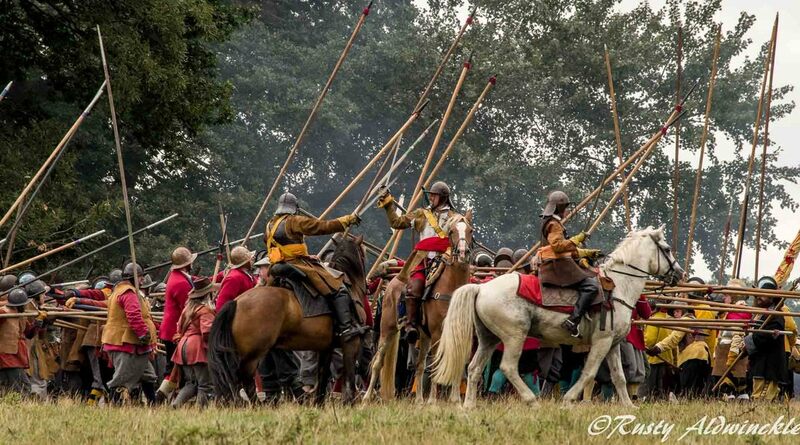 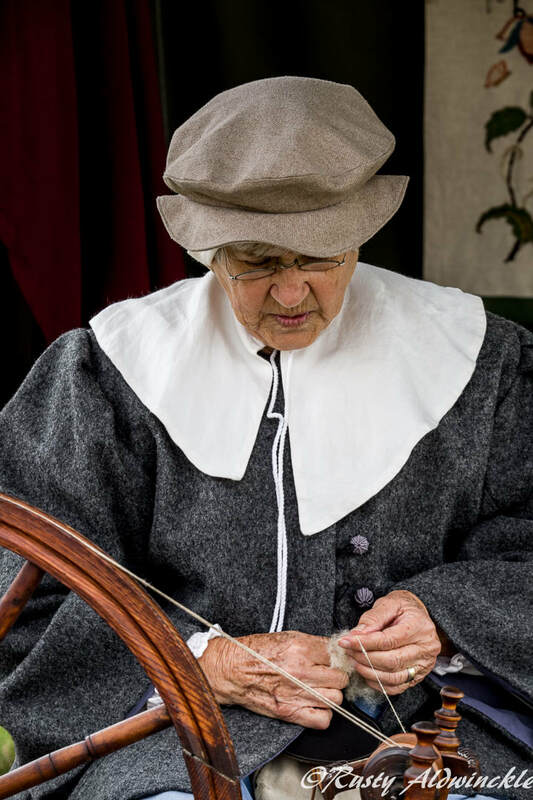 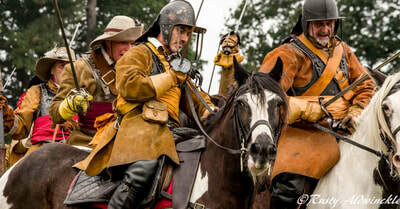 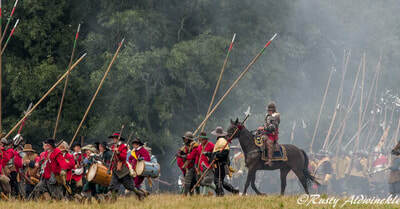 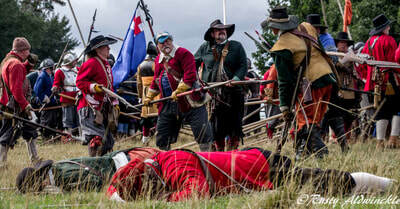 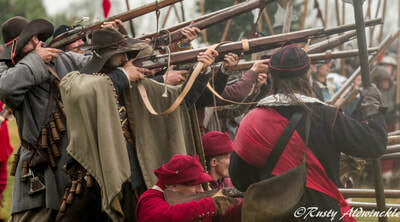 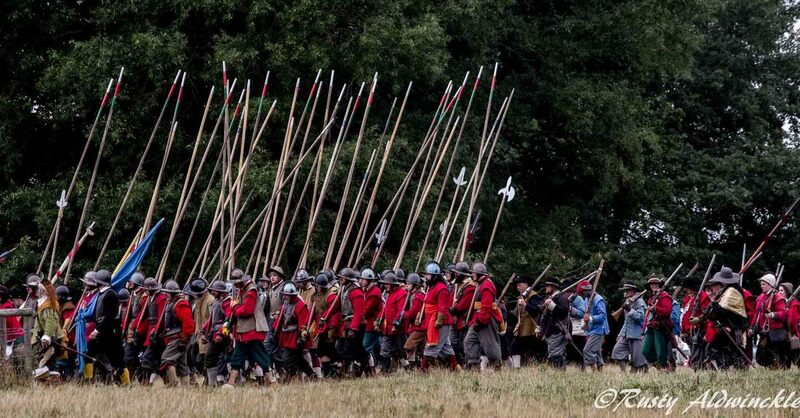 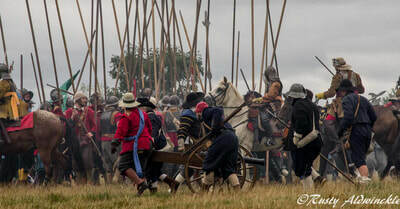 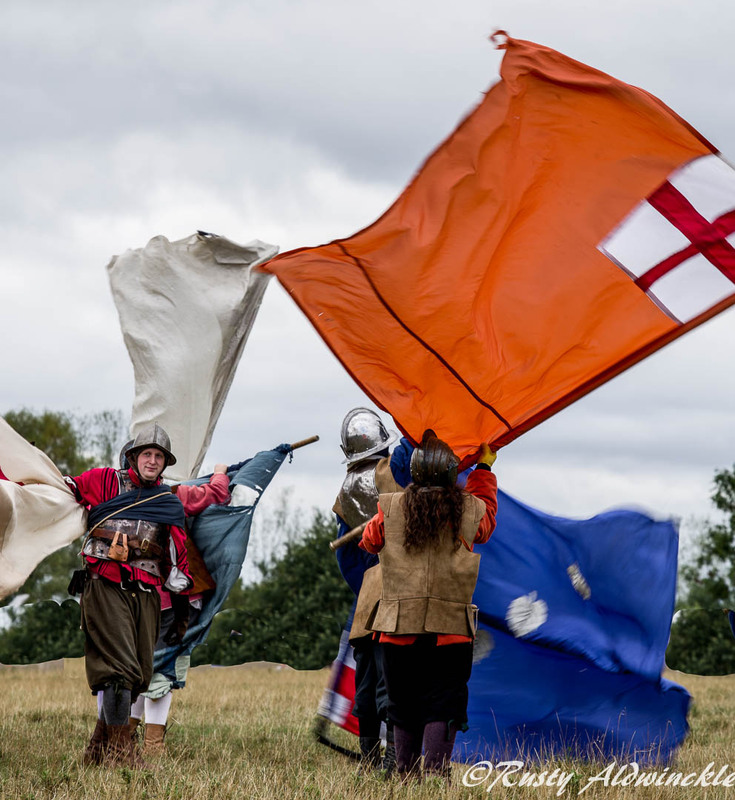 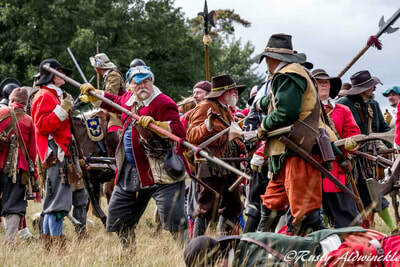 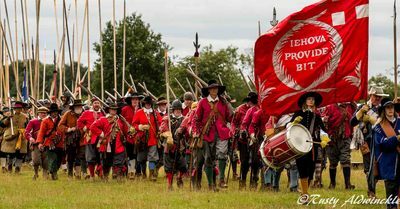 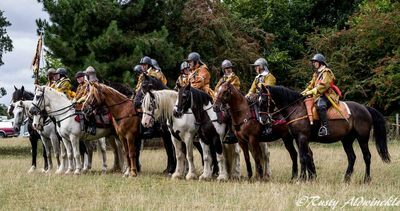 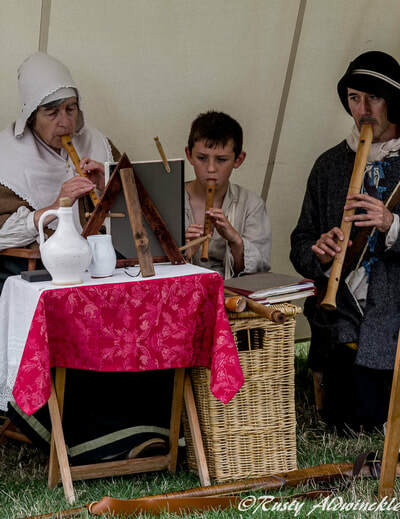 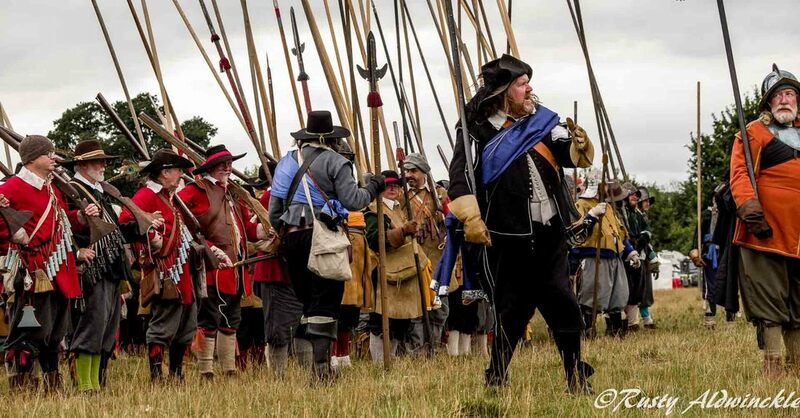 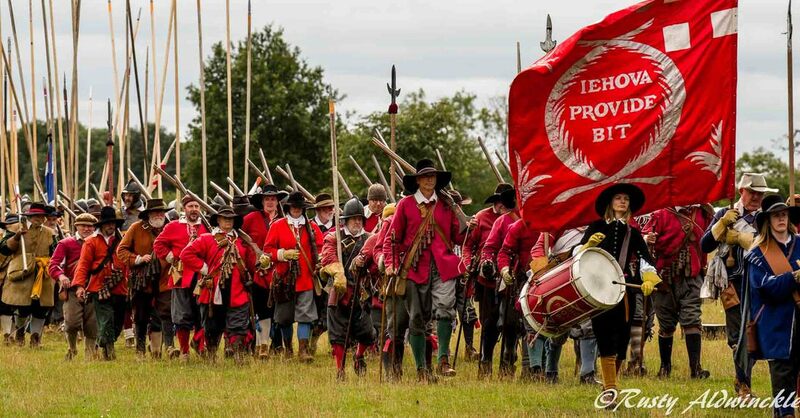 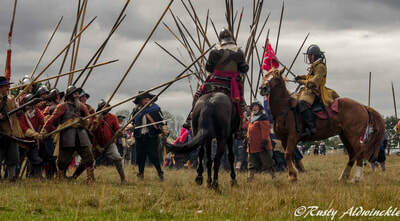 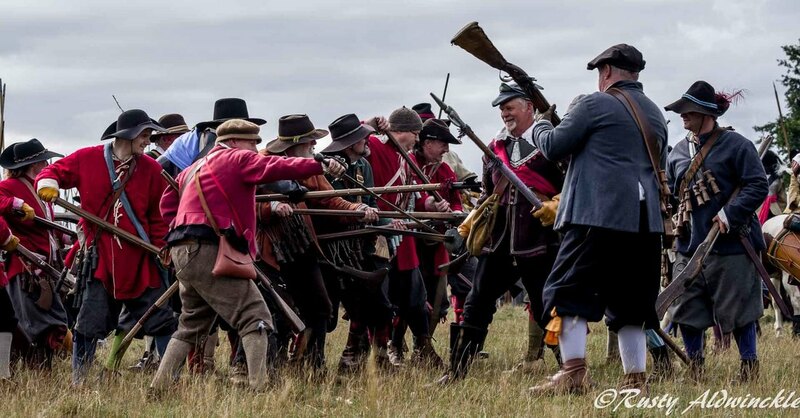 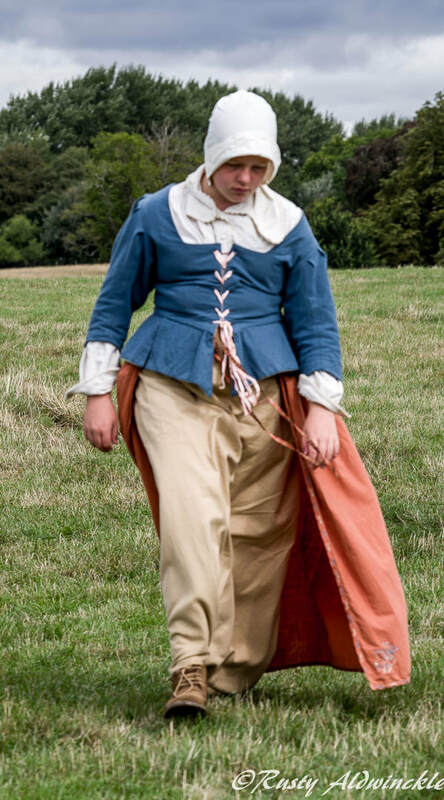 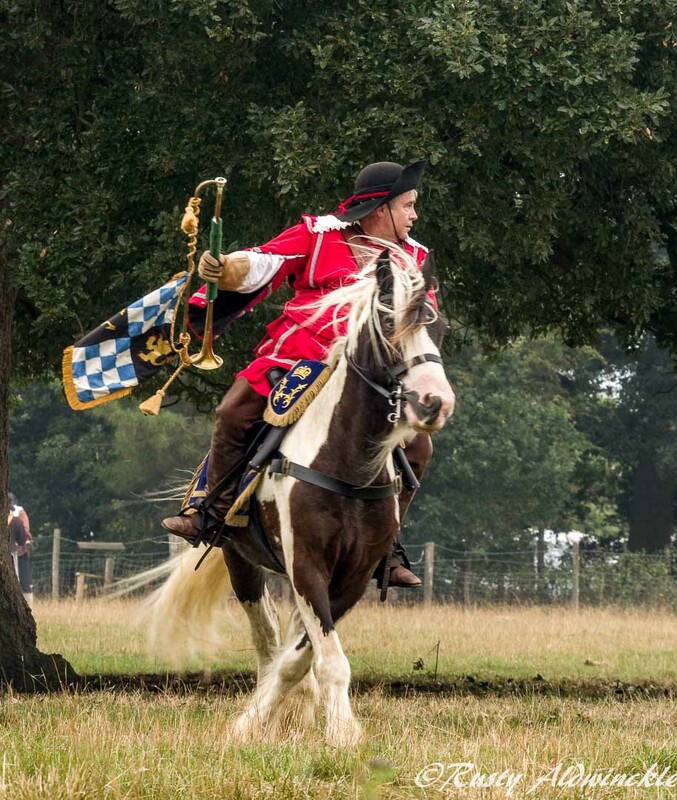 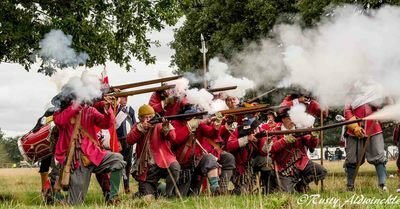 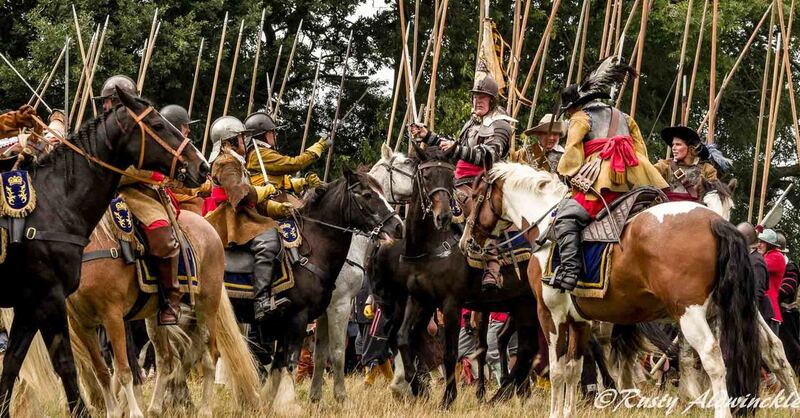 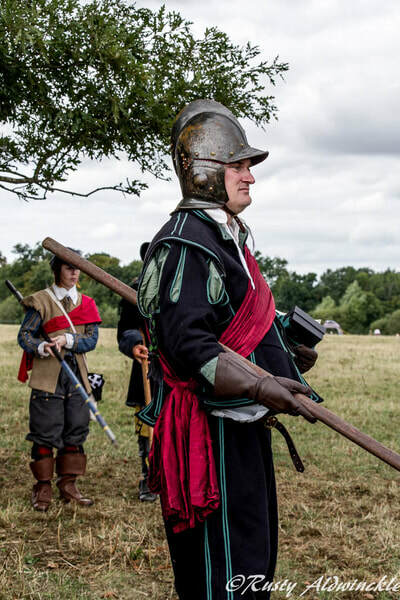 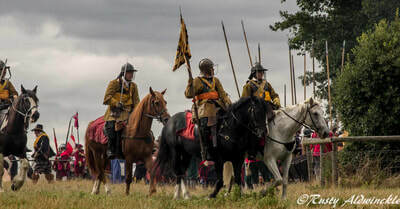 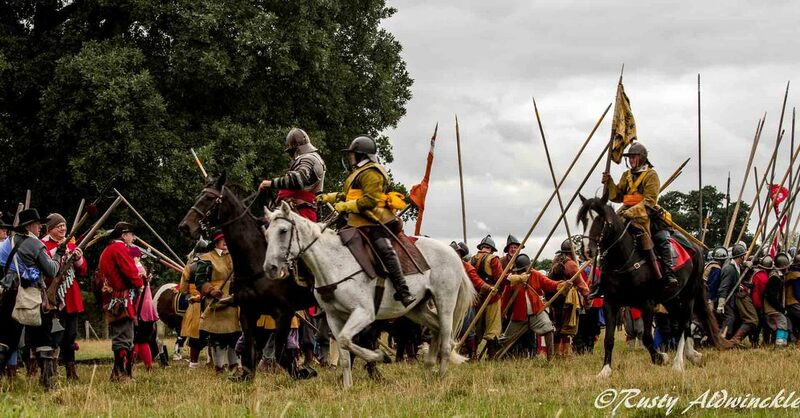 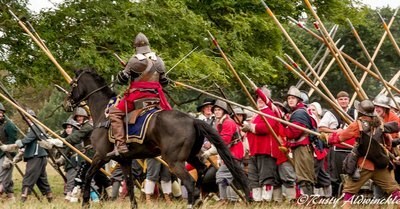 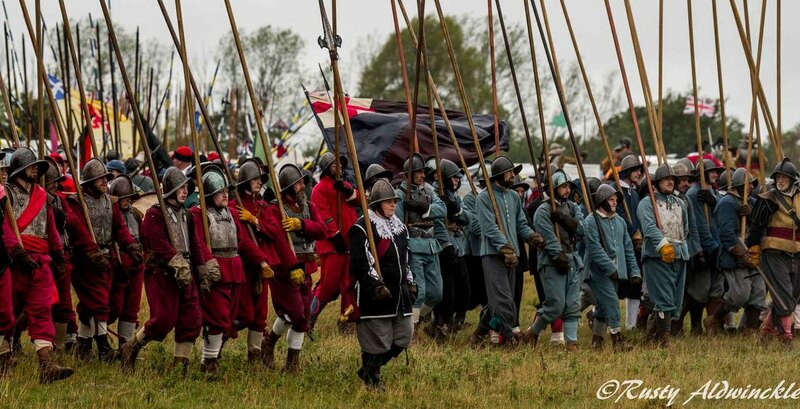 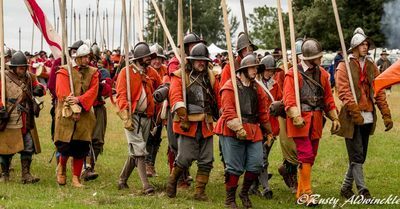 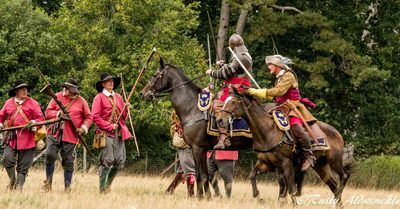 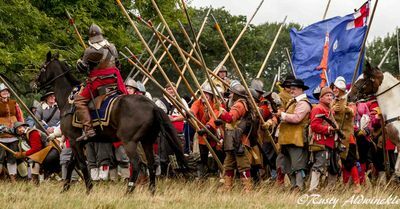 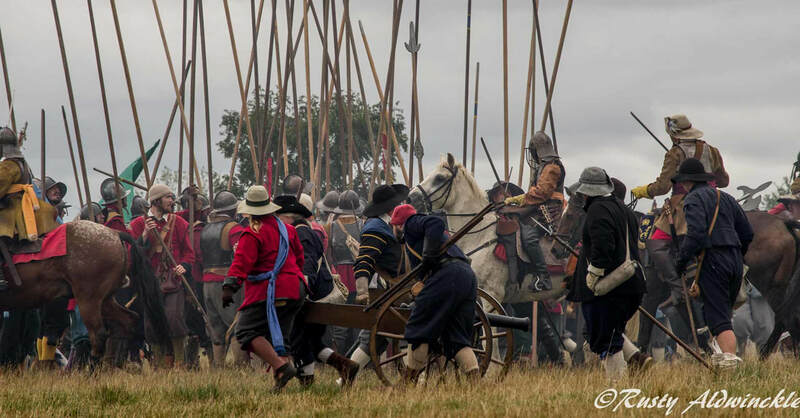 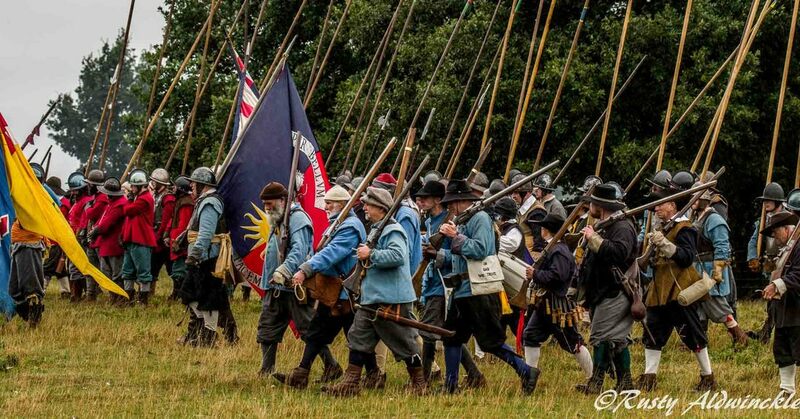 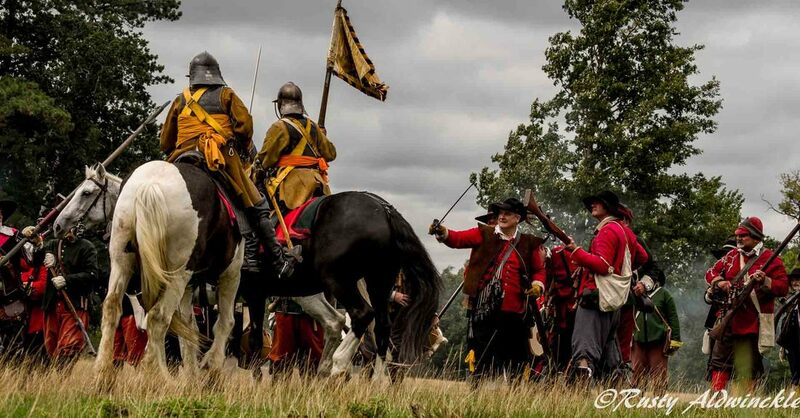 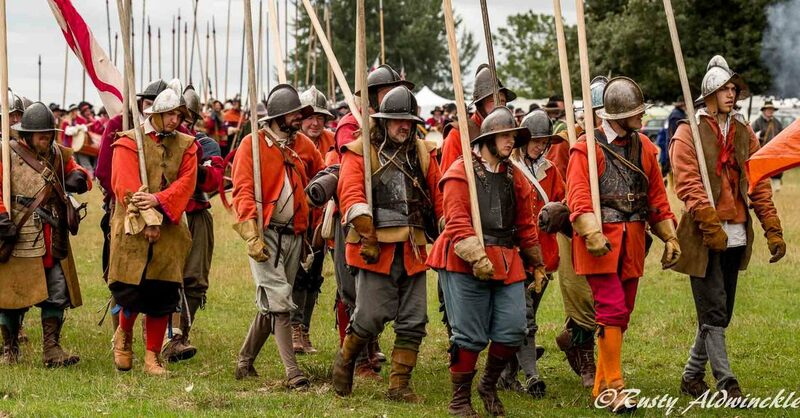 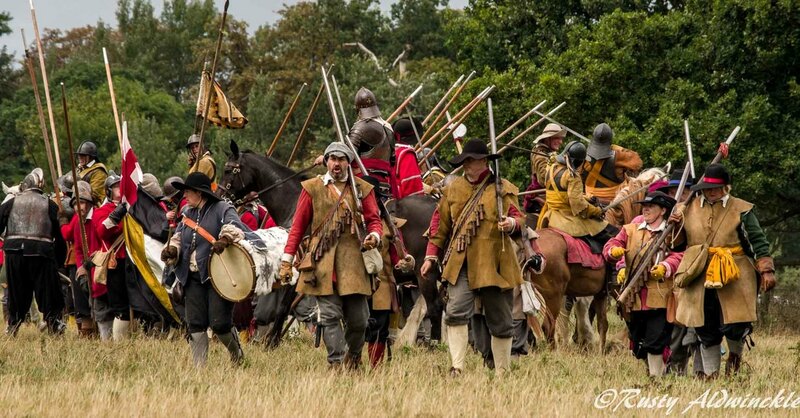 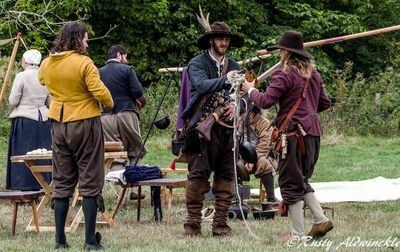 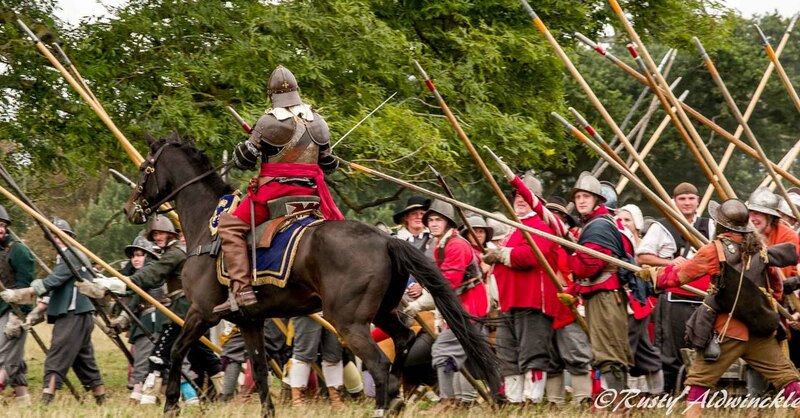 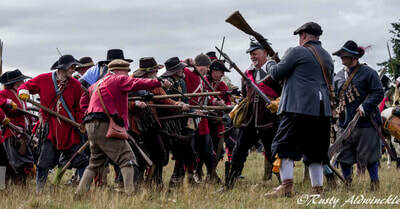 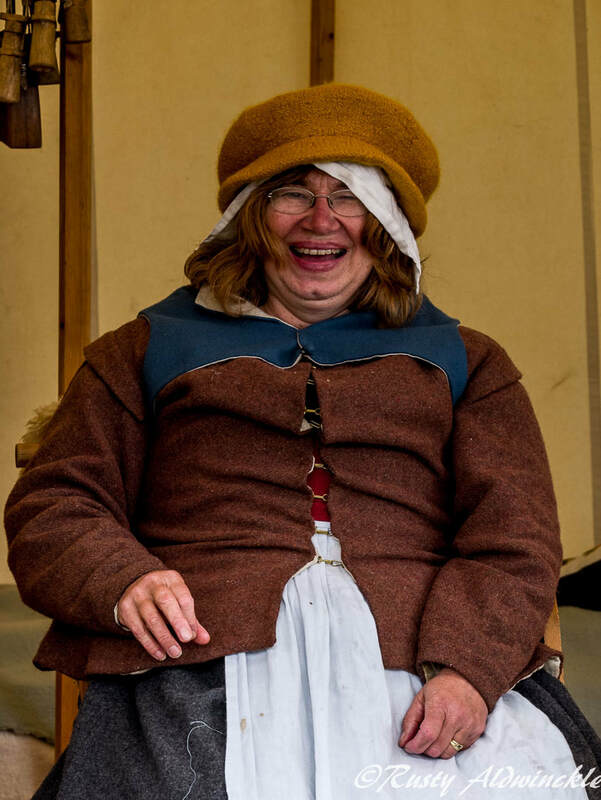 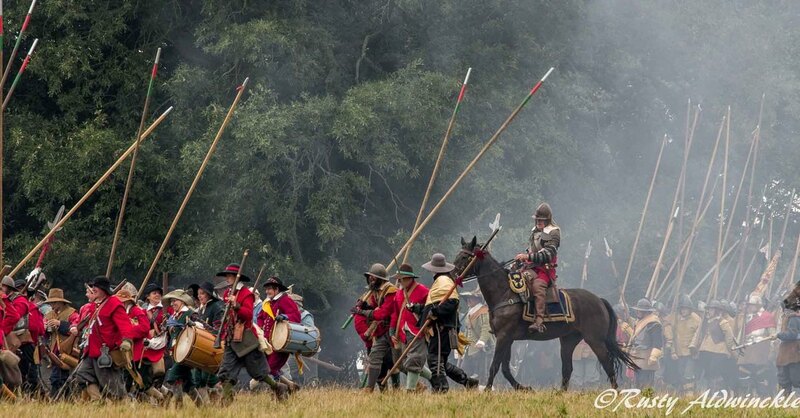 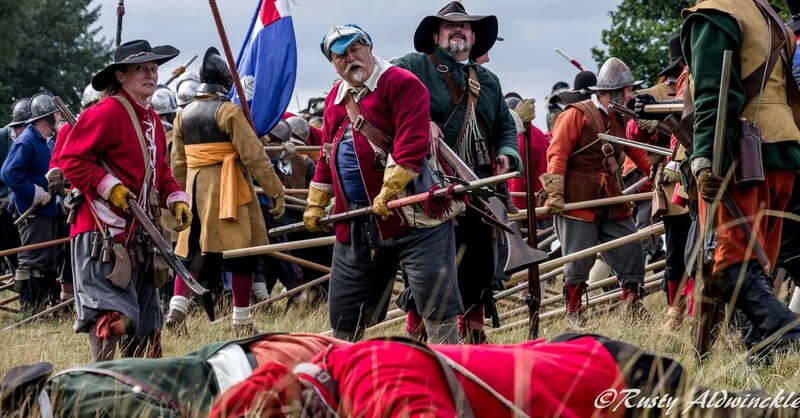 August Bank Holiday Major Muster is always the largest event of the year, and this year was no exception as the Sealed Knot celebrated its 50th Anniversary at the Claydon Estate near Buckingham. A wet and windy day on Sunday and thankfully dry on the Monday. 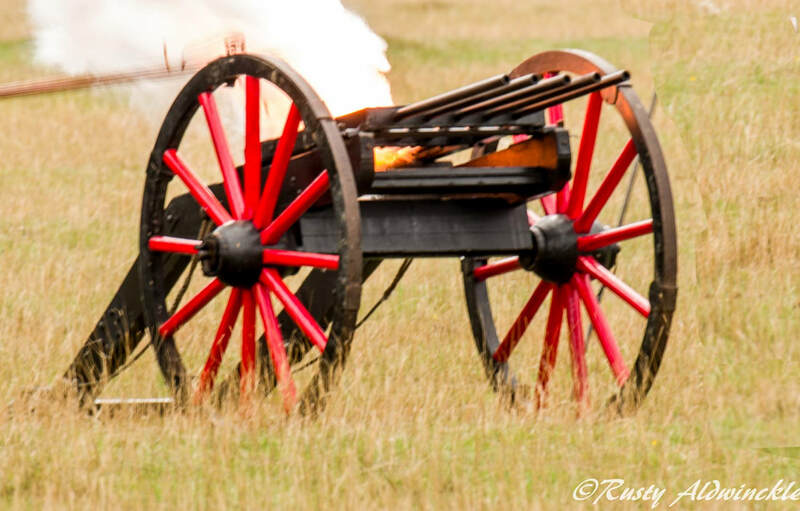 Thankfully I have large lenses on both my cameras I was using as the distances involved across the battlefield was somewhat of a challenge. Thanks to the organising Brigade who worked hard to pull the event together.